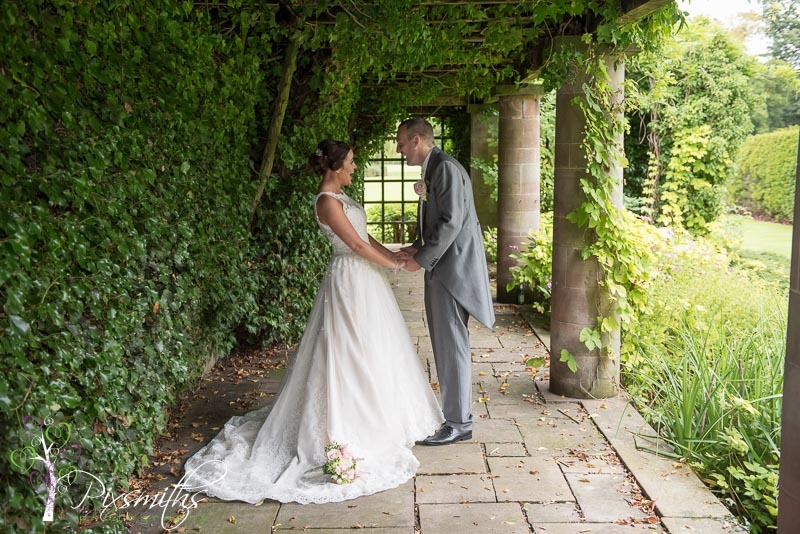 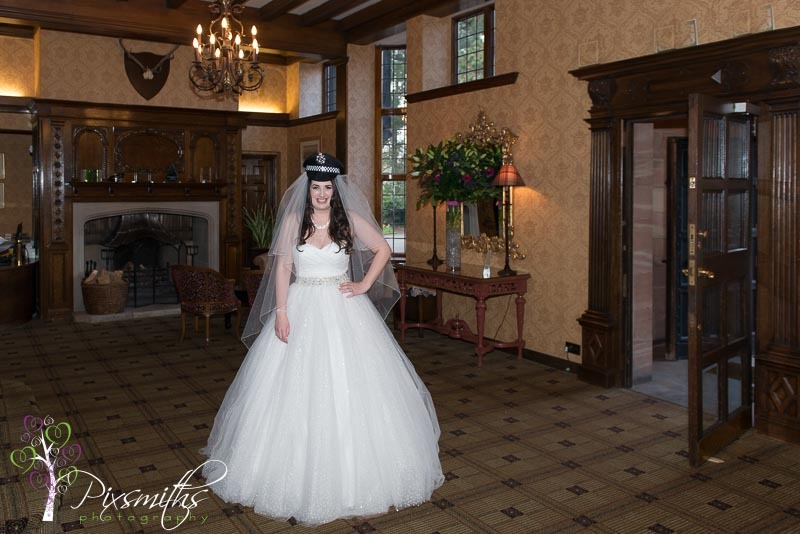 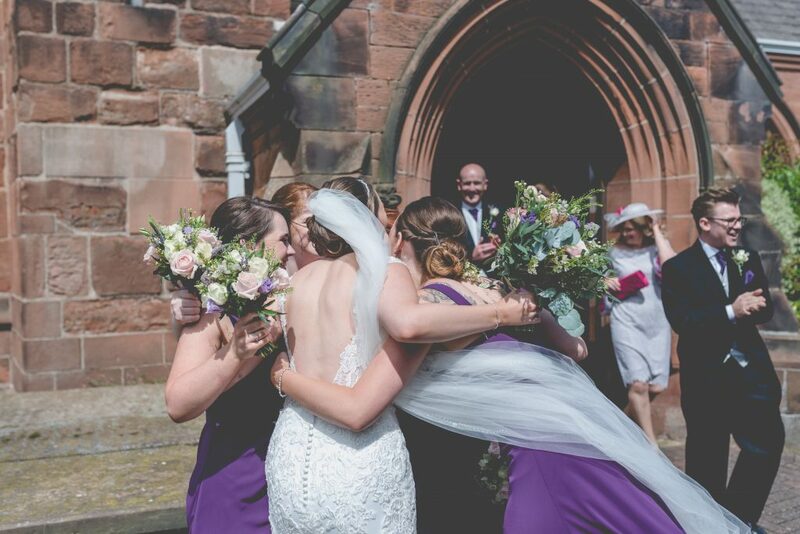 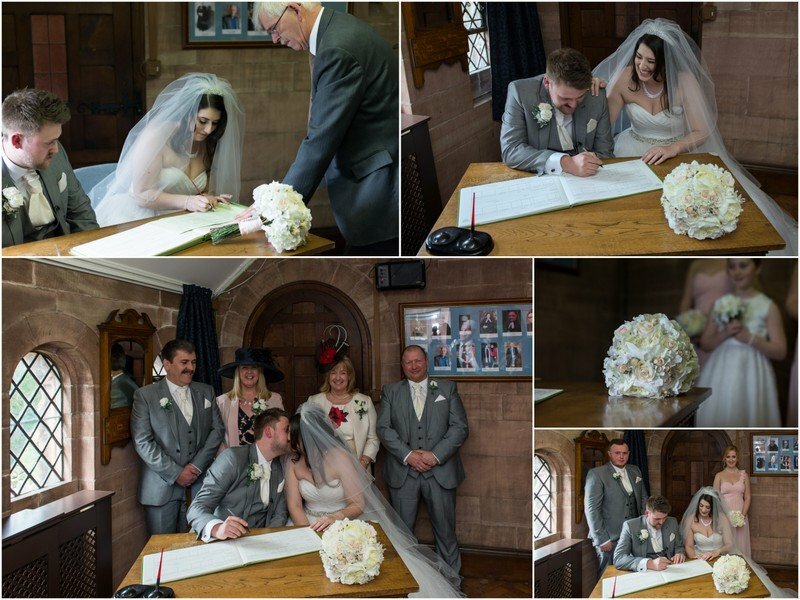 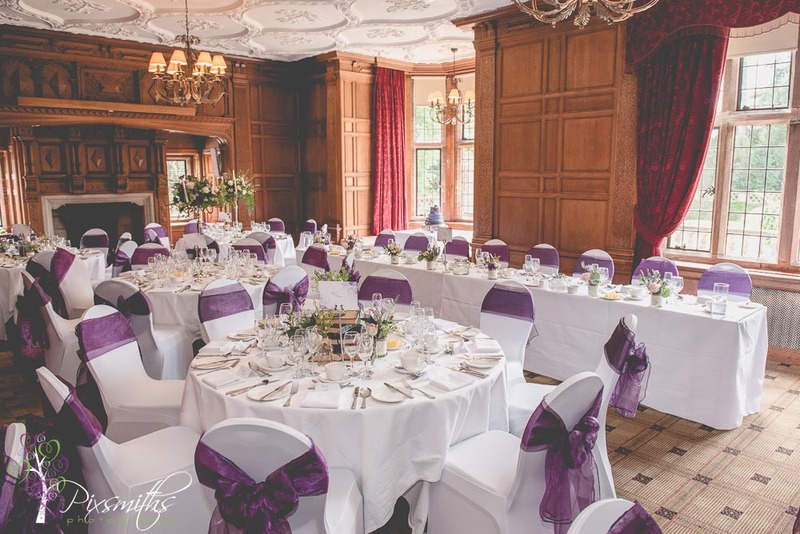 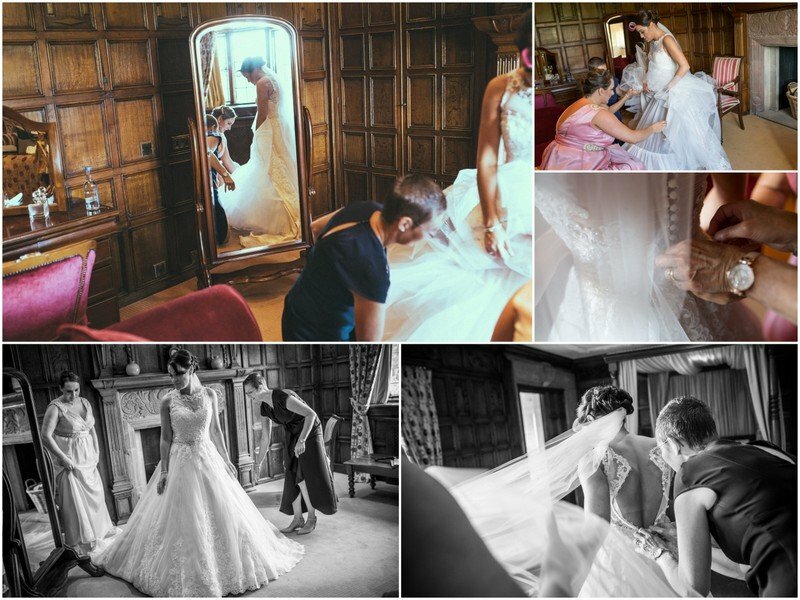 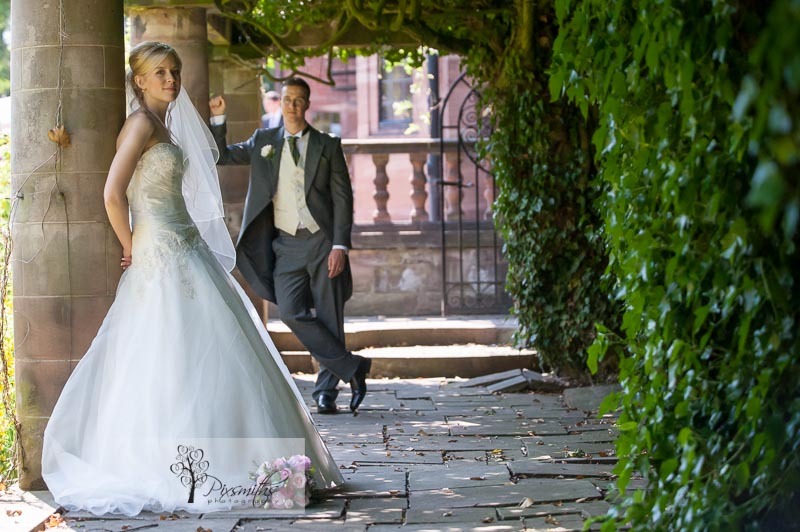 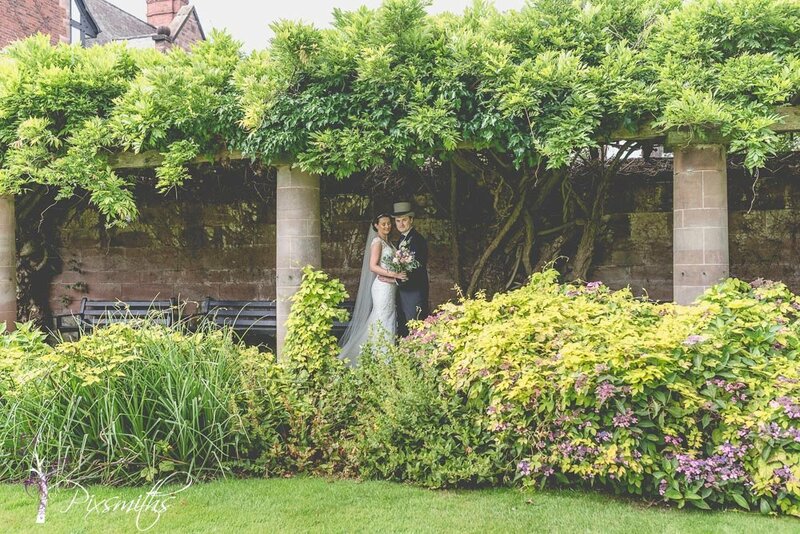 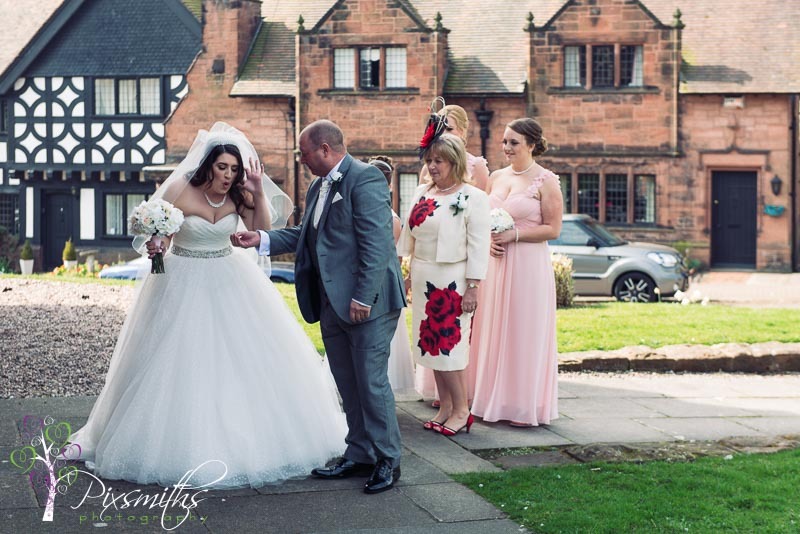 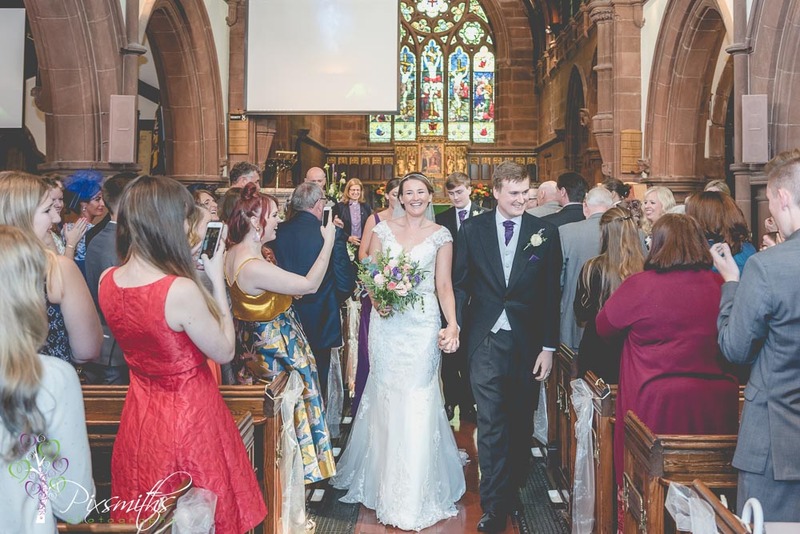 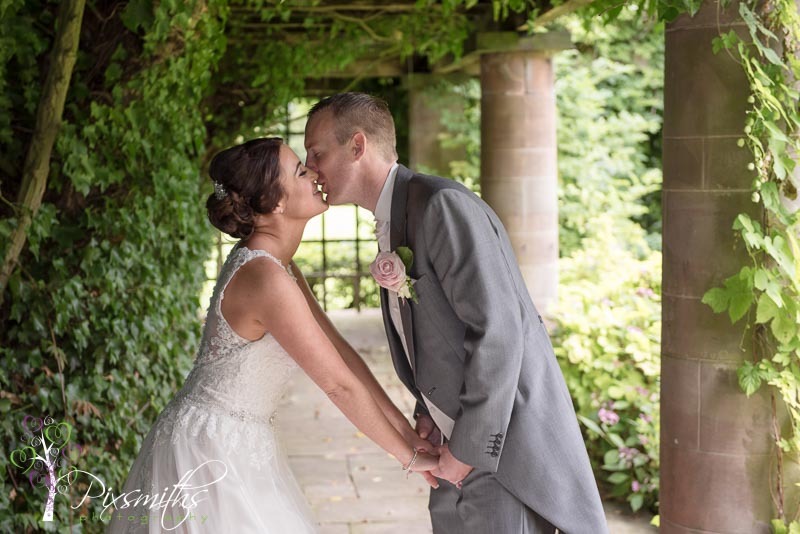 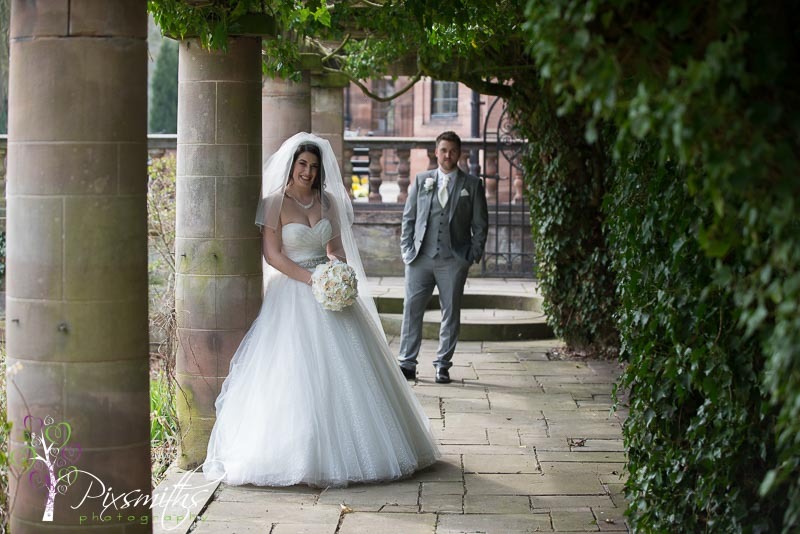 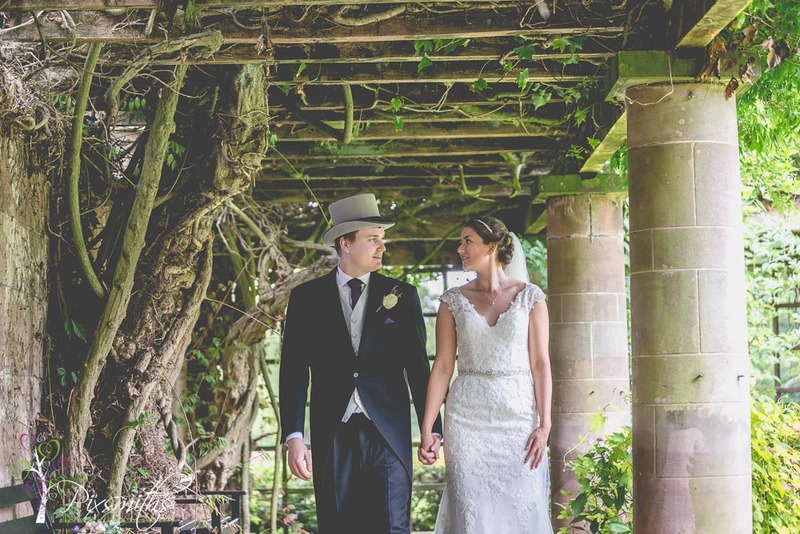 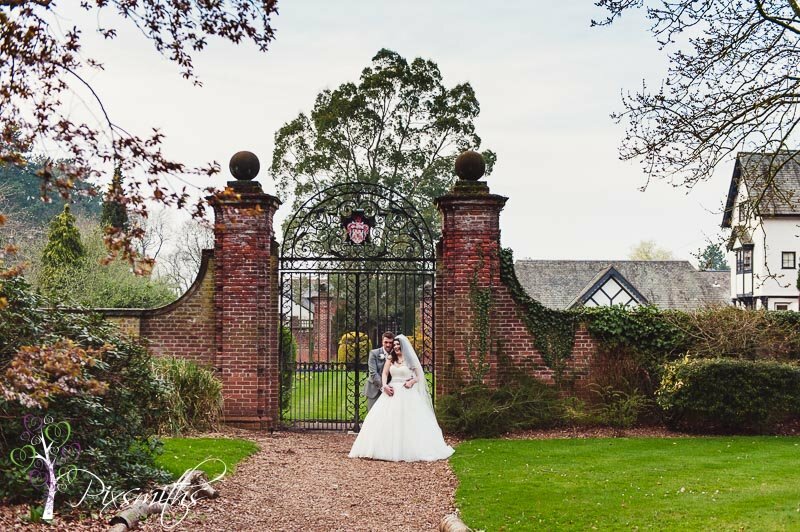 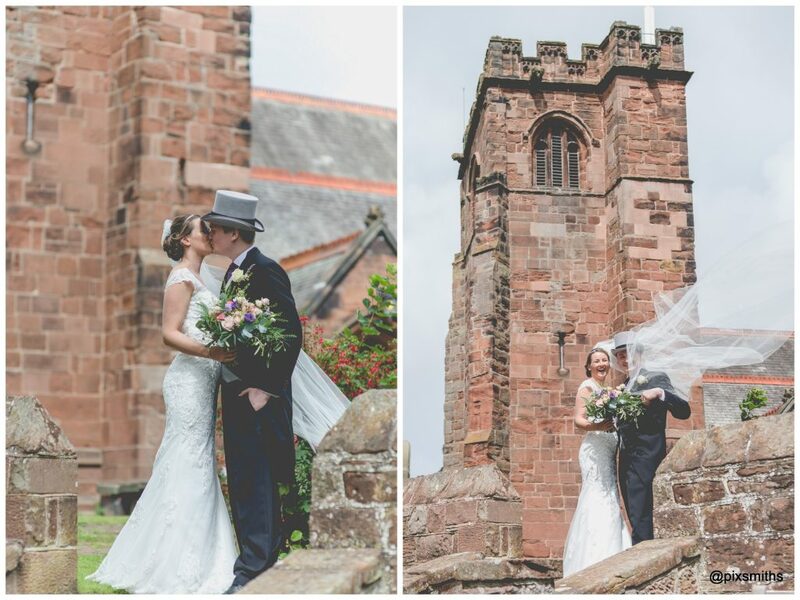 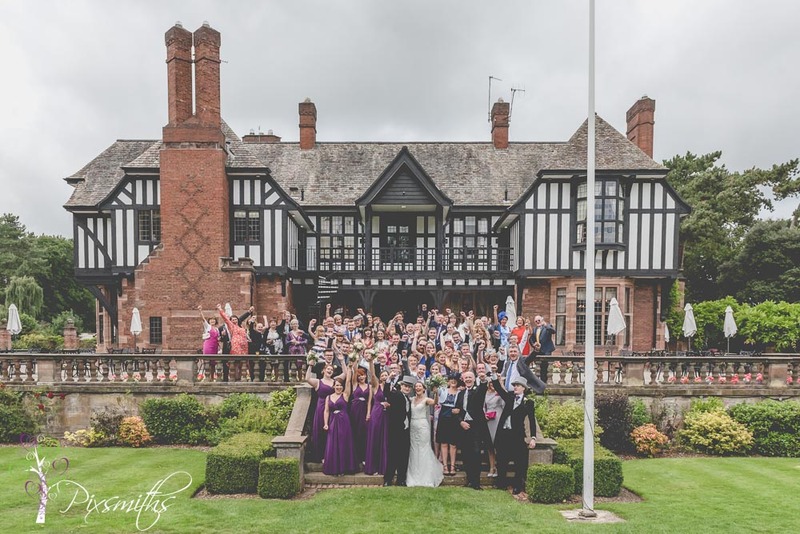 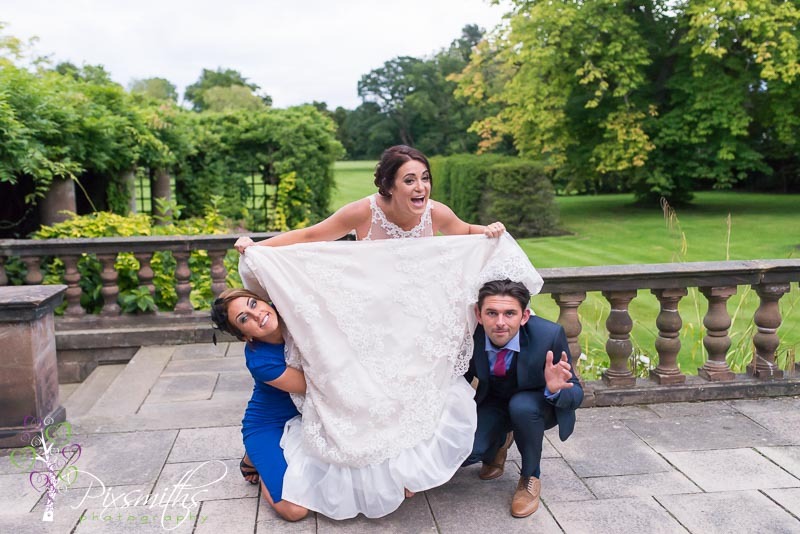 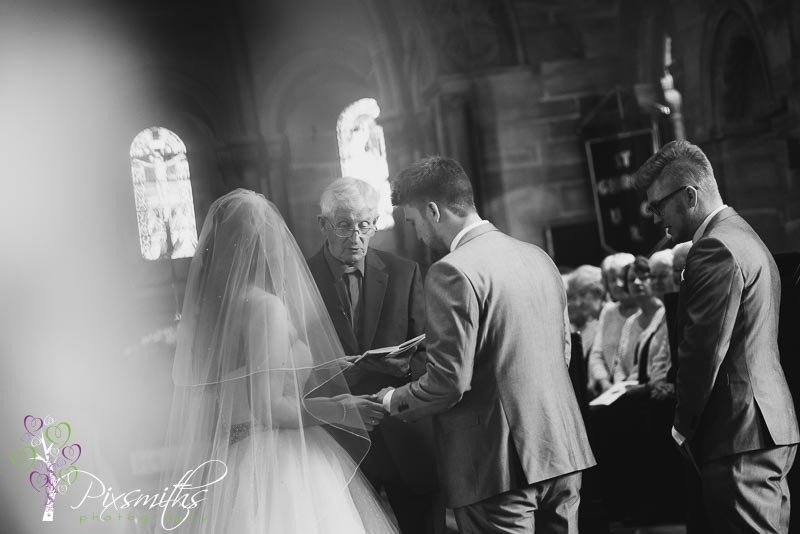 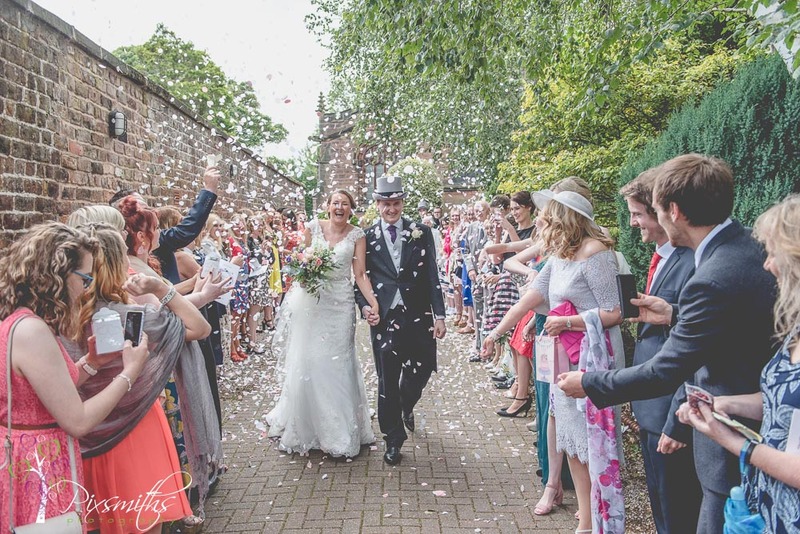 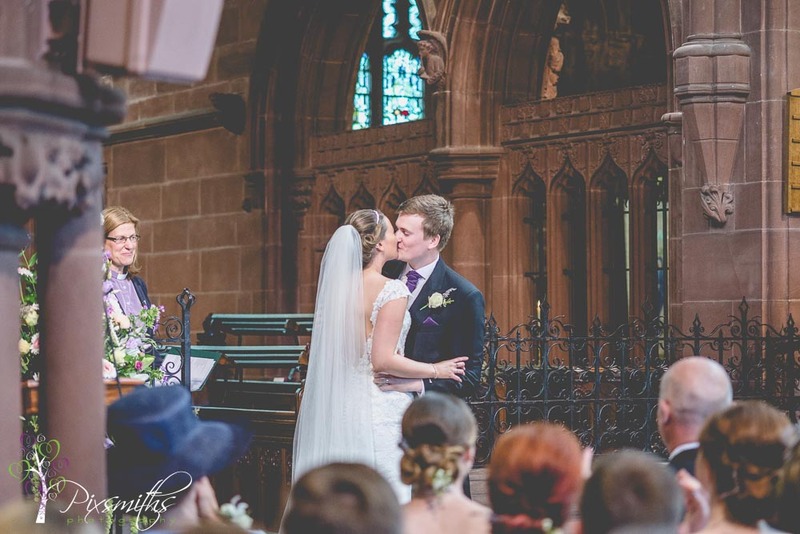 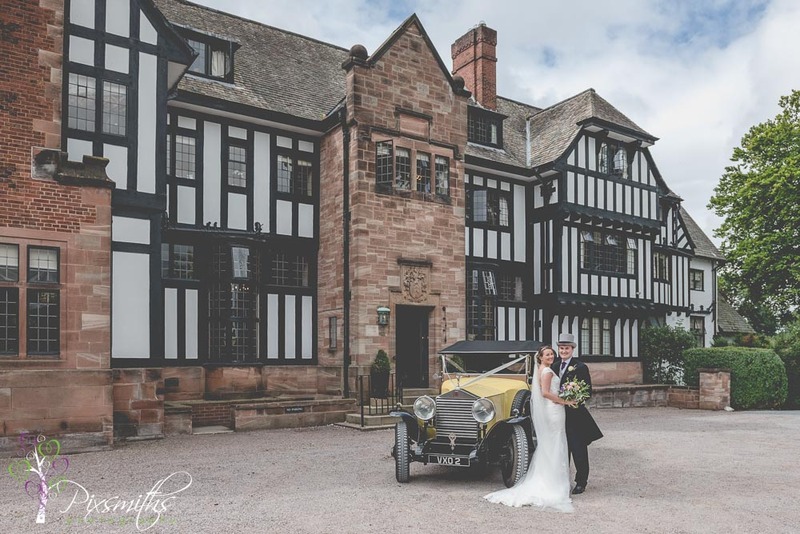 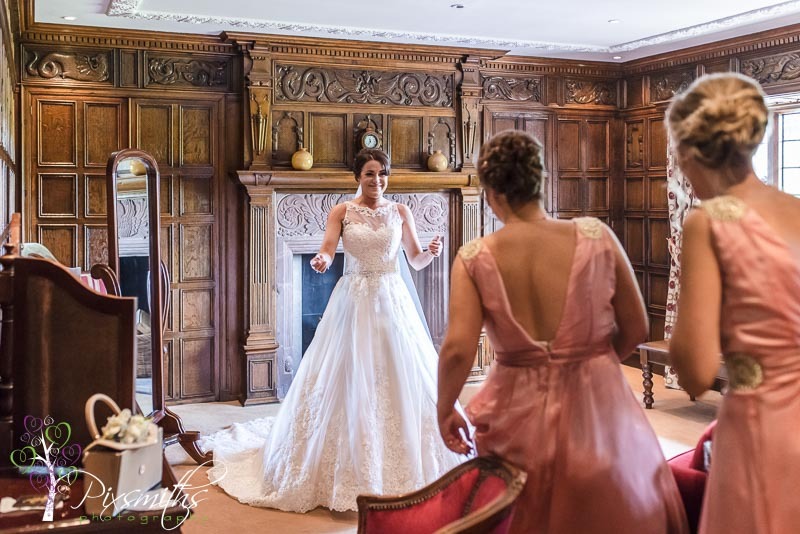 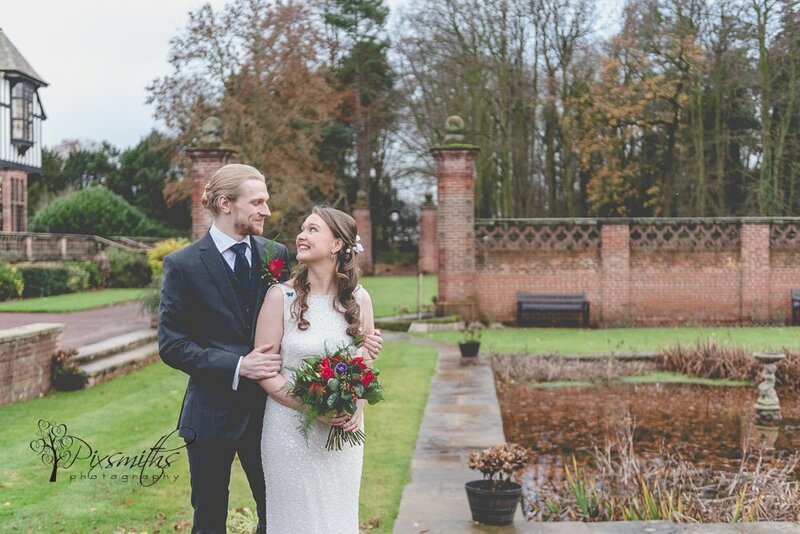 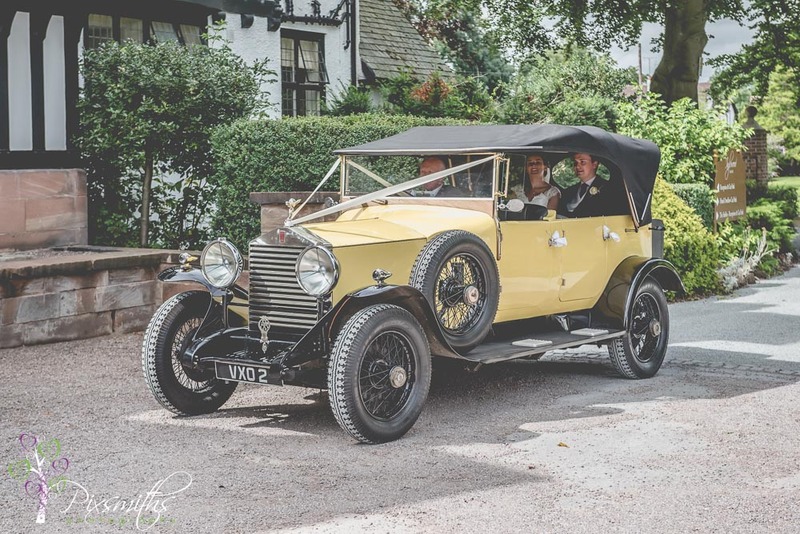 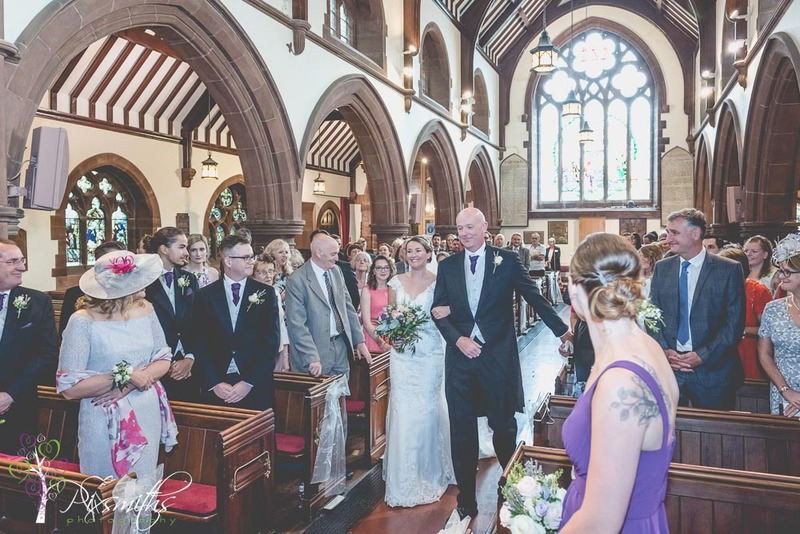 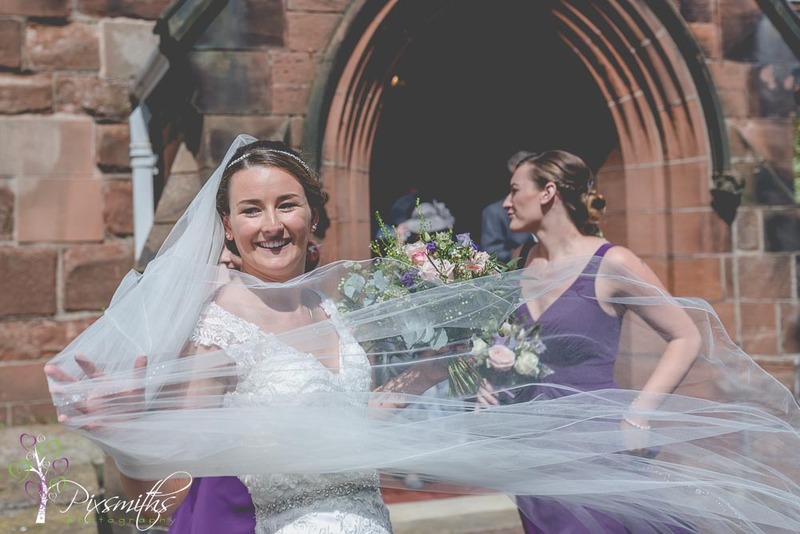 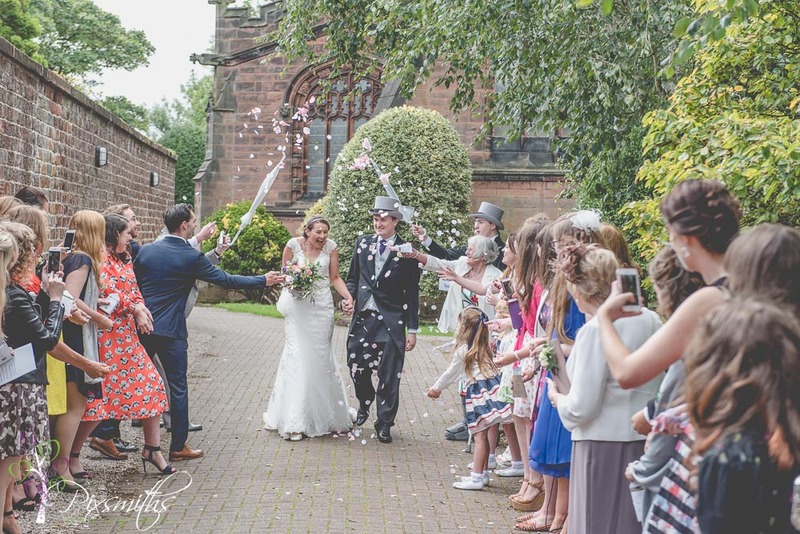 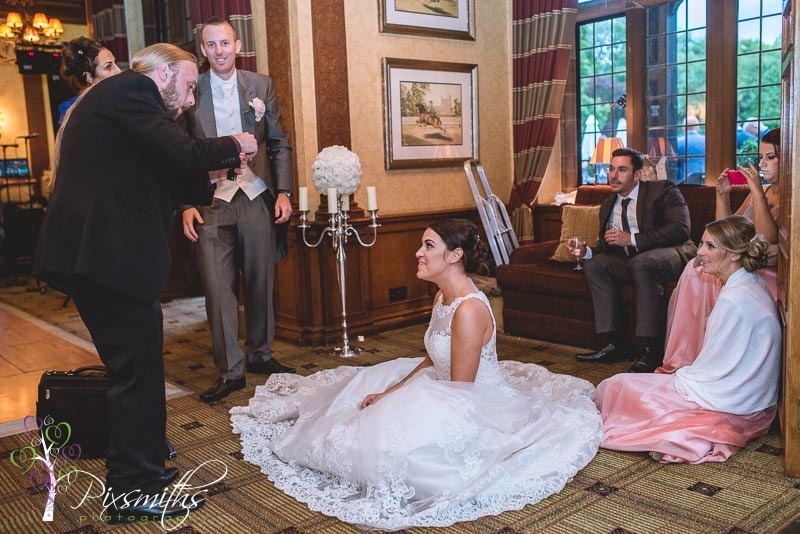 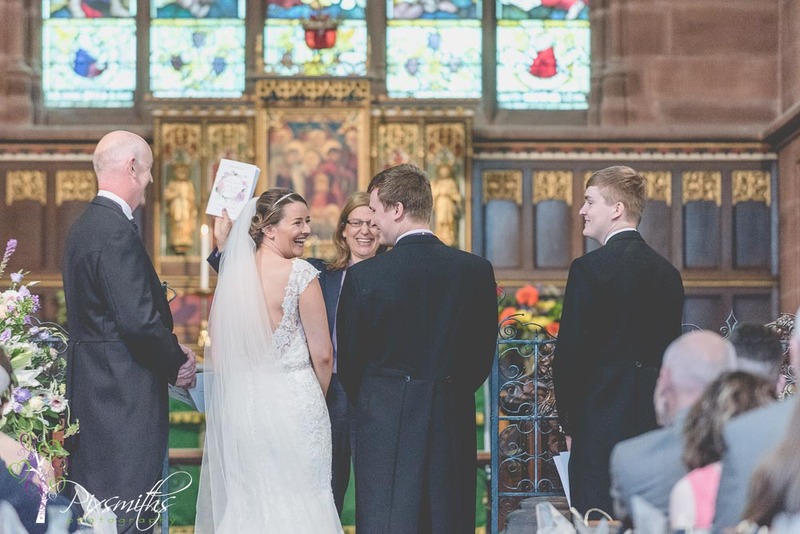 We have several favourite country house venues that we love to shoot at and the Cheshire wedding venue of Inglewood Manor is right up there in our top 3.
being bought in summer 2018, which also encompassses Peckforton Castle and Nunsmere Hall Hotel. 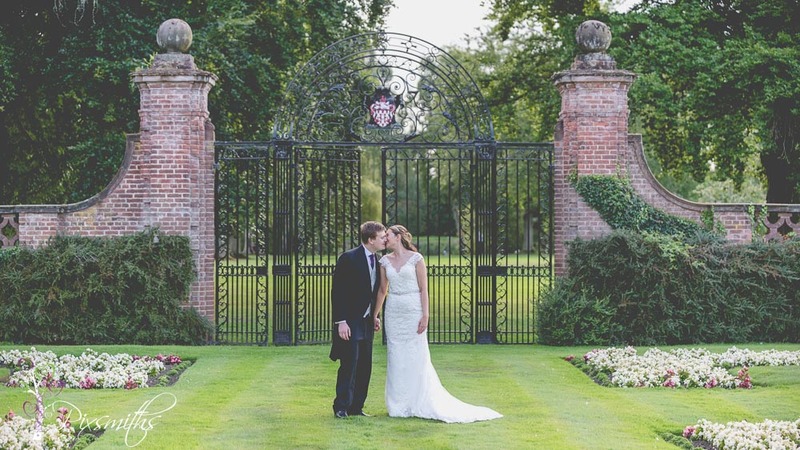 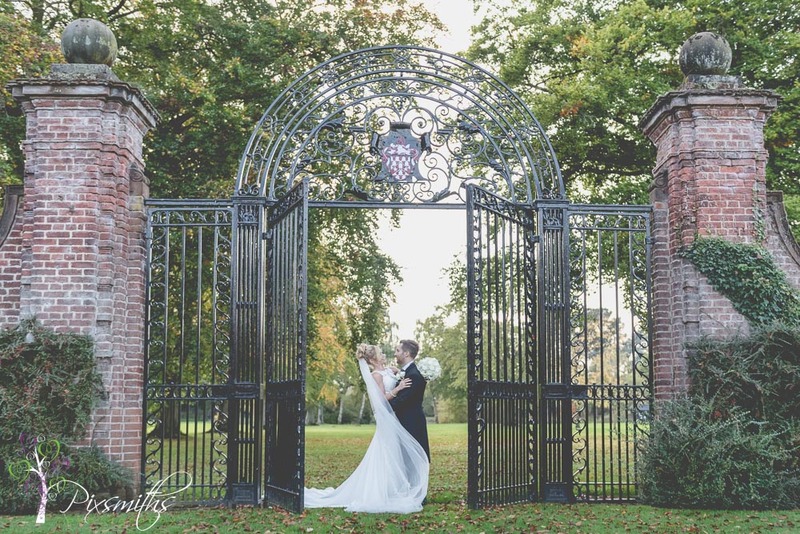 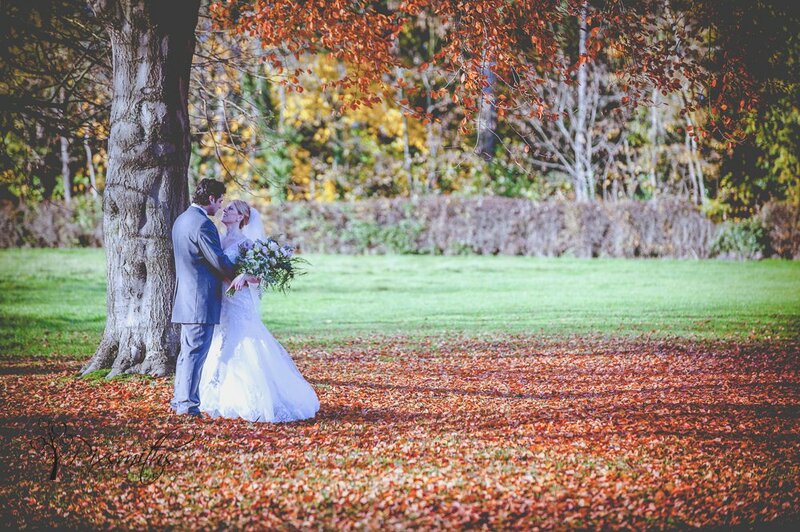 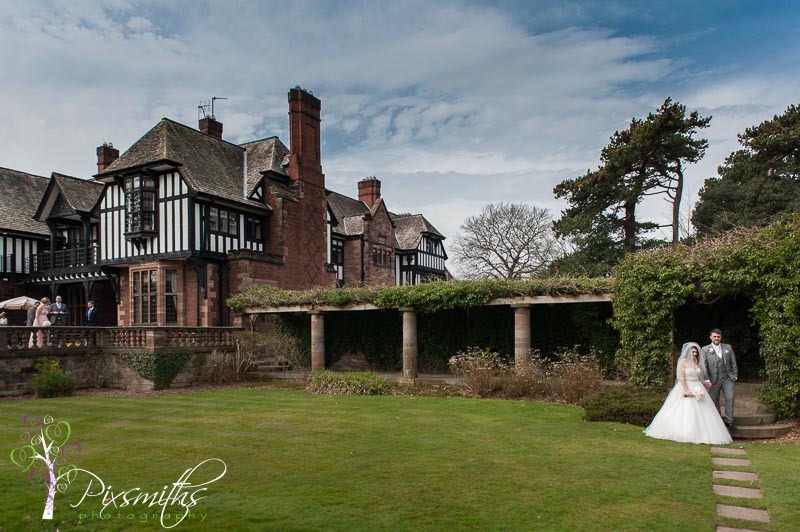 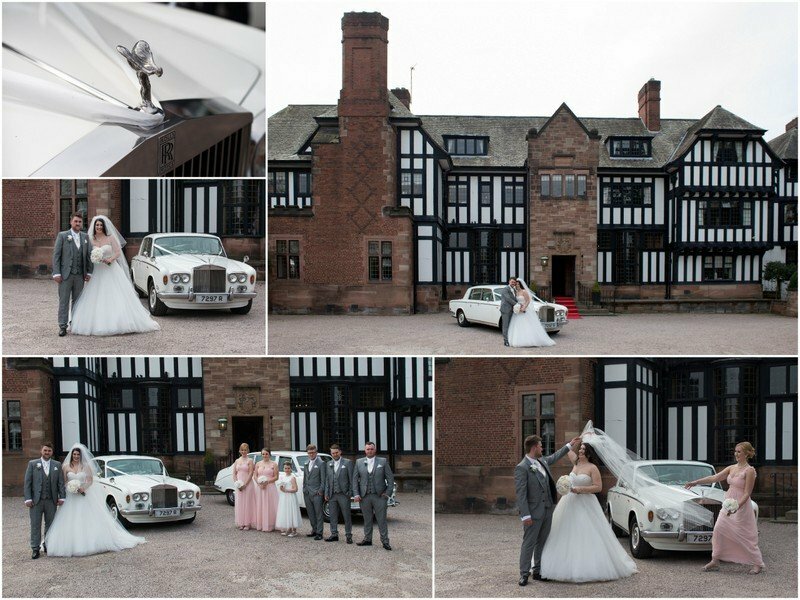 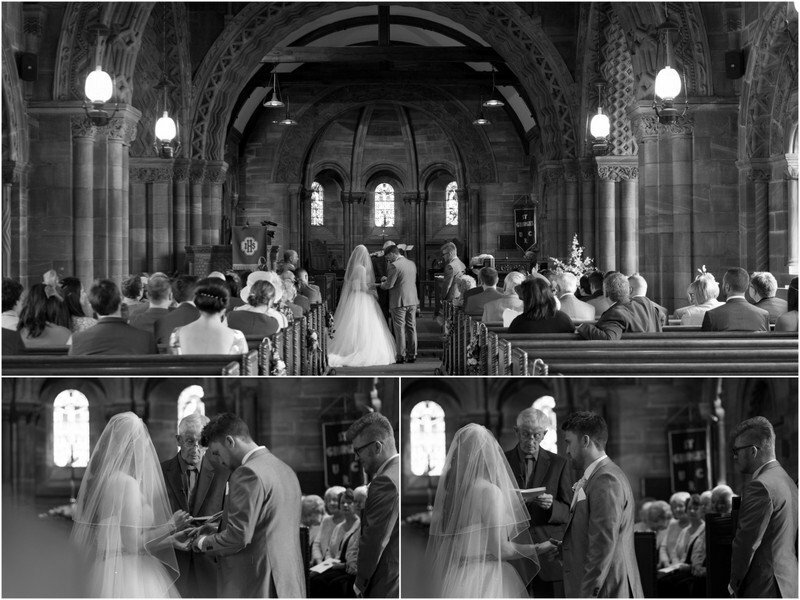 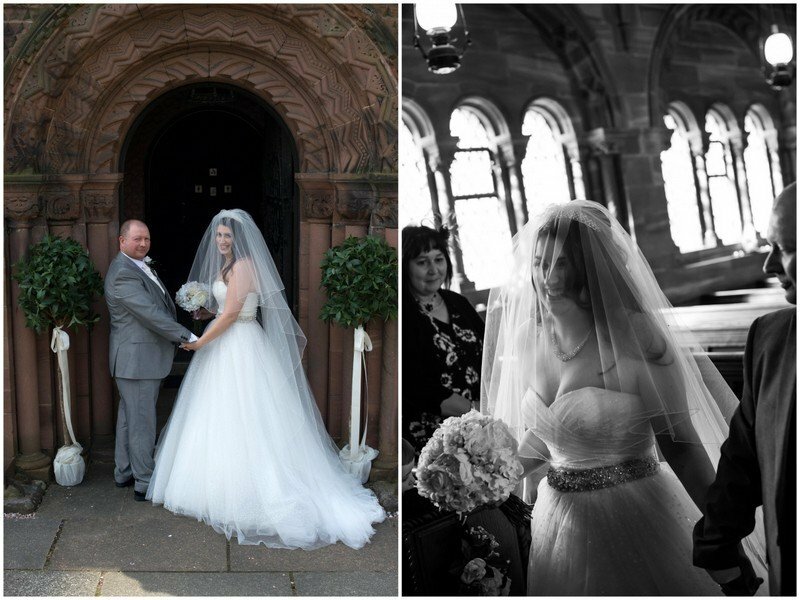 These are also fabulous Cheshire wedding venues we enjoy shooting at. 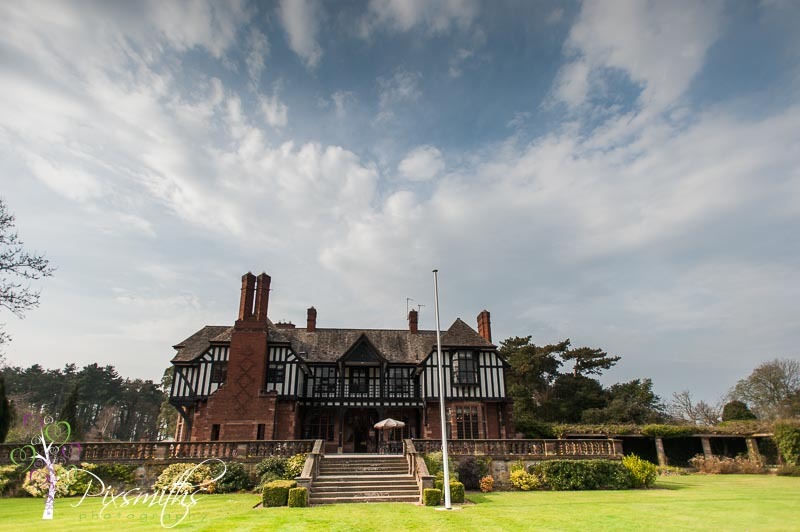 It’s always a joy to document a wedding here, options with the rooms and the gardens are extensive with woodland, gates and ponds and arbours. 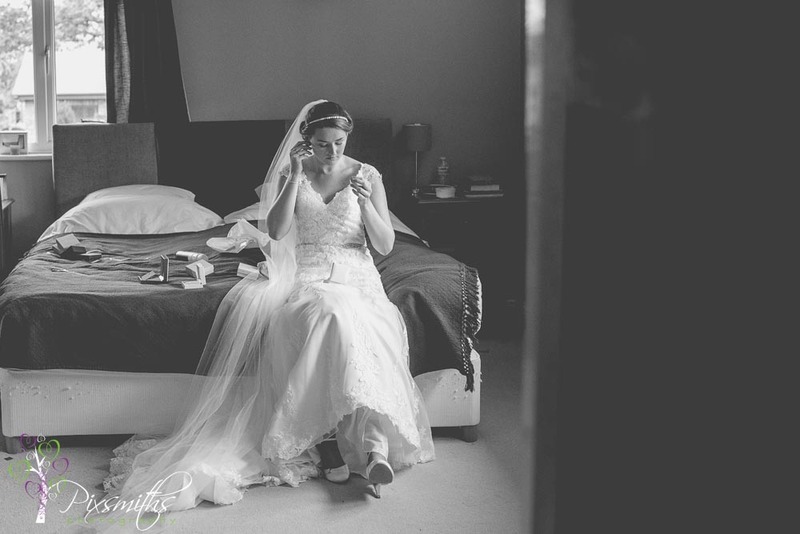 Always something different to shoot. 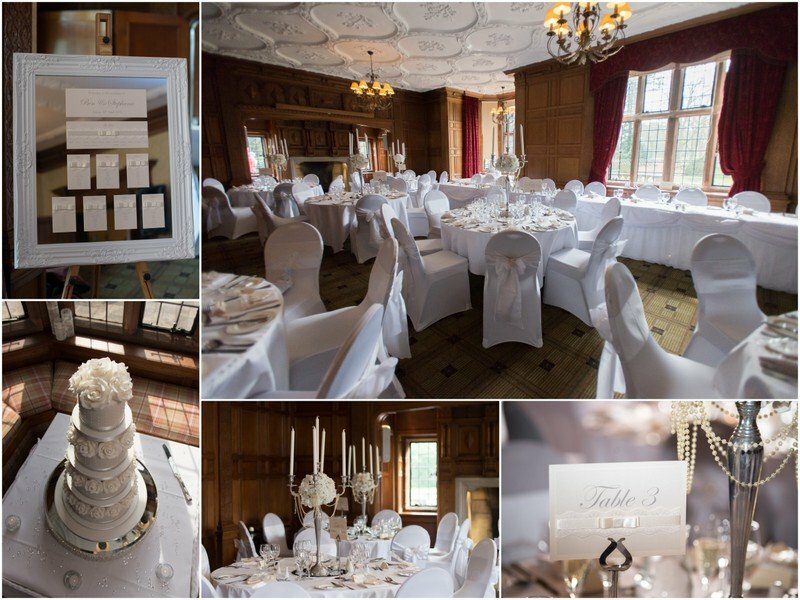 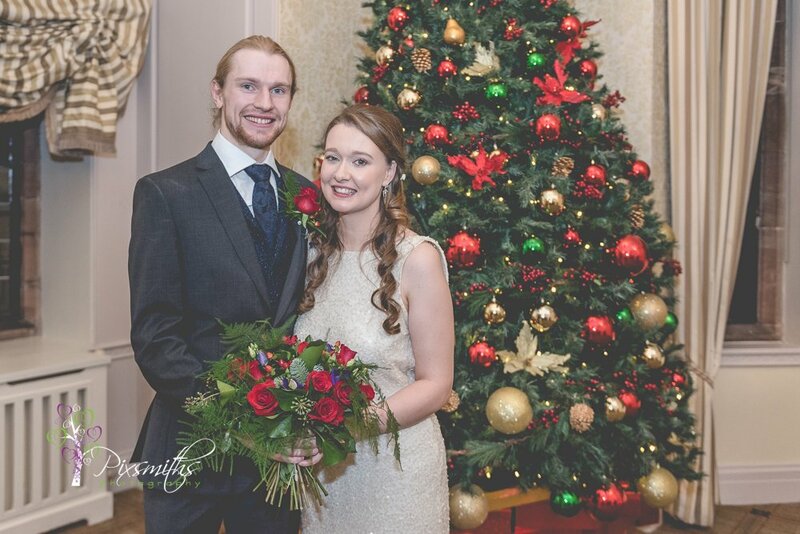 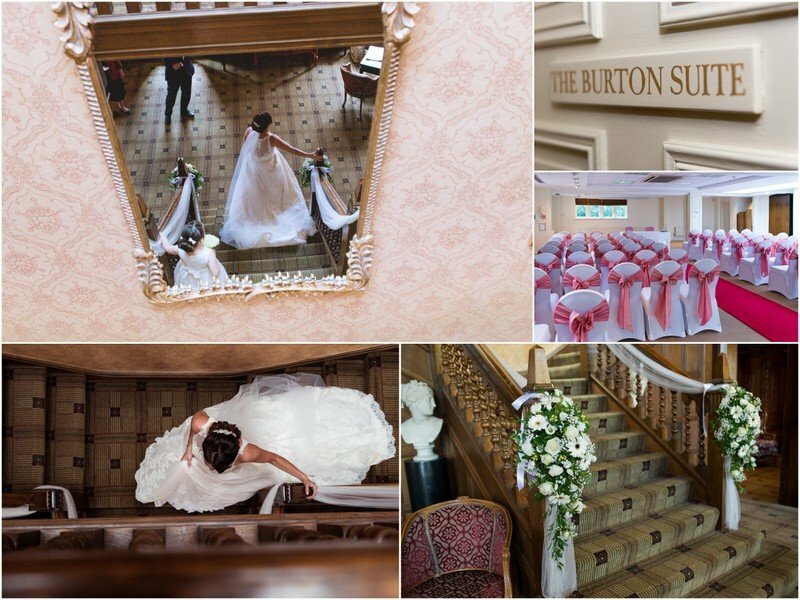 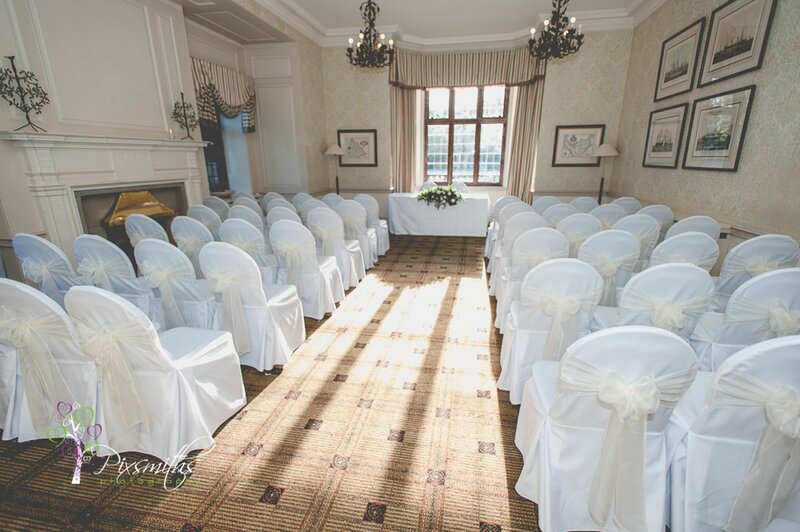 We have shot weddings in the Executive suite (the dark panelled room), the Burton Suite downstairs, (now with its new bi-fold doors) and the white room on left of the reception area. 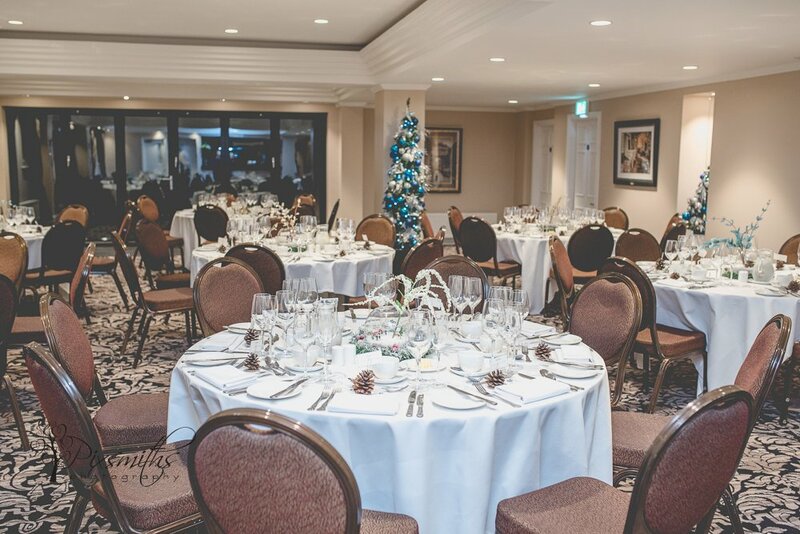 The garden area at rear of the Burton Suite has been opened out to make the best of the views across the estate, so now the view from this room is lighter and more expansive. 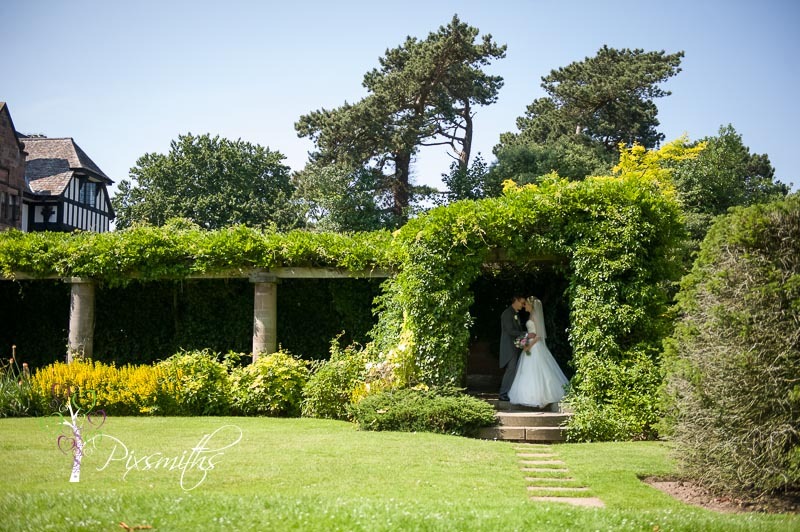 The extent of the gardens lend themselves to options for other wedding ceremony sites – especially with new laws coming out, considering legally binding ceremonies outdoors. 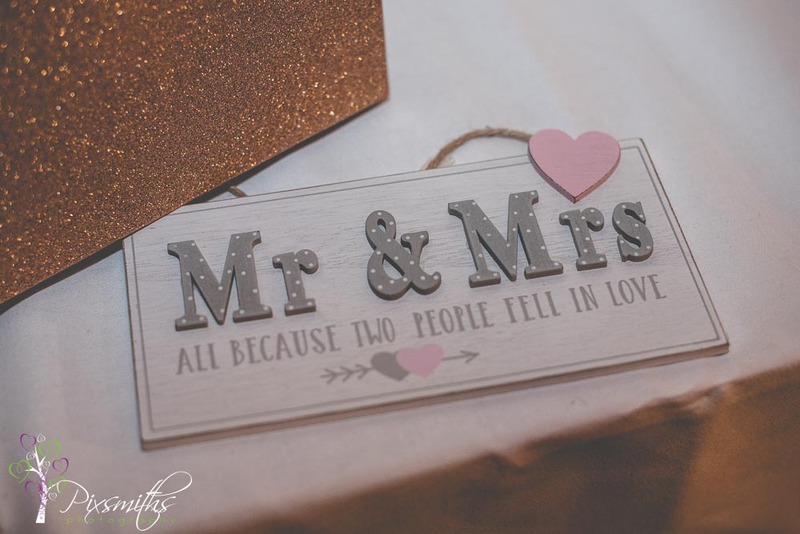 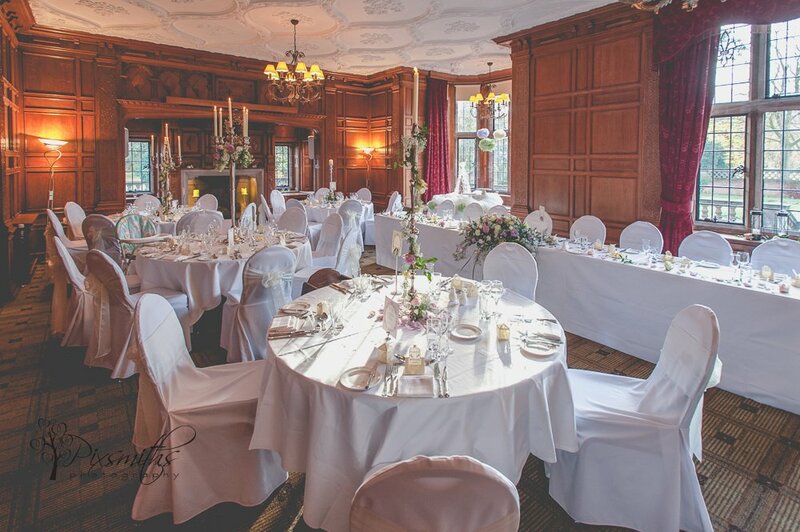 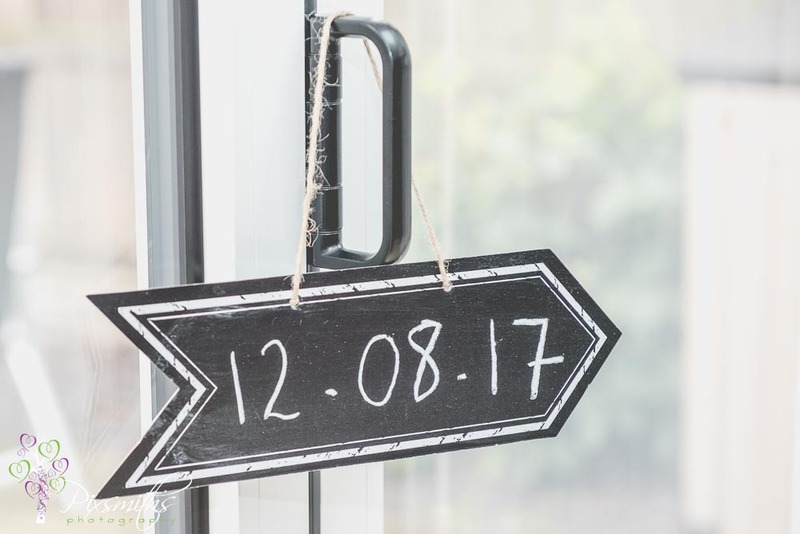 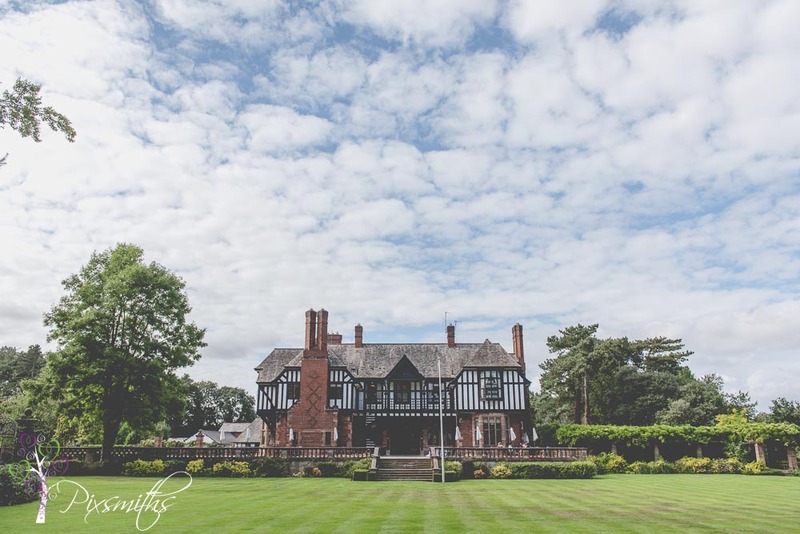 Plus at a recent wedding it was interesting to hear of the plans teh new owners have for this fab Cheshire wedding venue – watch this space! 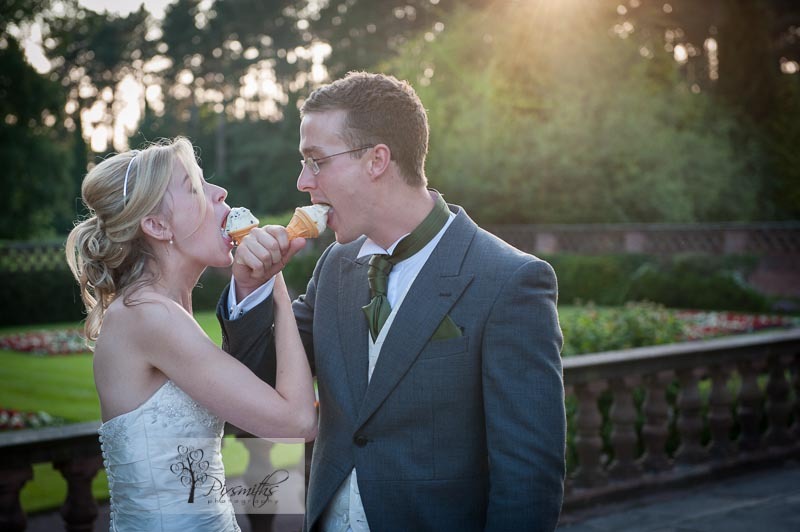 places to escape the heat and time for ice-cream! 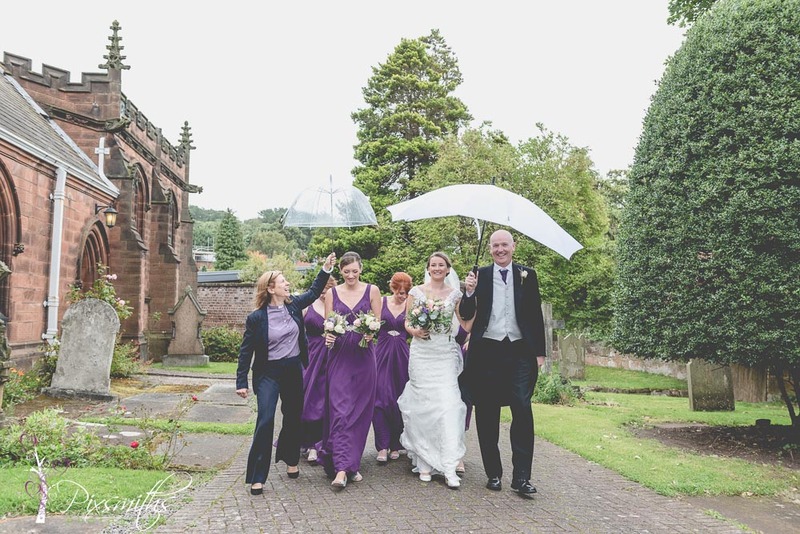 There are several Indoor and outdoor options for your group photos or portraits – so don’t worry about the weather . 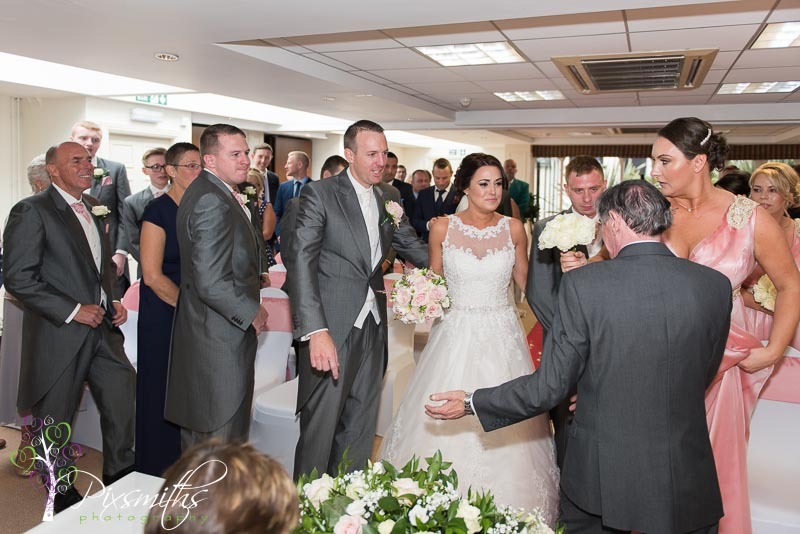 You are always assured of a good day here, with excellent service. 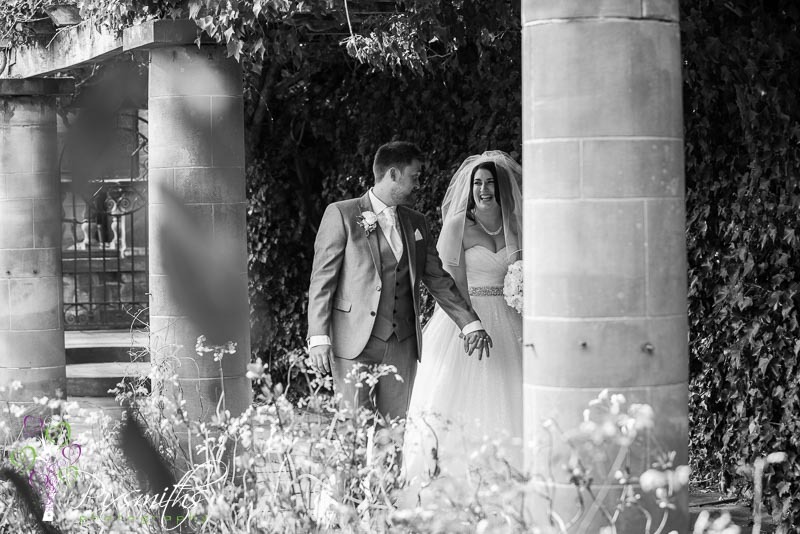 Sophie and Graham have been together for several years and this was a long waited for day. 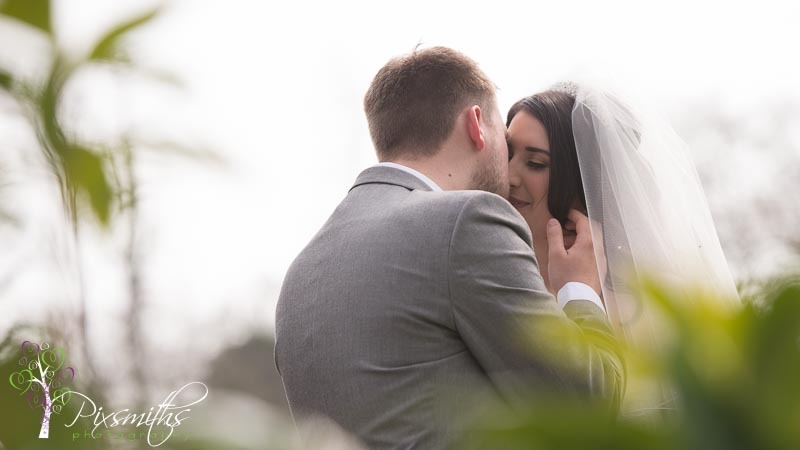 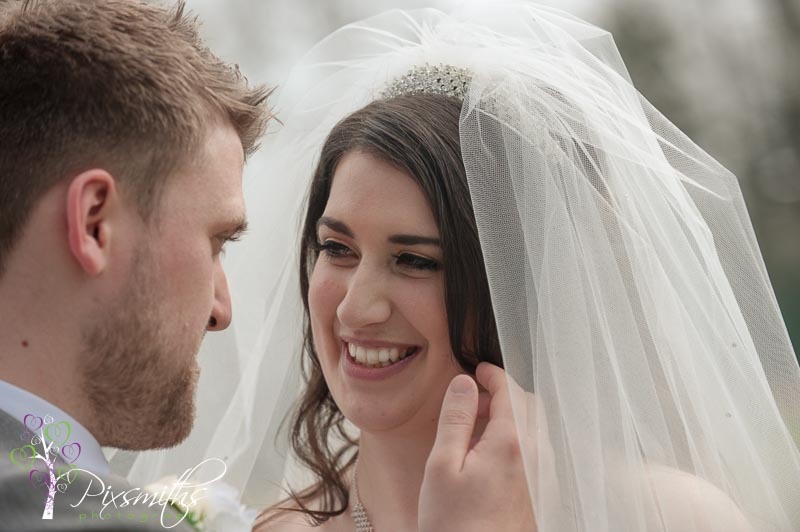 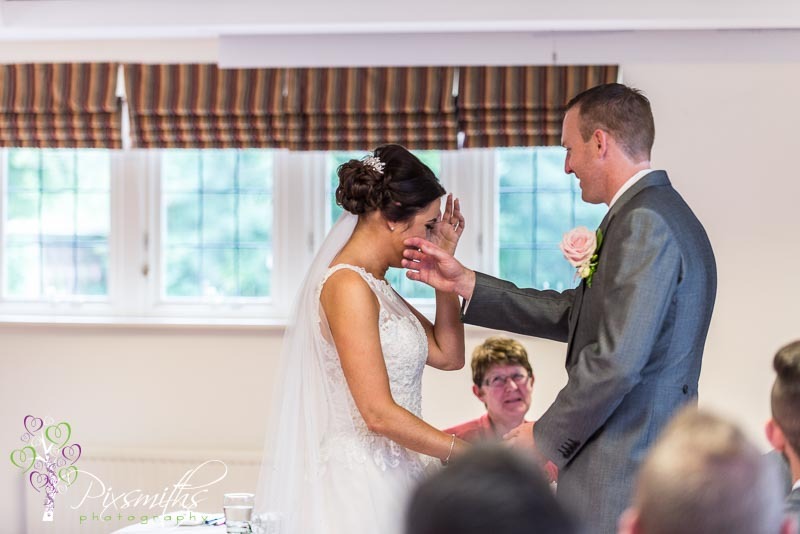 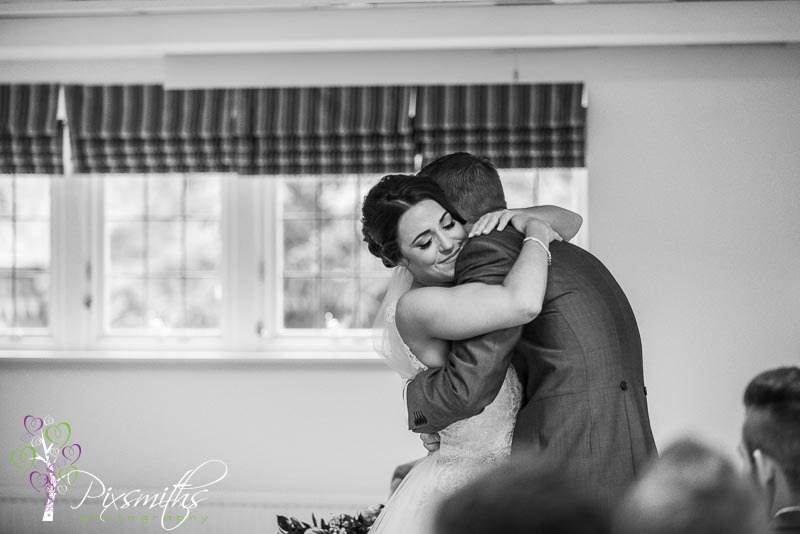 A day of sunshine and full of emotion for their wedding at Inglewood Manor. 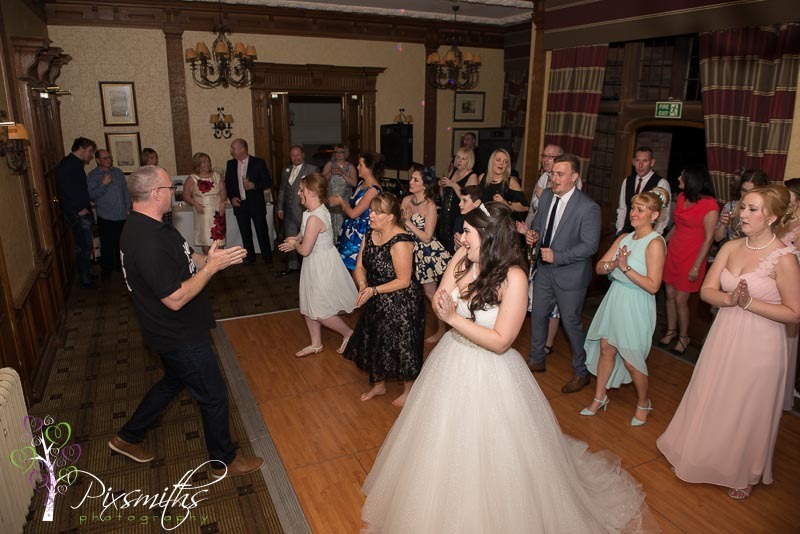 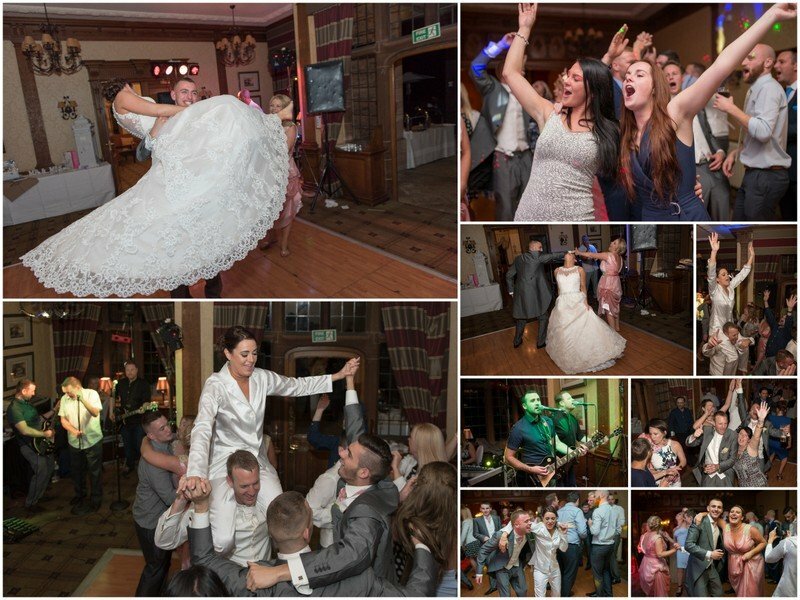 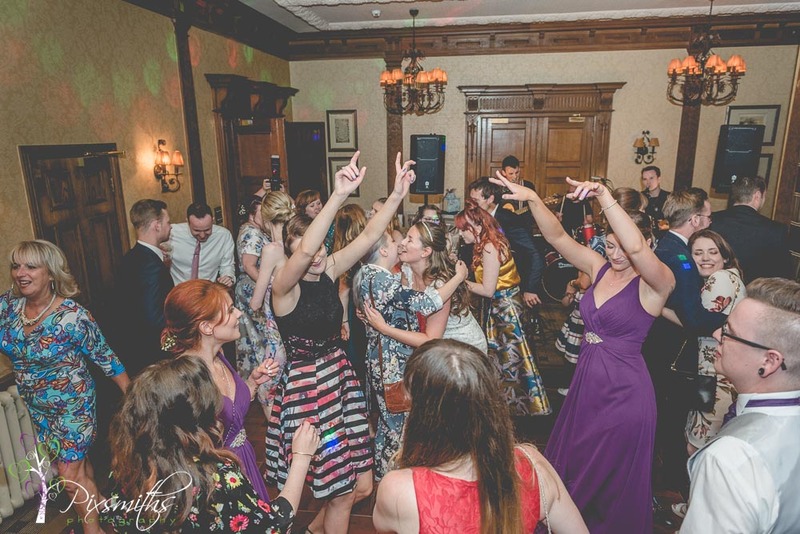 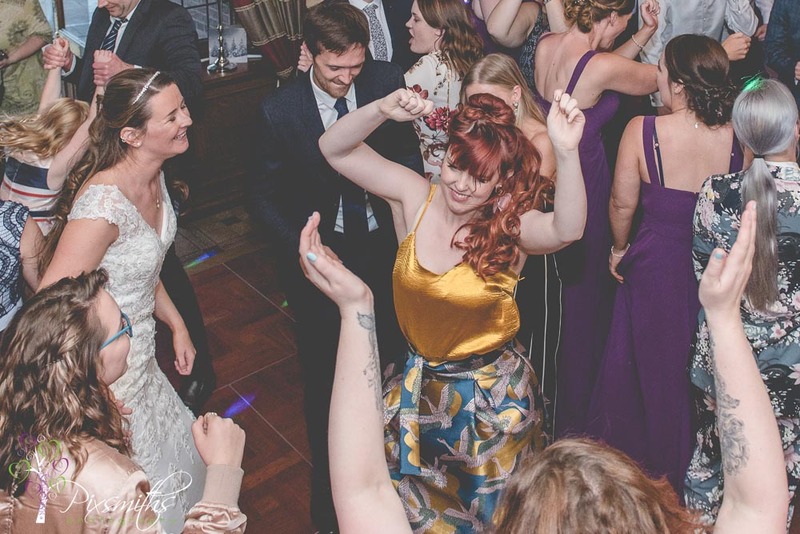 Fab entertainment with Mike the Magician and Tequila Band to kick off the evening fun meant a great party spirit ensued for the rest of the evening with congas and Sophie dancing on guest shoulders in her satin pj’s – one of our most memorable party pics to date! 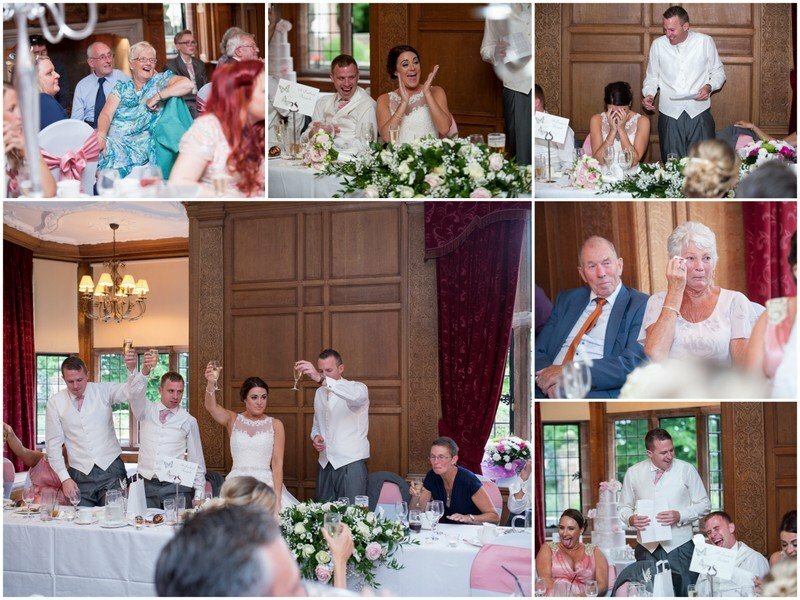 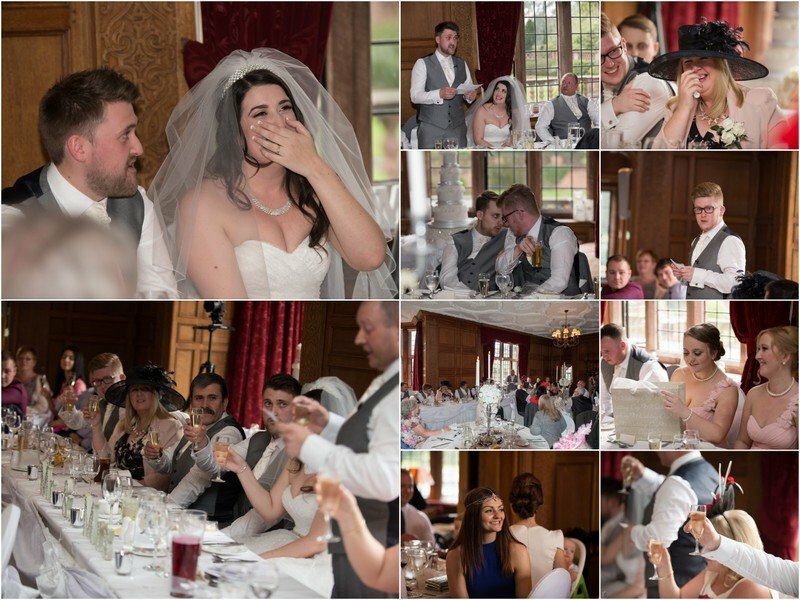 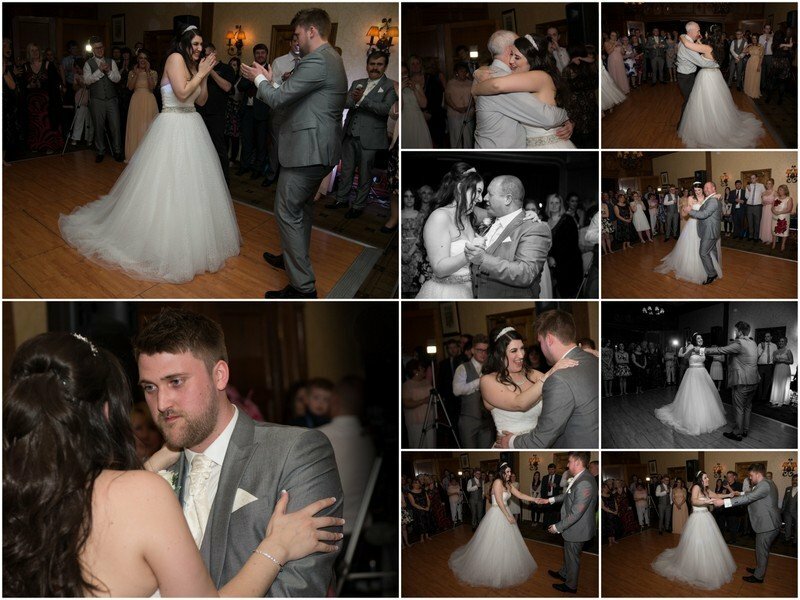 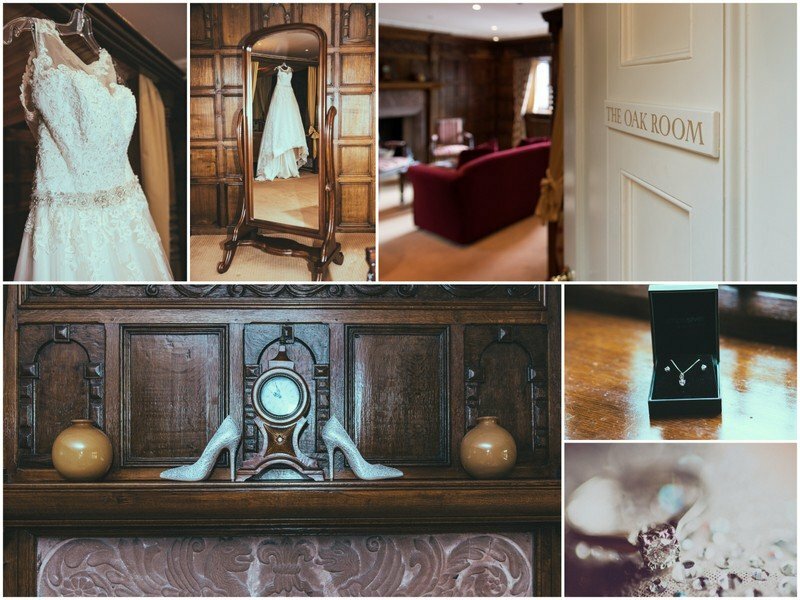 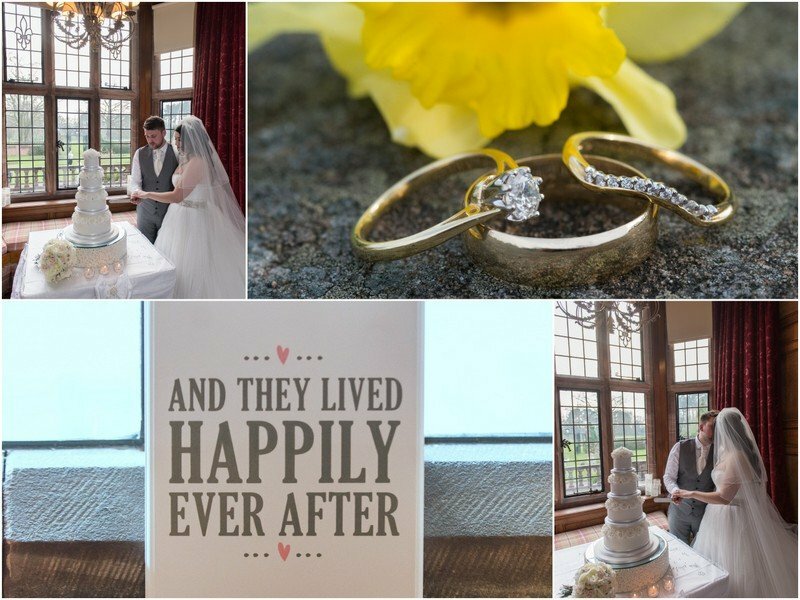 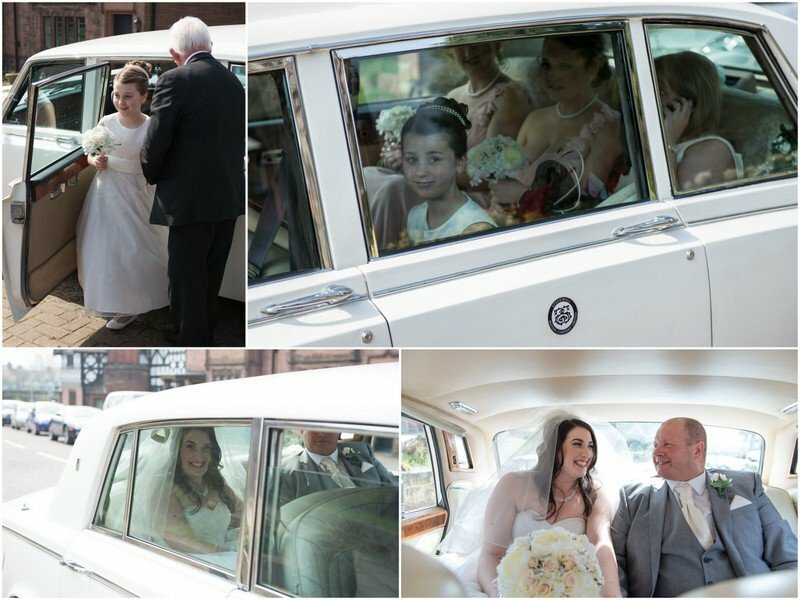 Here just a few highlights of the many from the day to enjoy and to show how beautiful weddings at Inglewood Manor are. 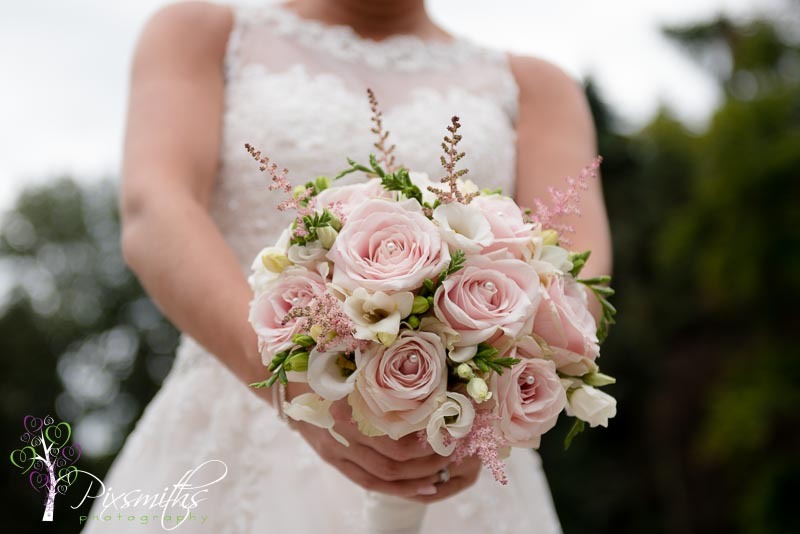 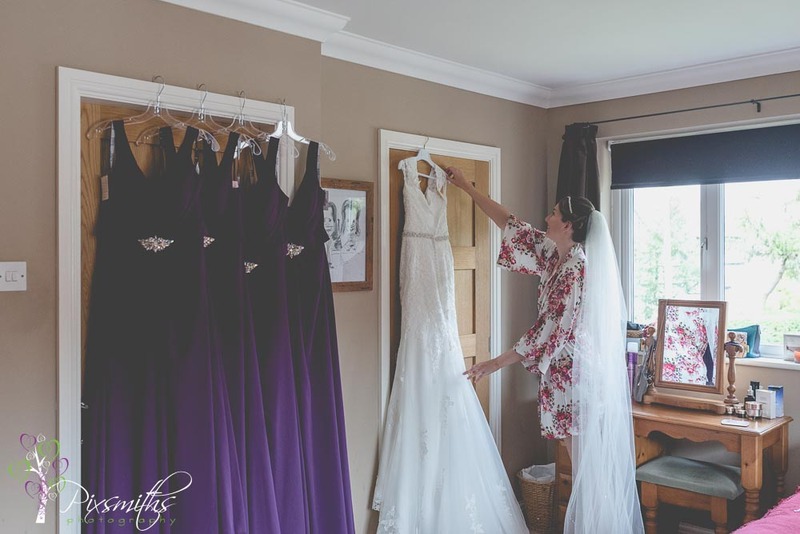 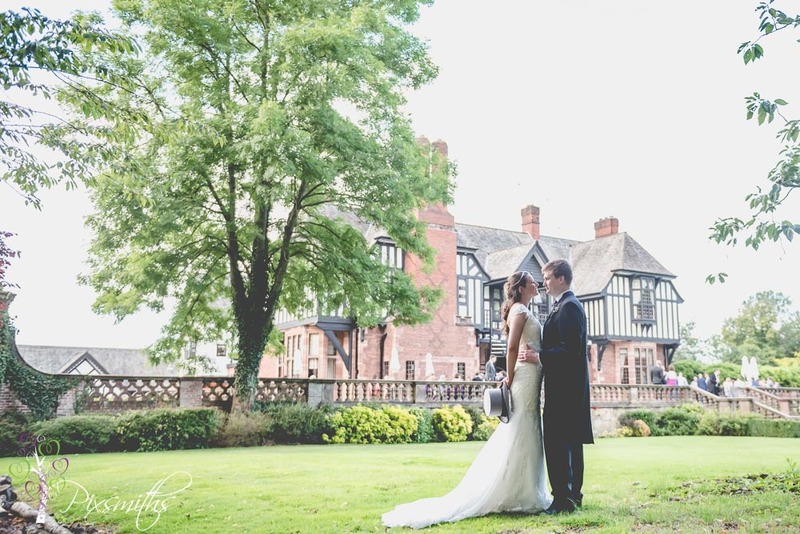 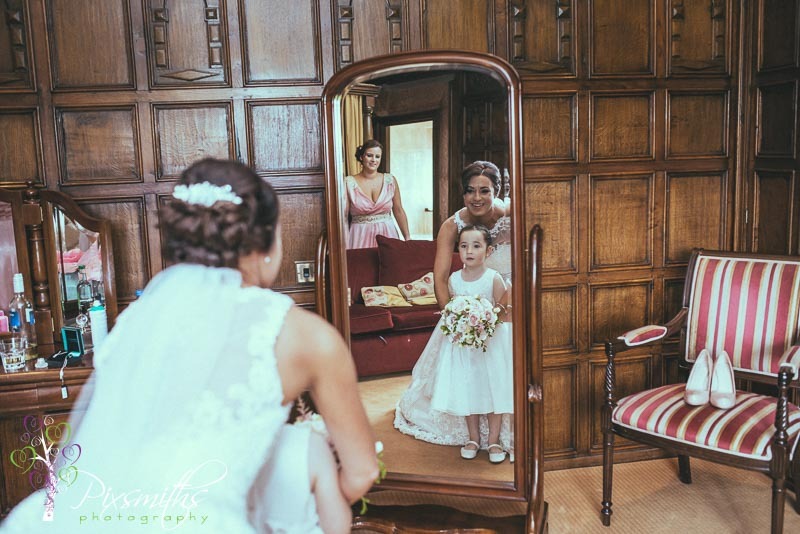 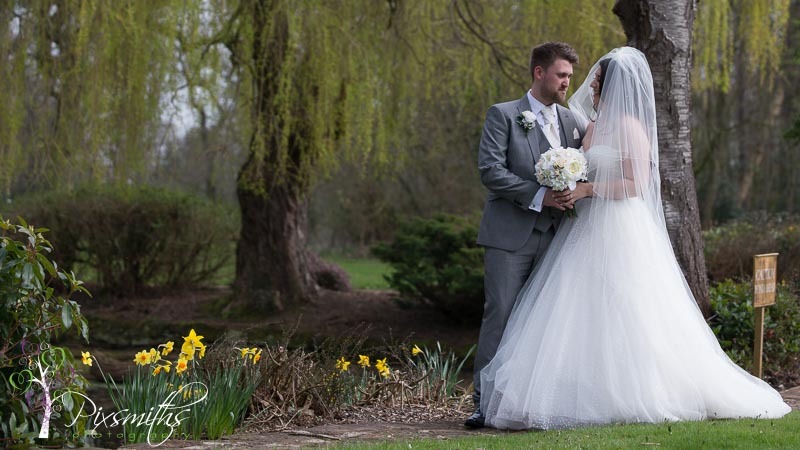 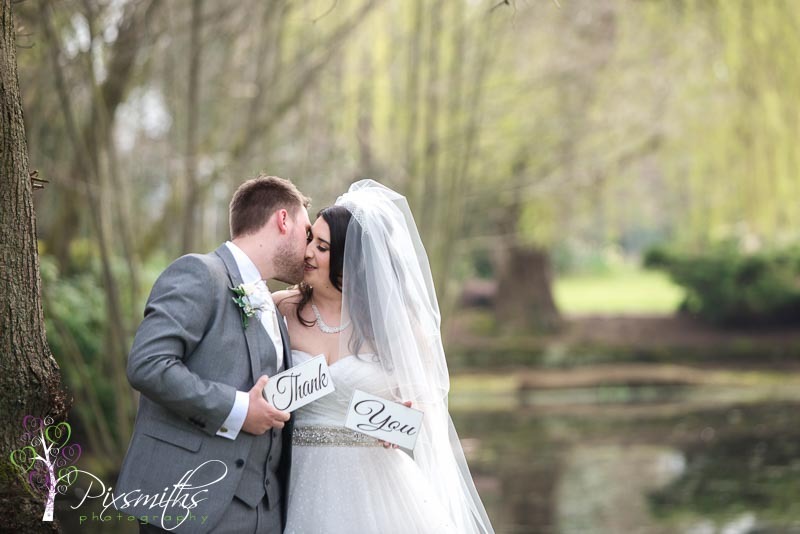 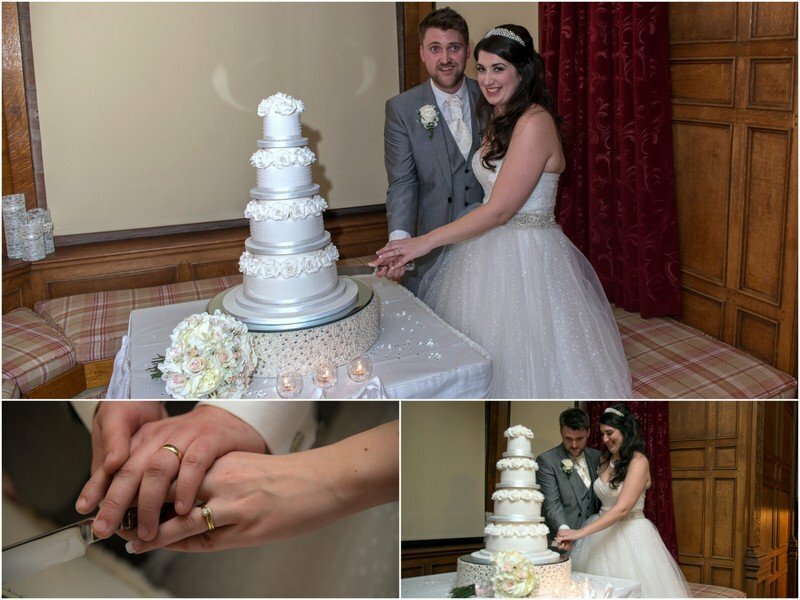 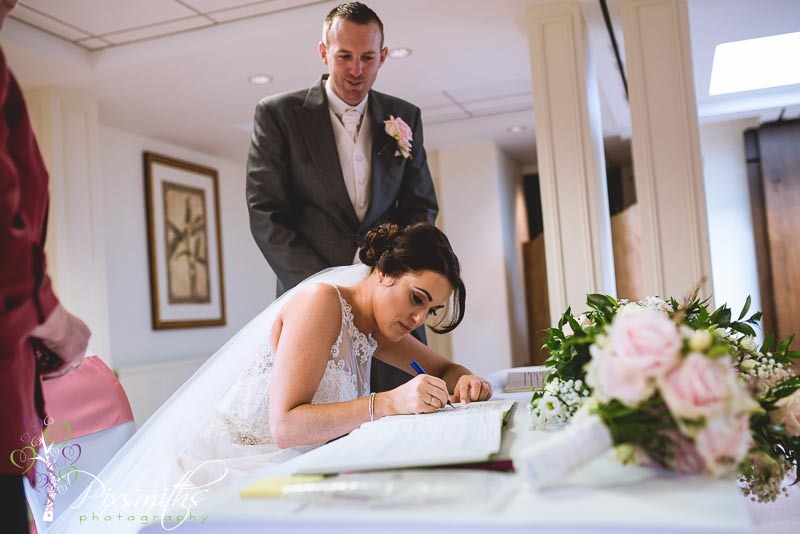 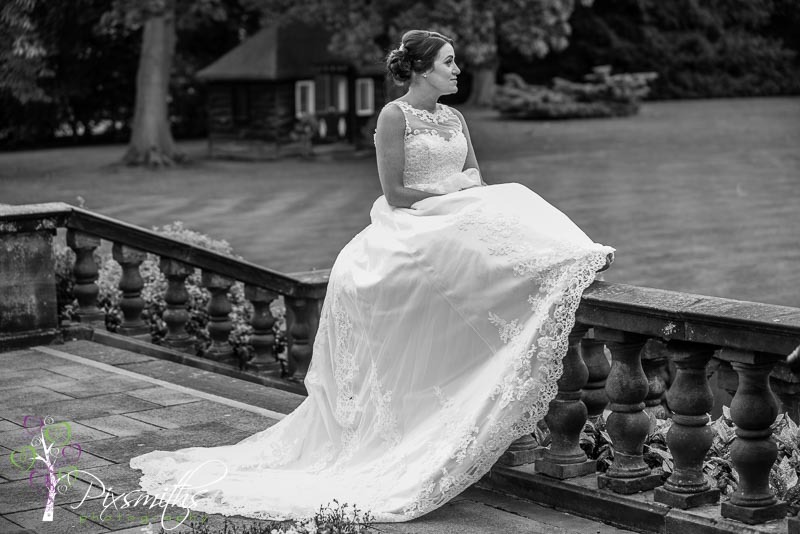 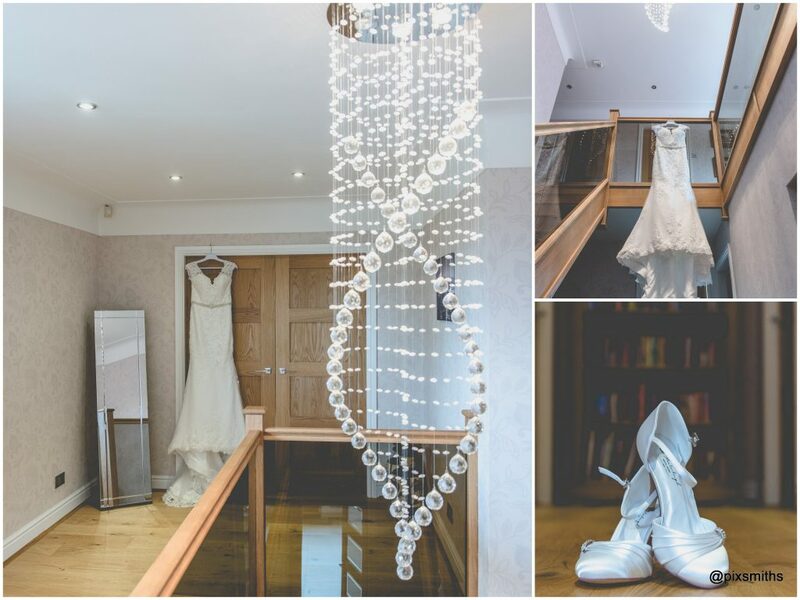 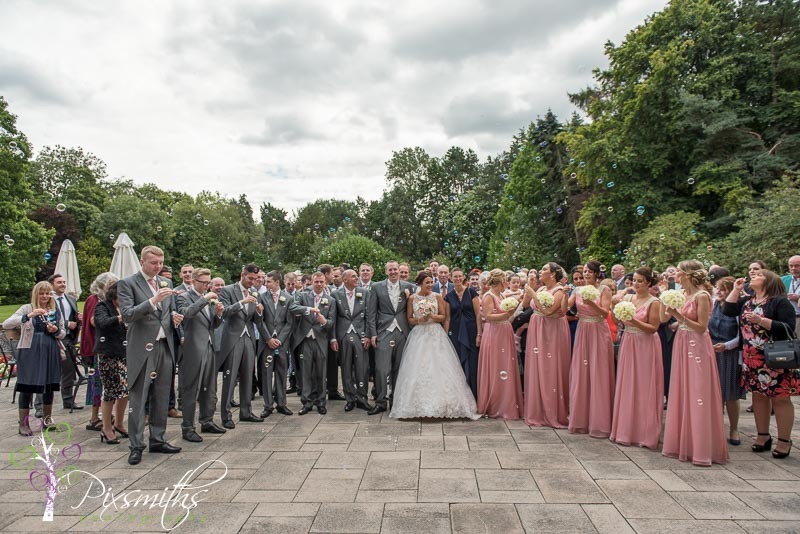 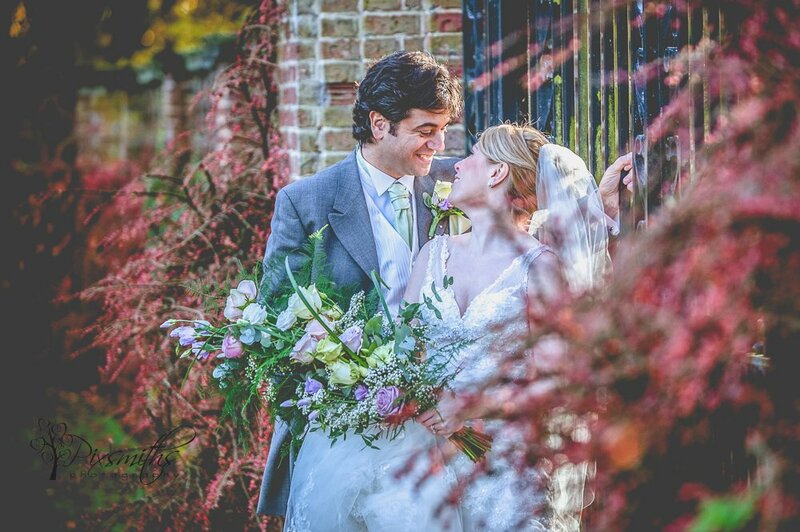 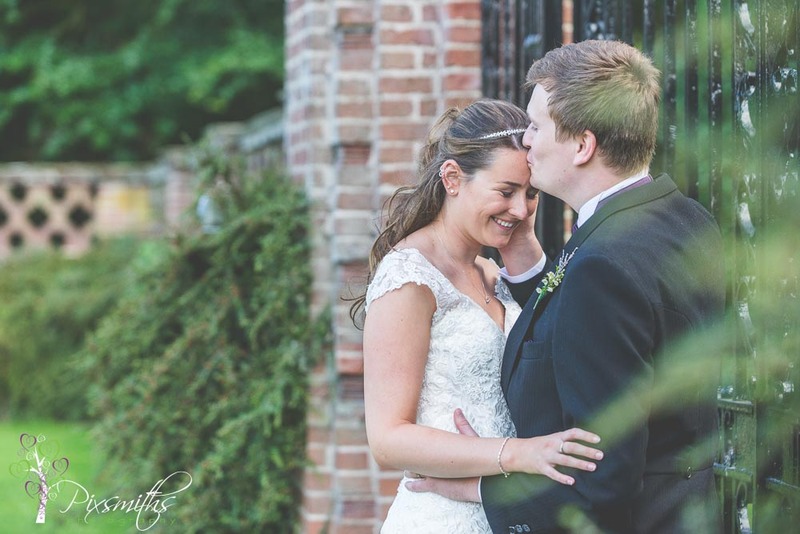 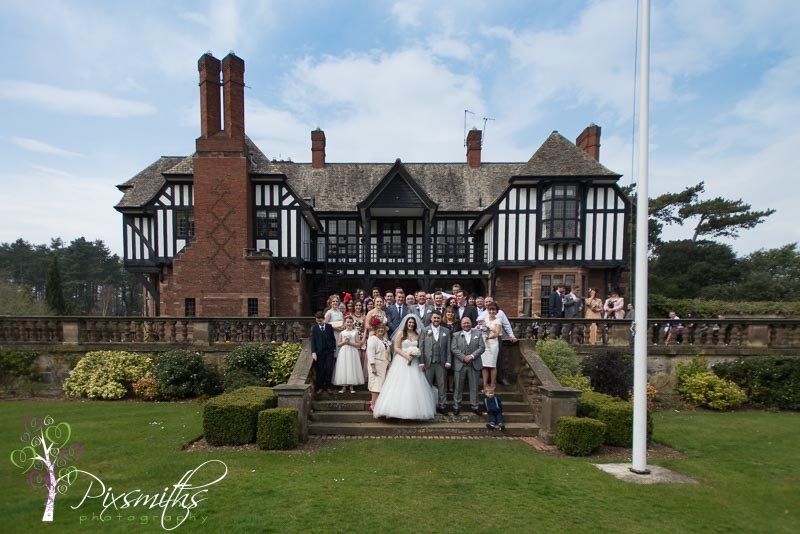 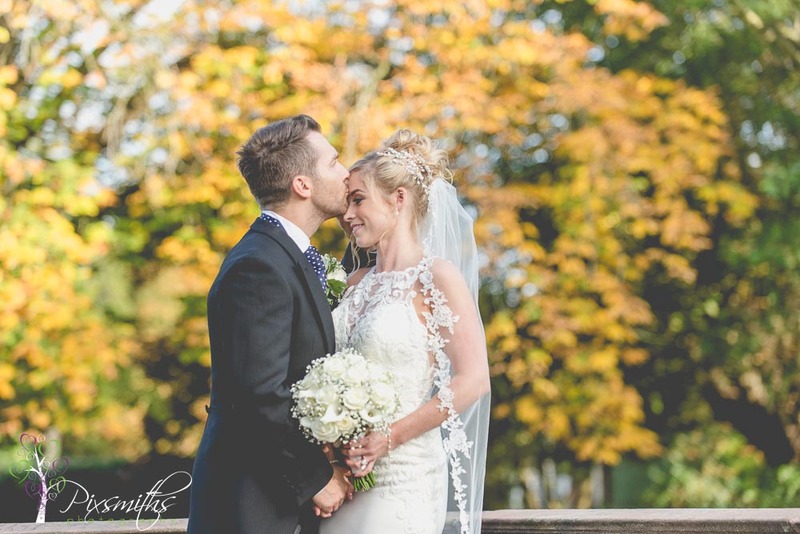 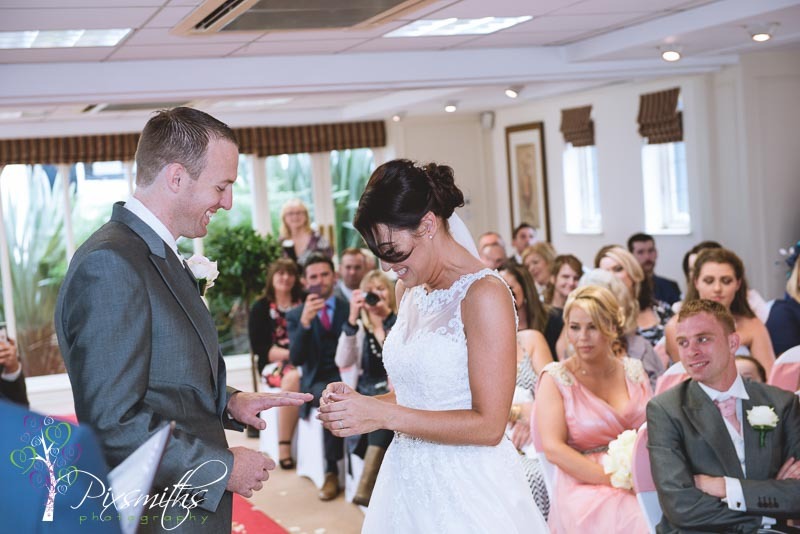 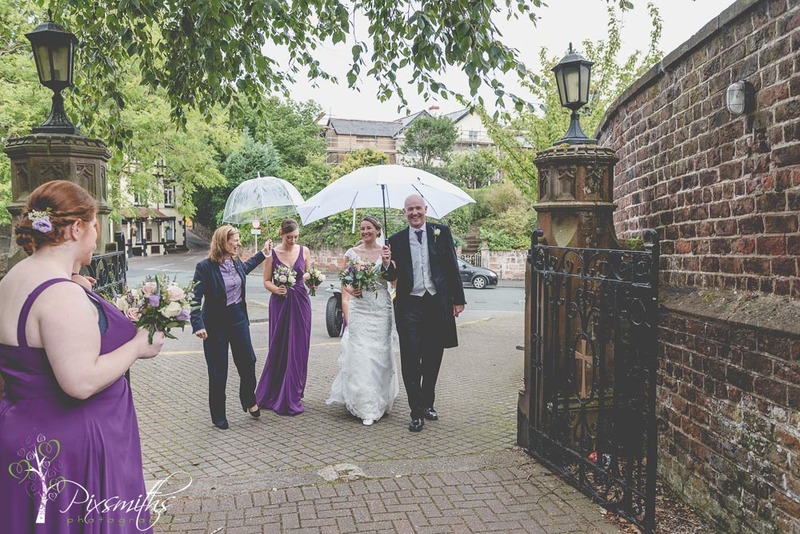 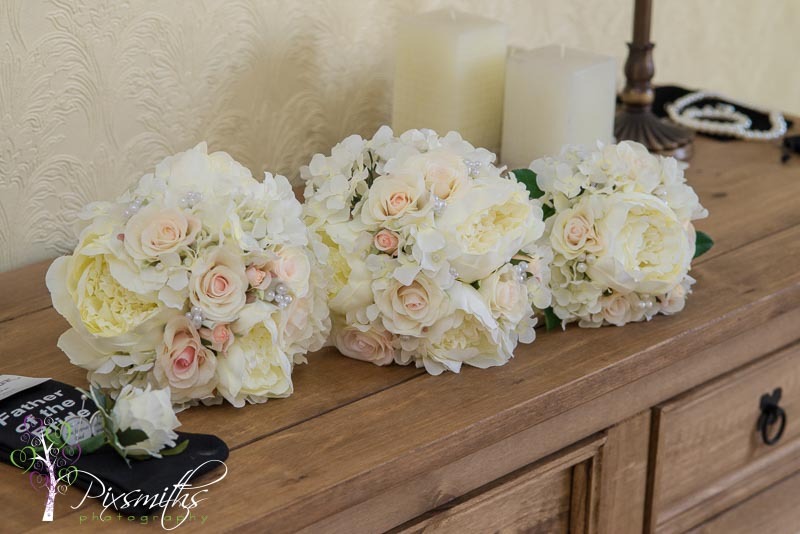 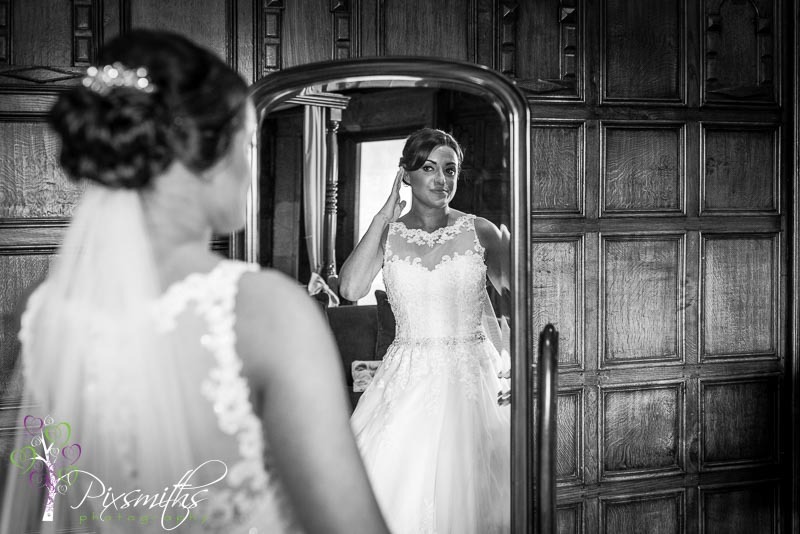 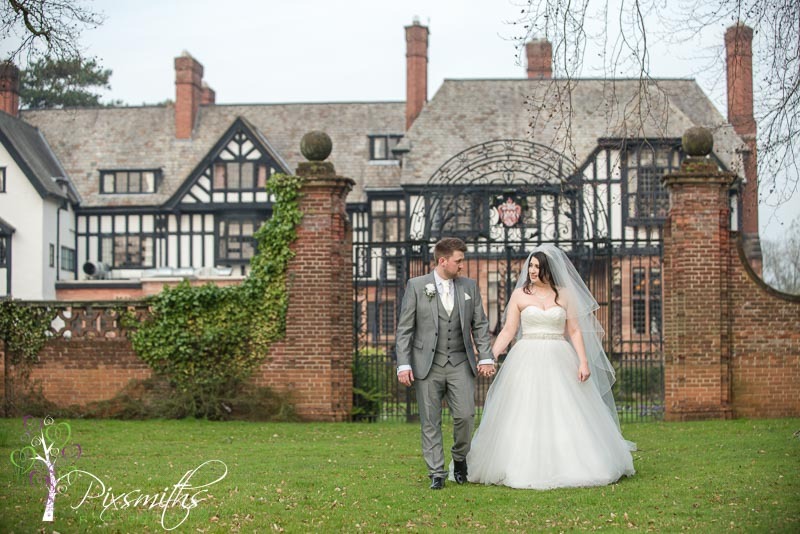 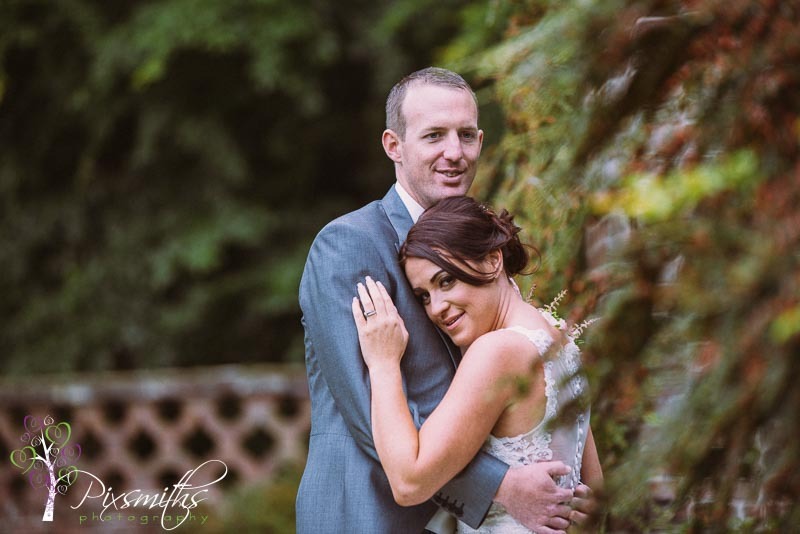 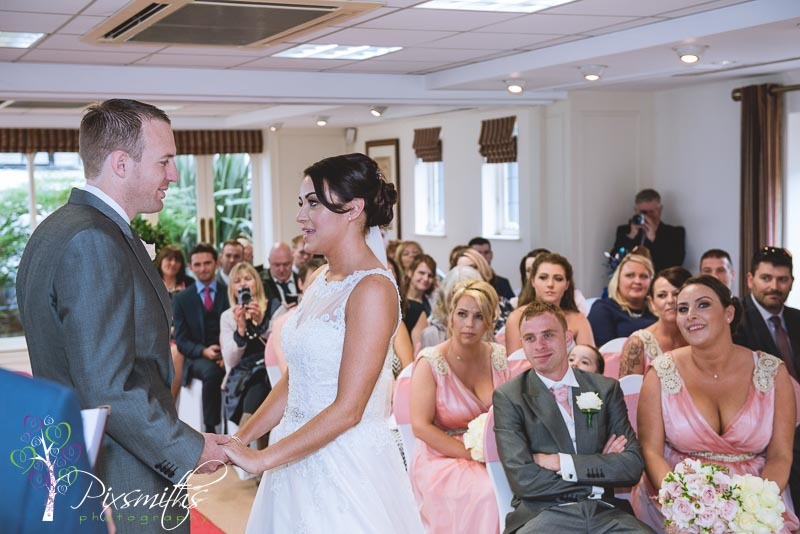 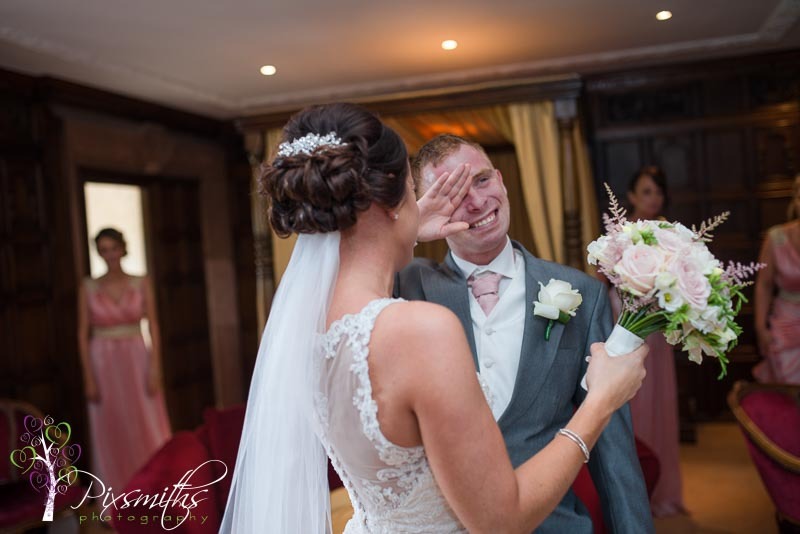 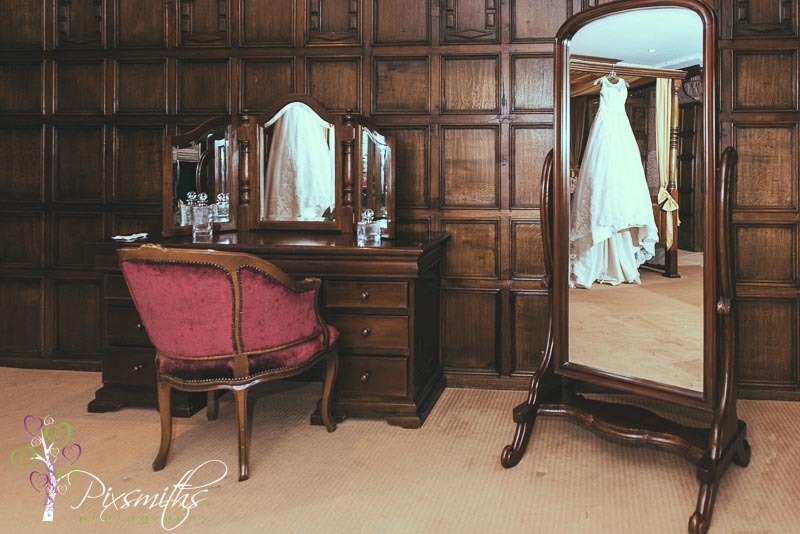 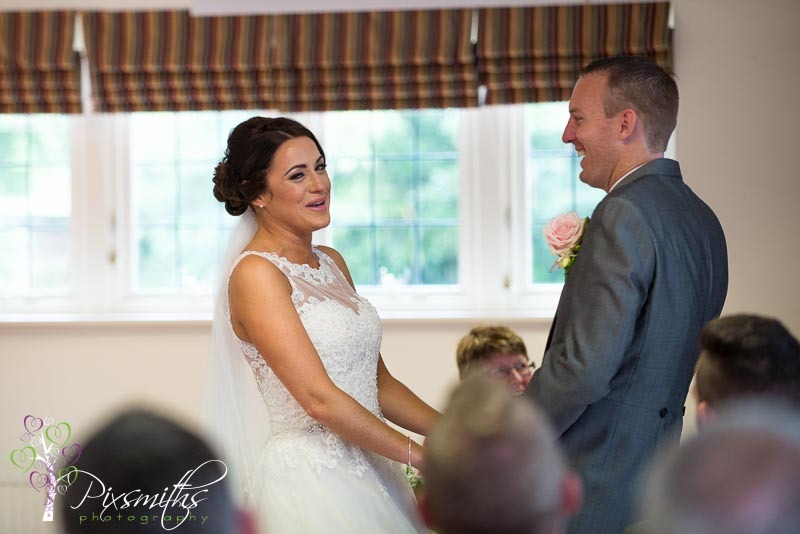 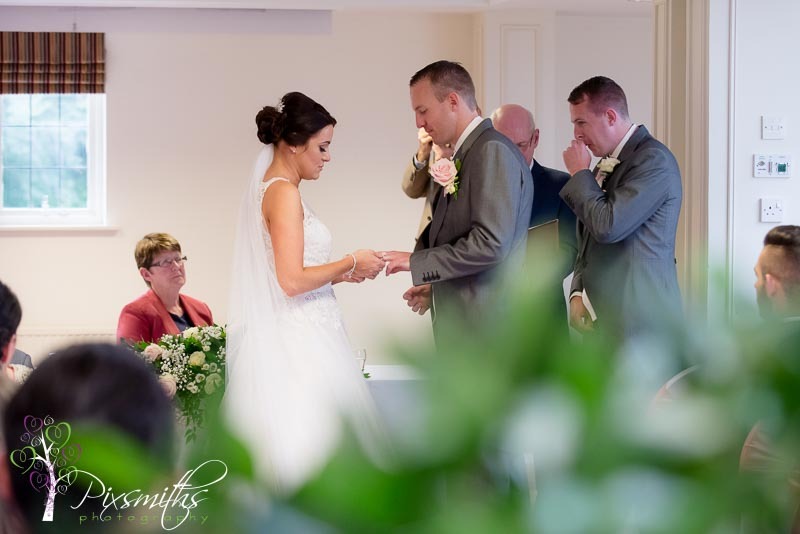 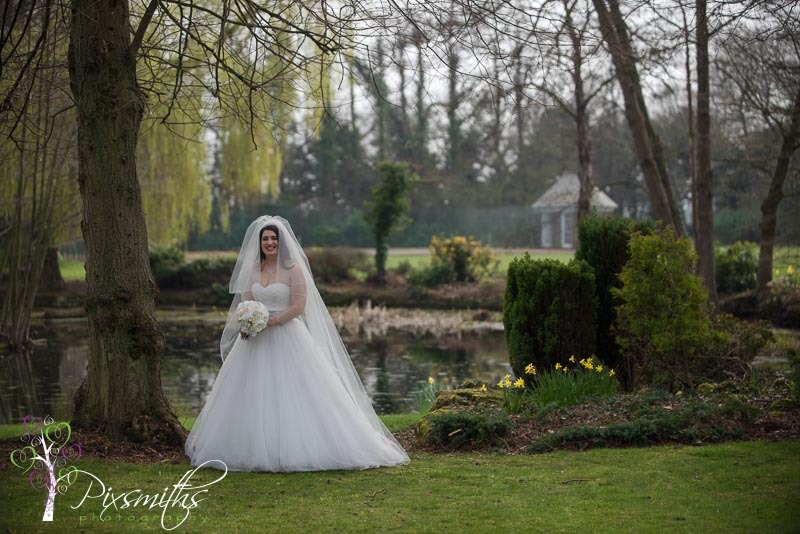 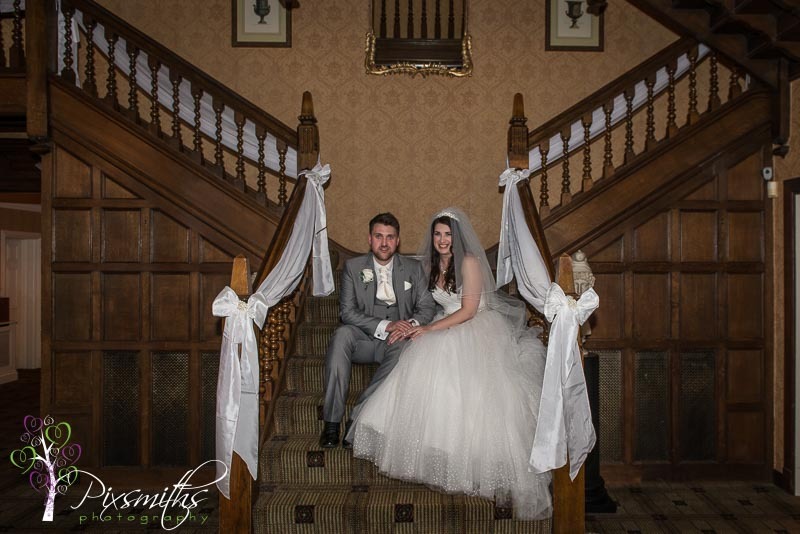 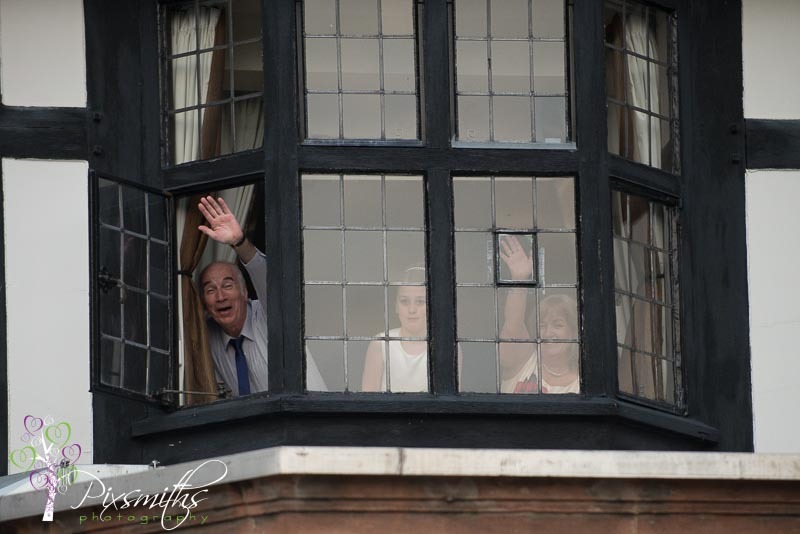 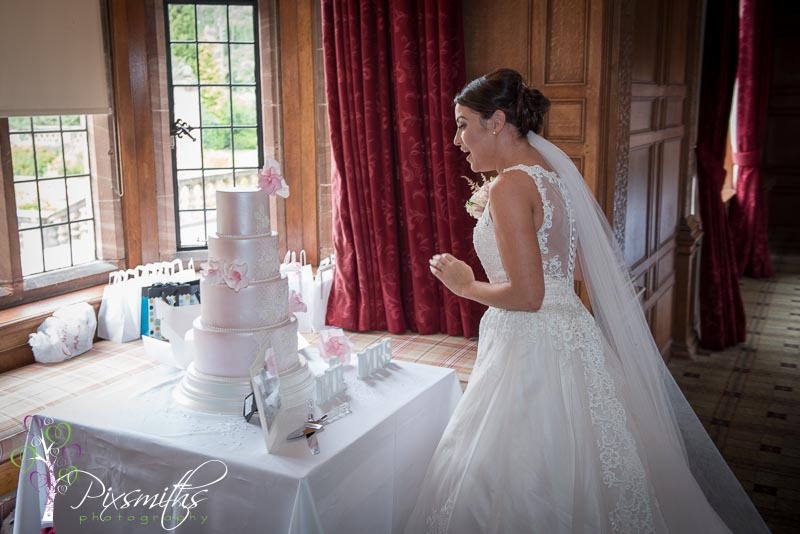 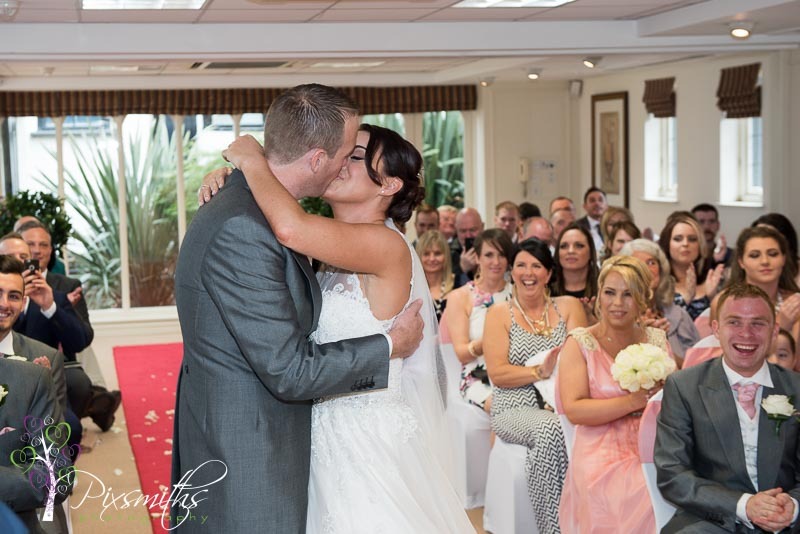 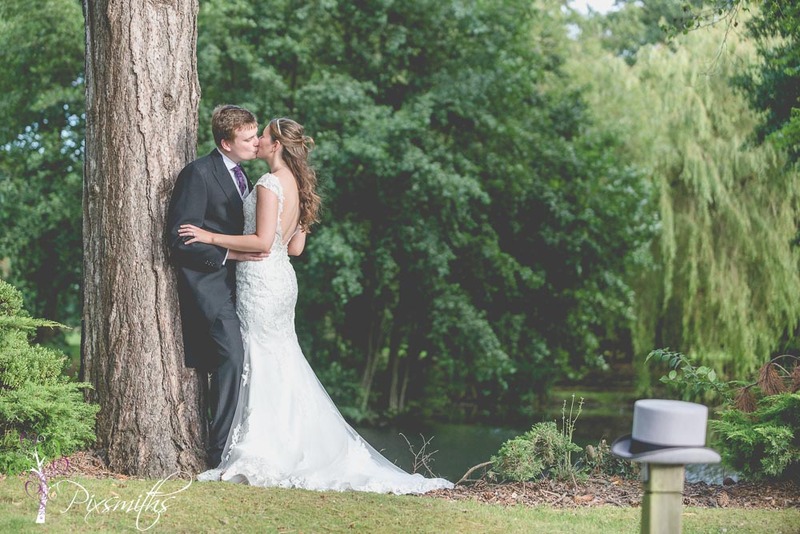 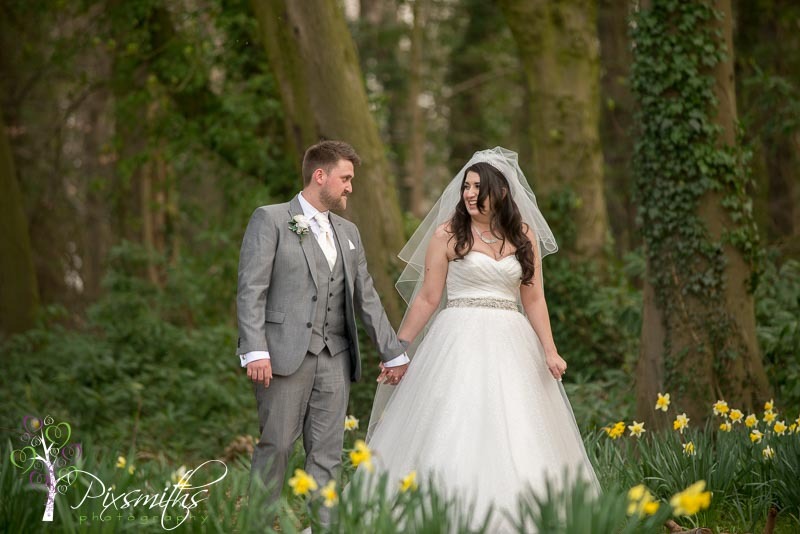 We love Inglewood Manor wedding photography! 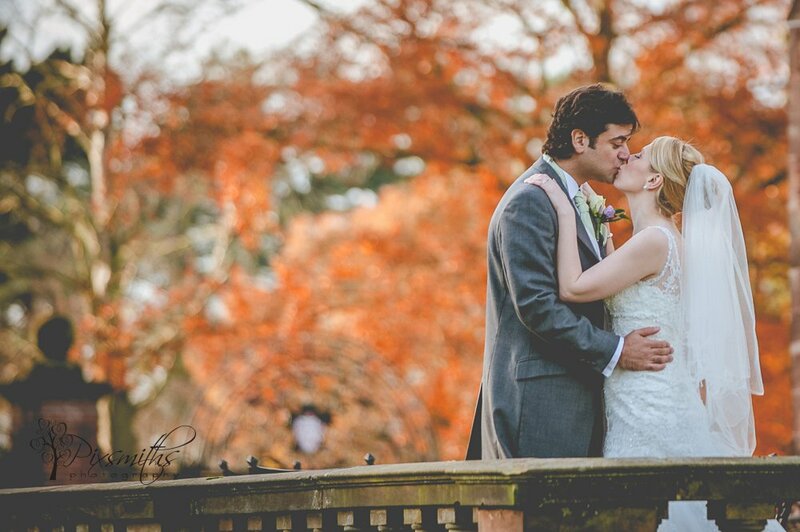 Any time of season is beautiful here and it was such a pleasure to capture Stephanie and Ben’s day. 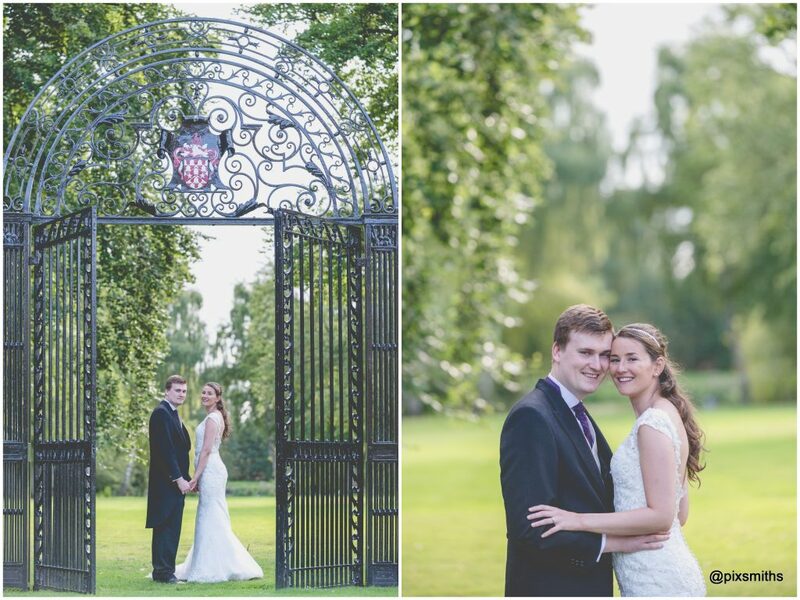 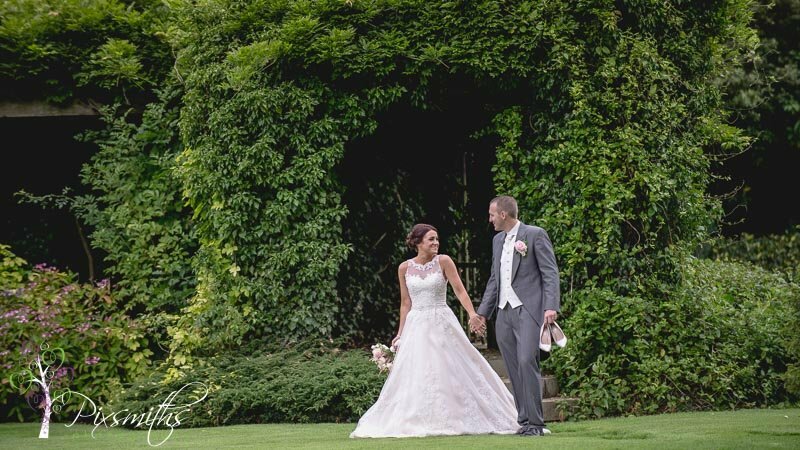 Inglewood Manor has such beautiful grounds, always a different angle for a picture or two! 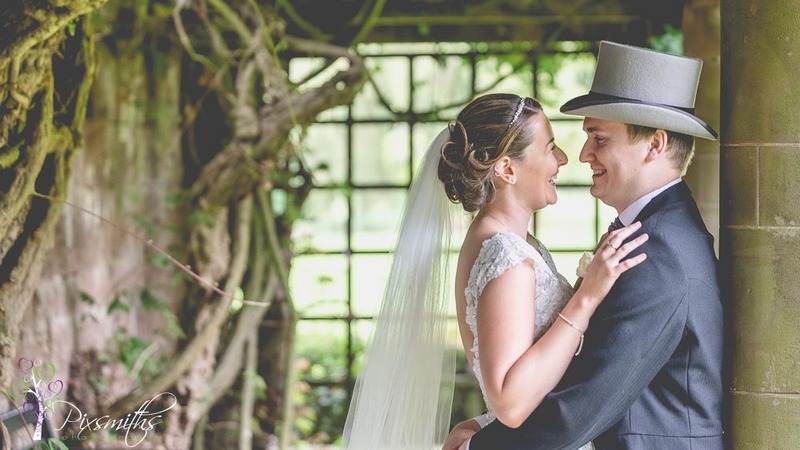 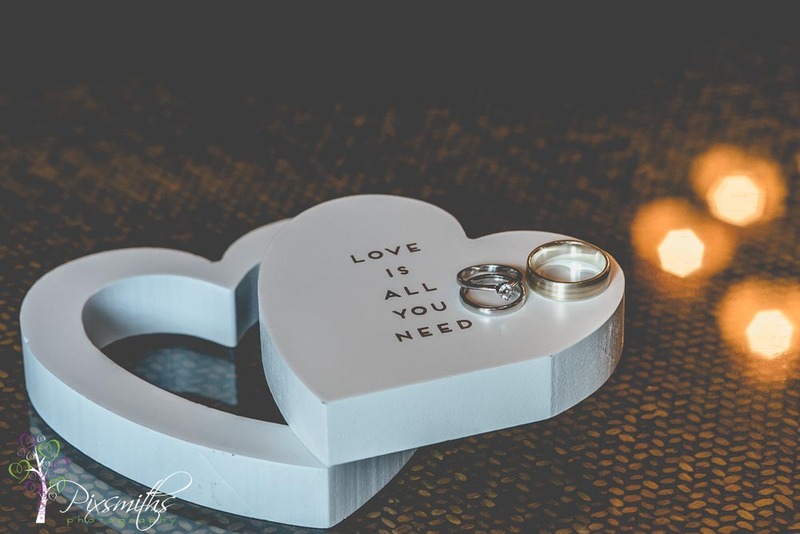 All their plans come to fruition beautifully, a tiny little sewing repair was hardly a hitch to a perfect day for these childhood sweethearts. 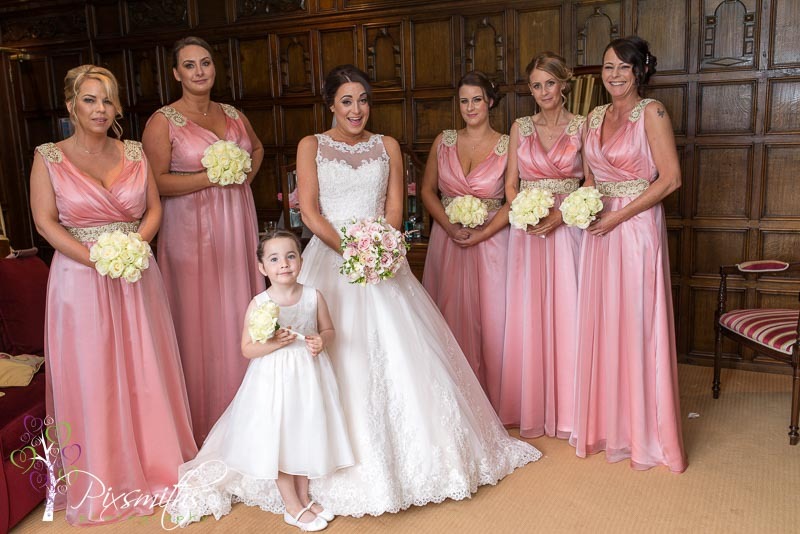 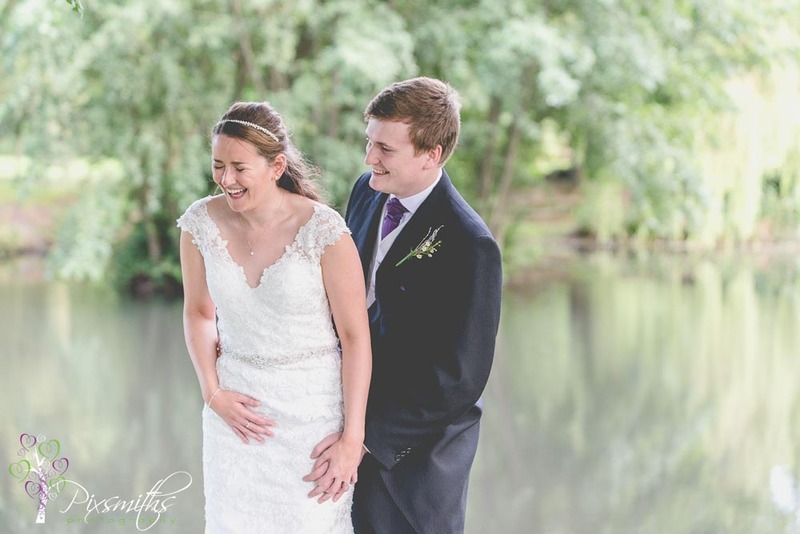 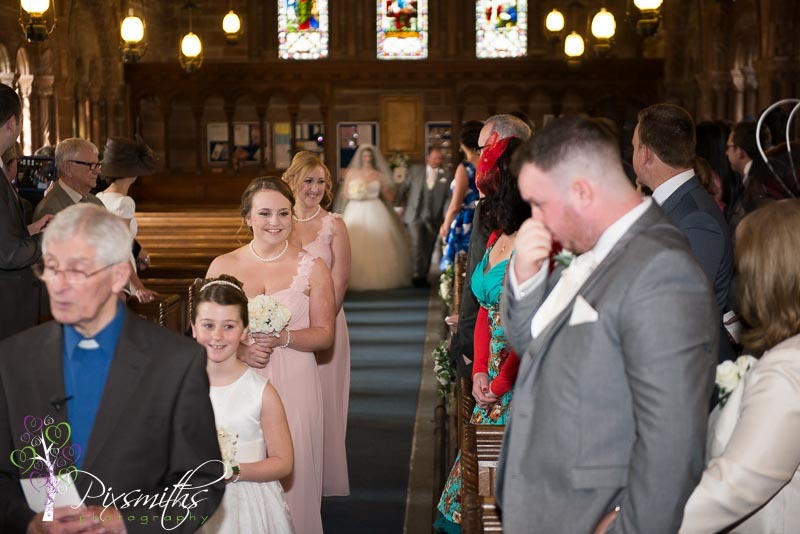 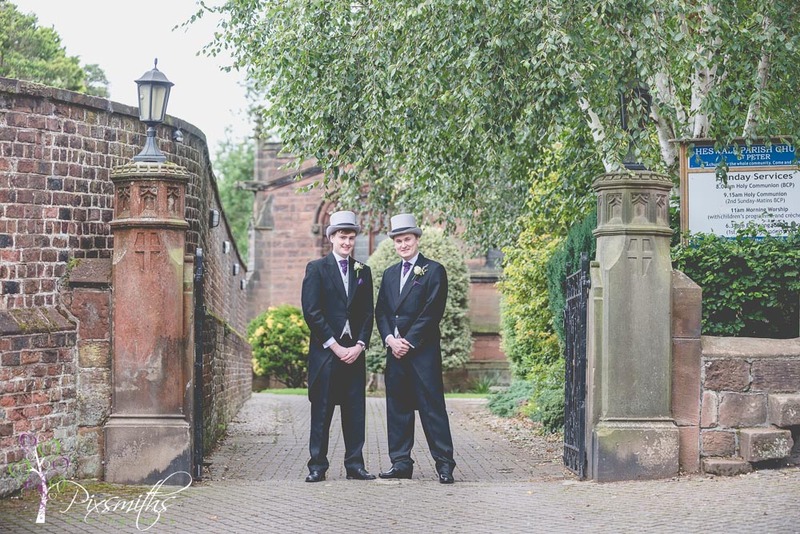 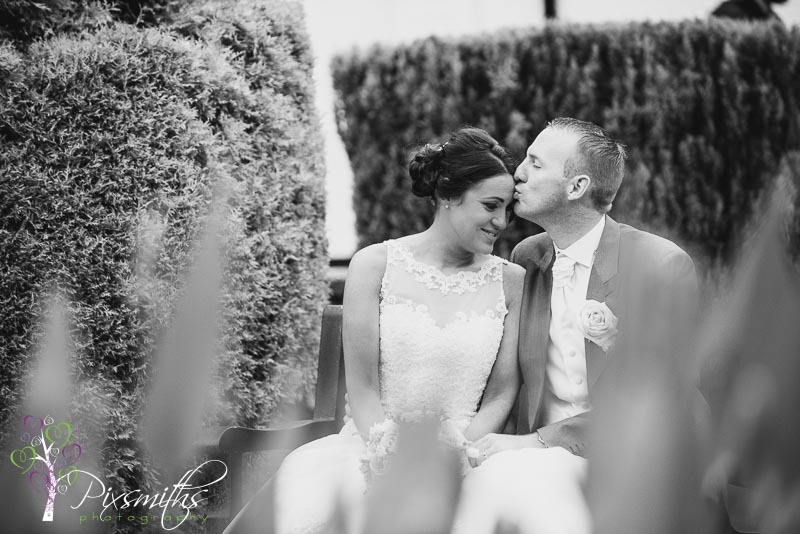 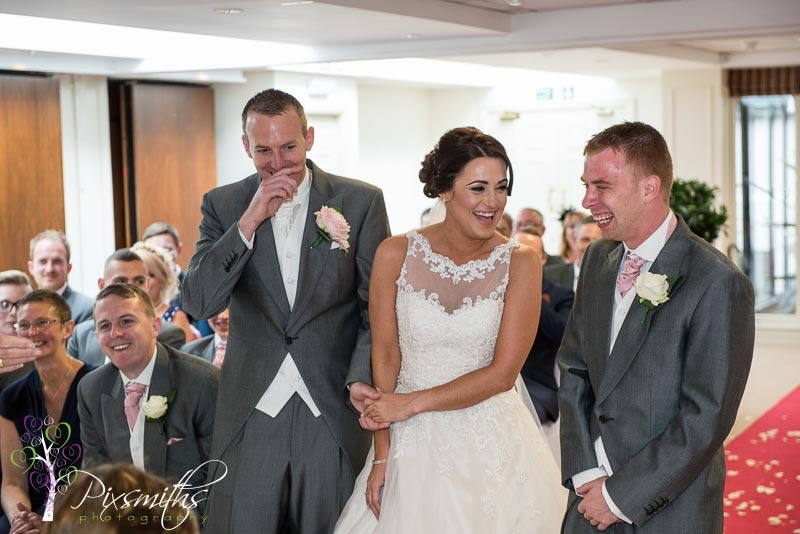 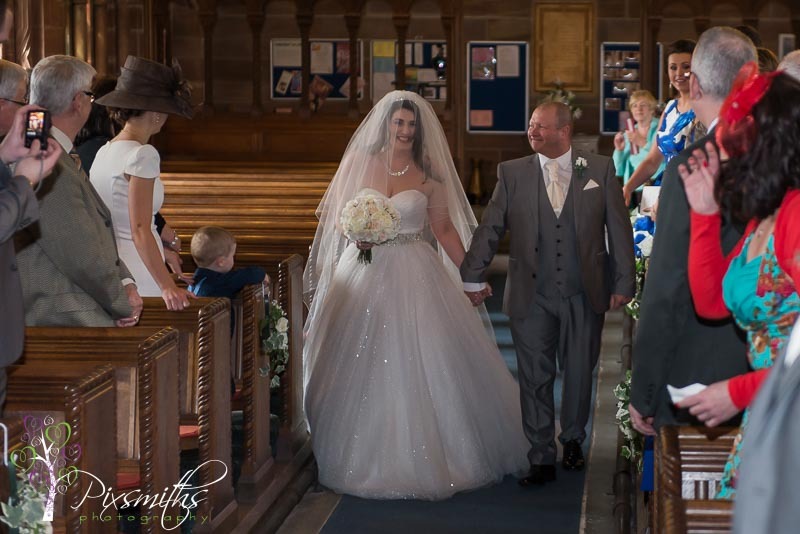 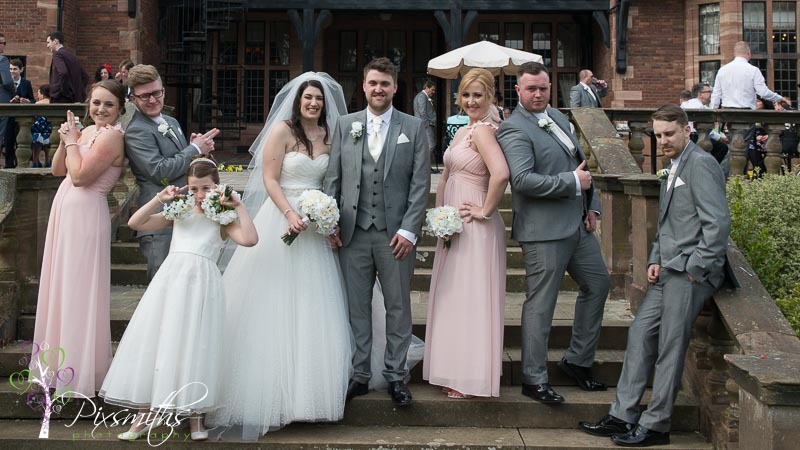 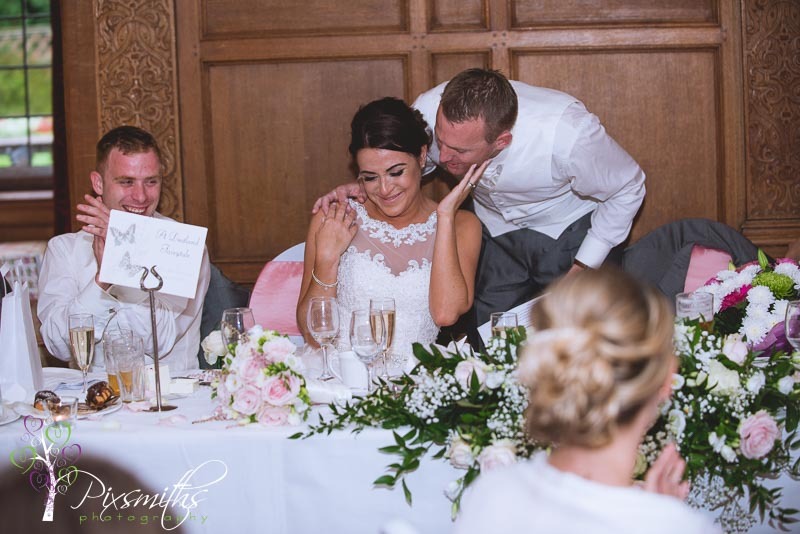 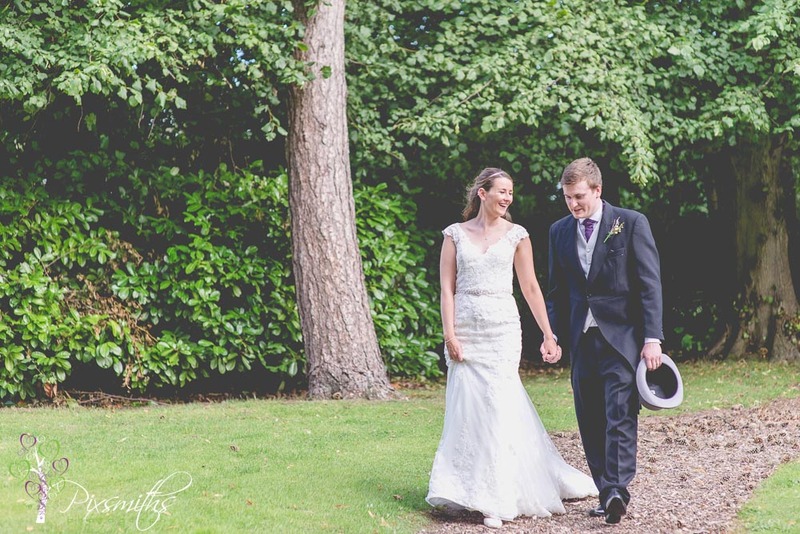 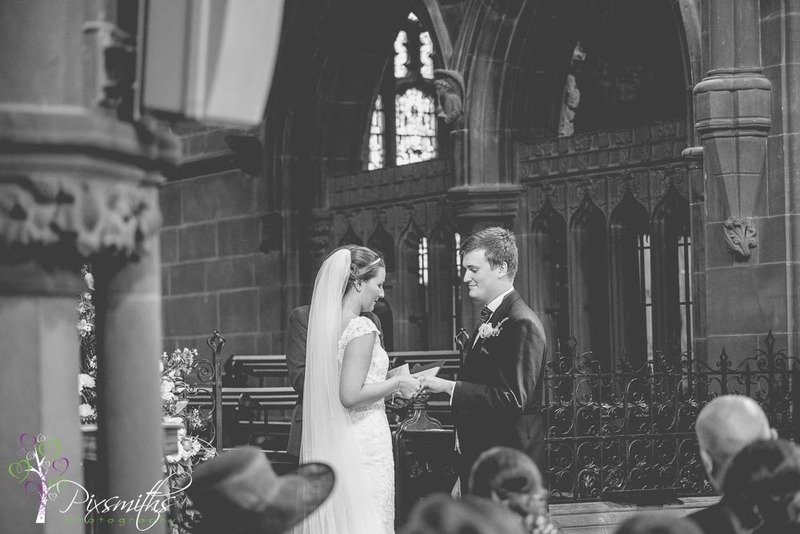 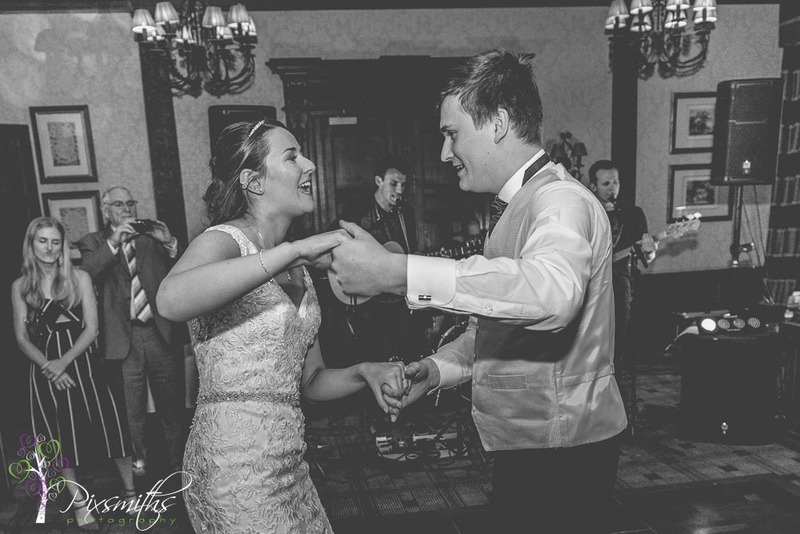 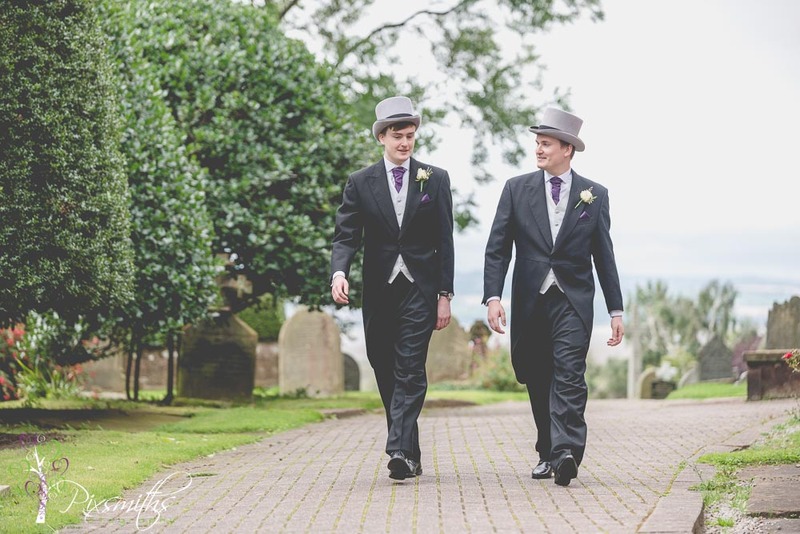 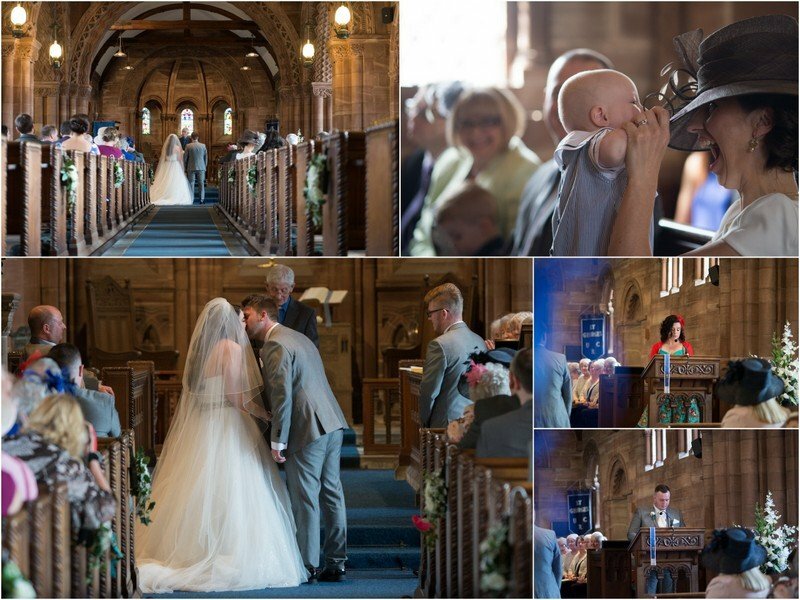 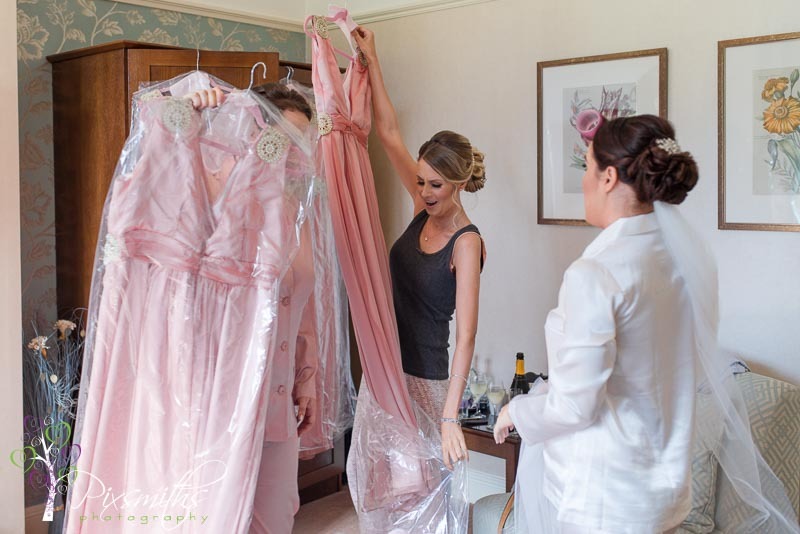 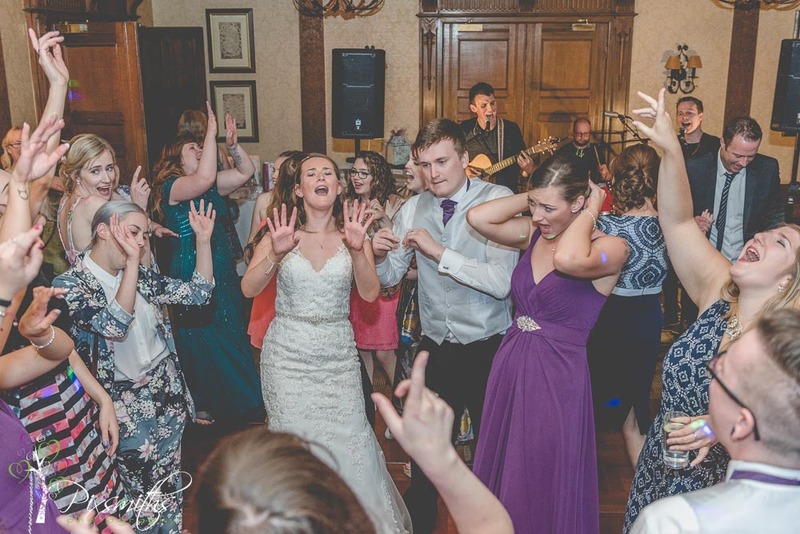 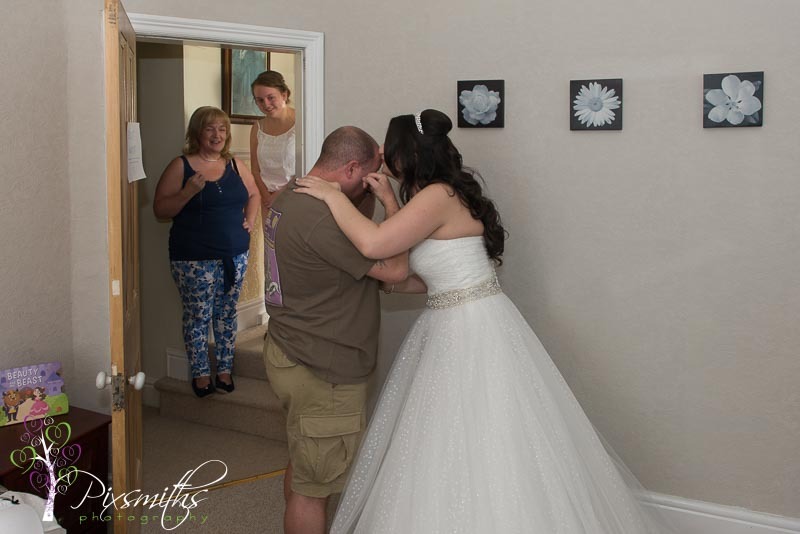 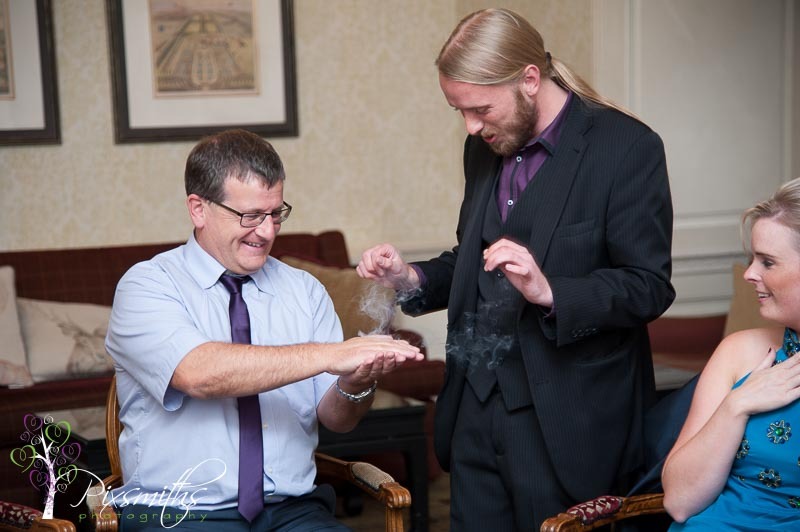 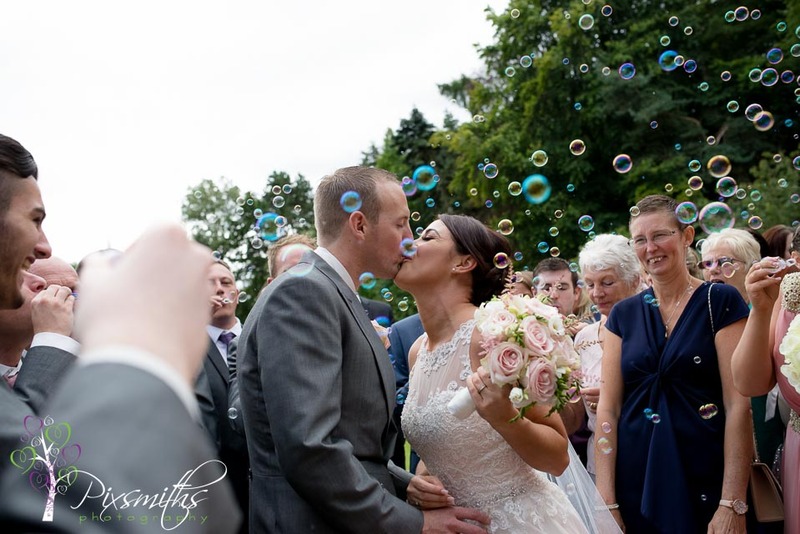 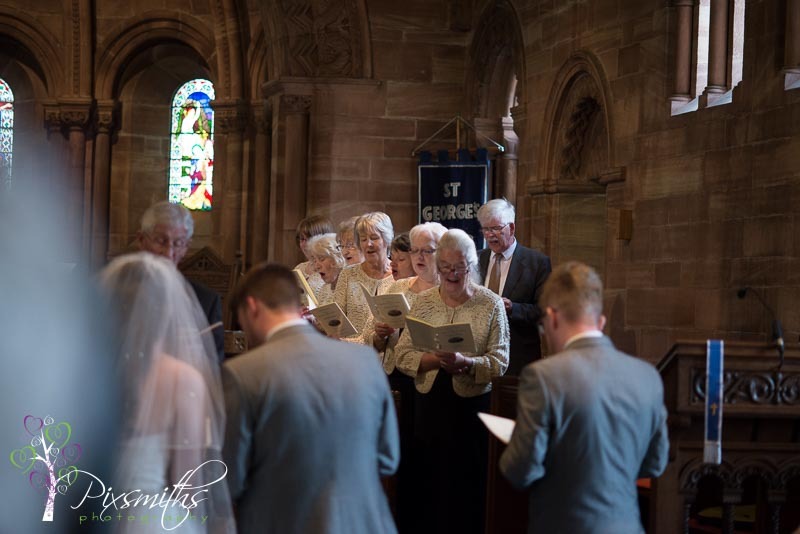 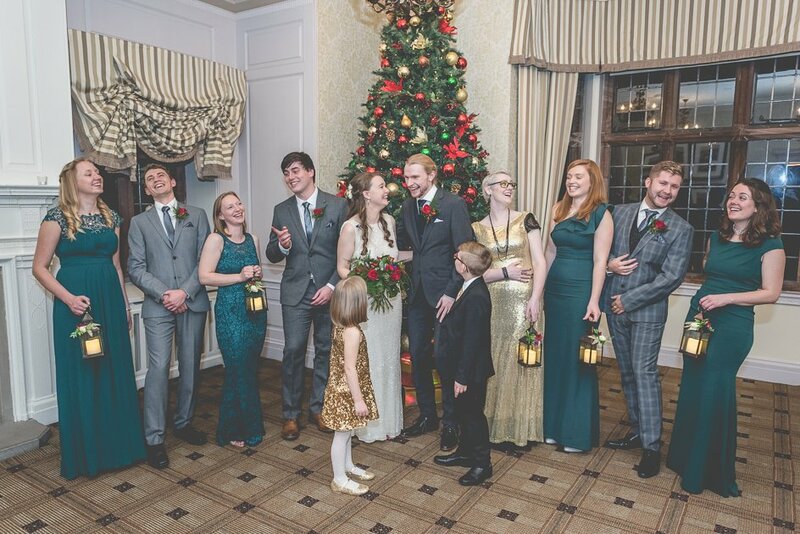 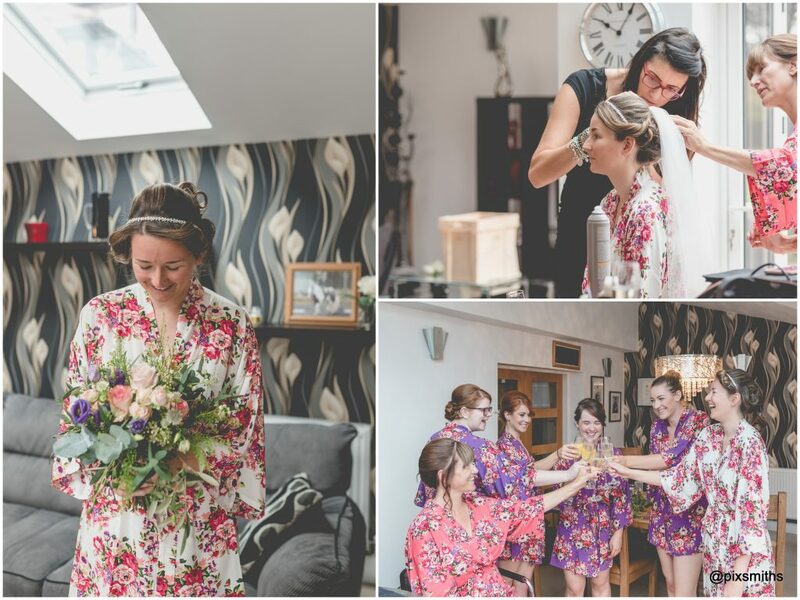 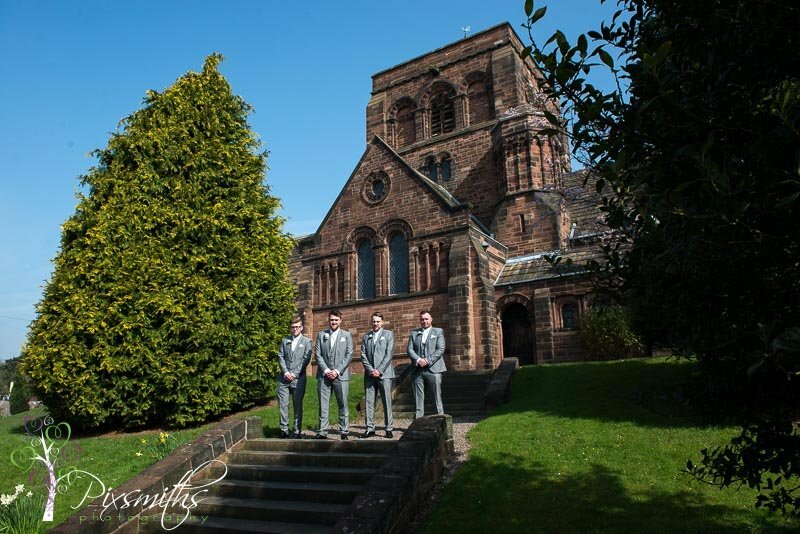 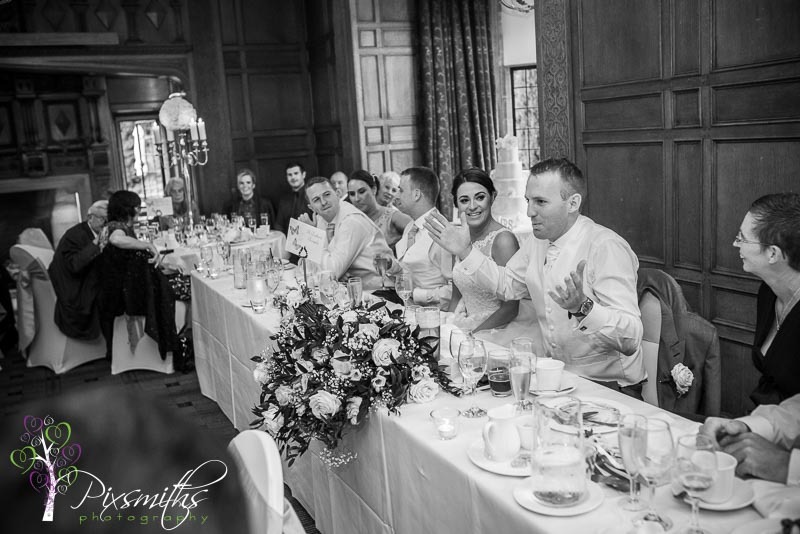 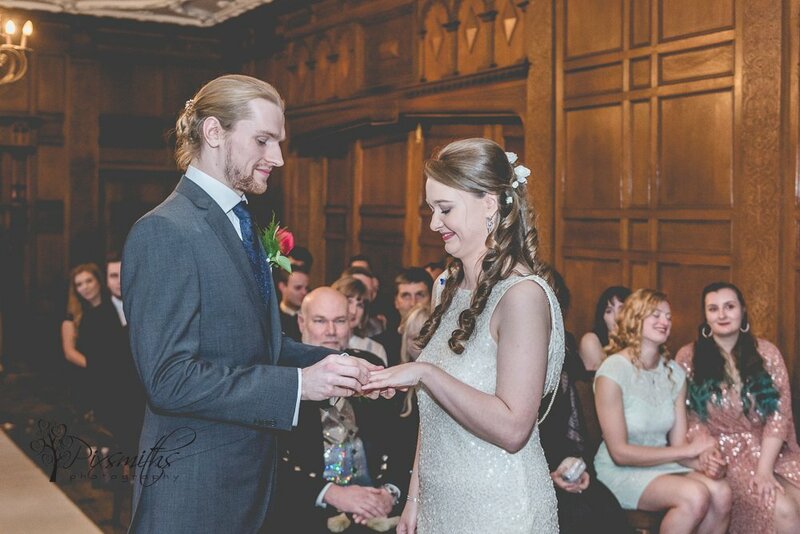 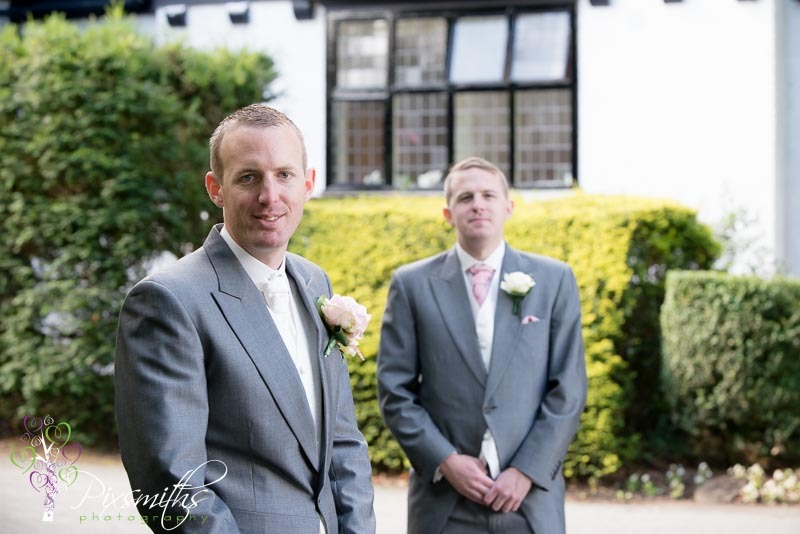 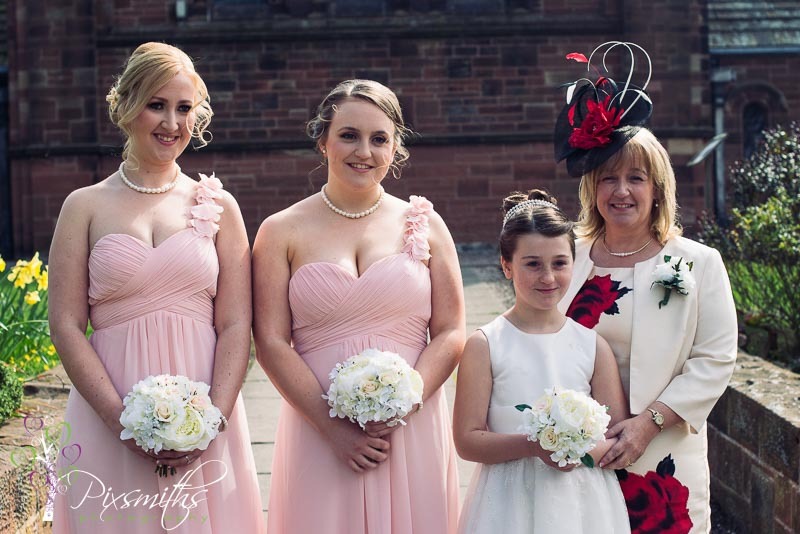 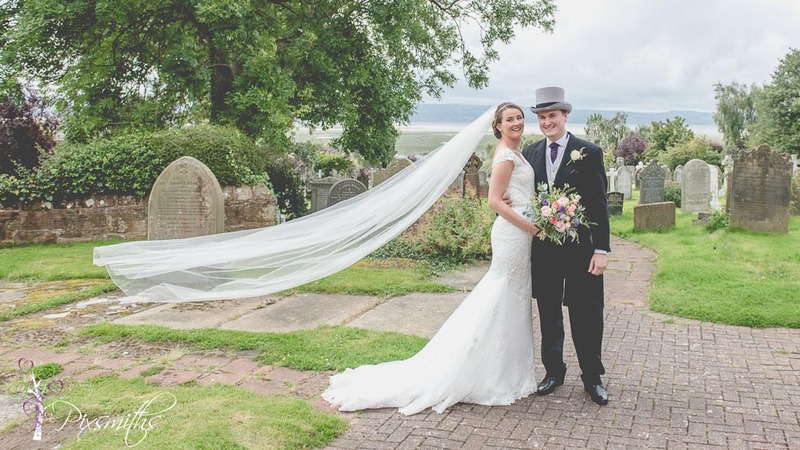 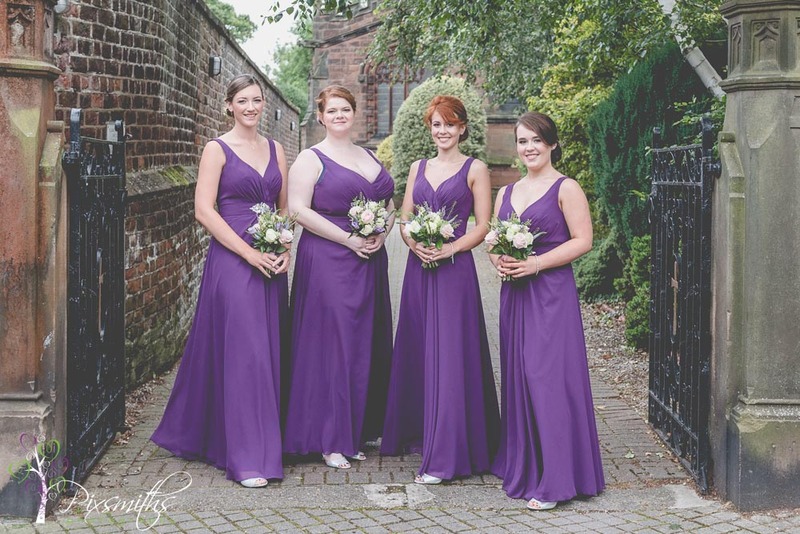 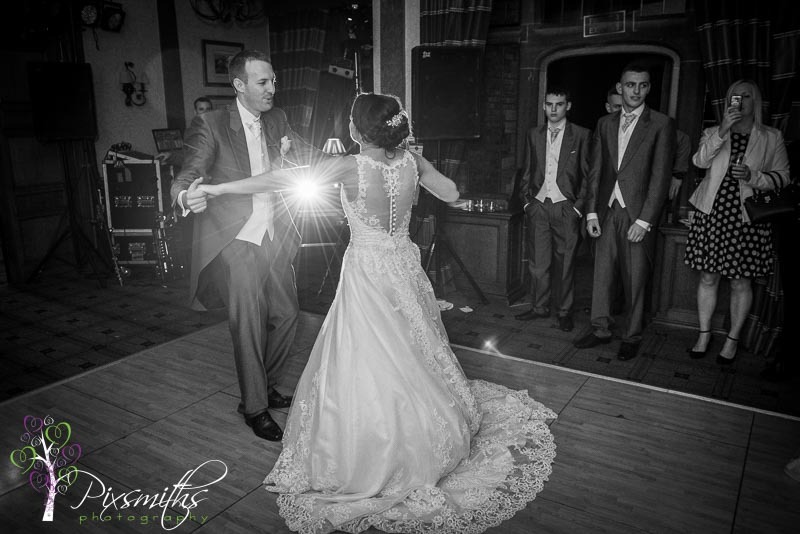 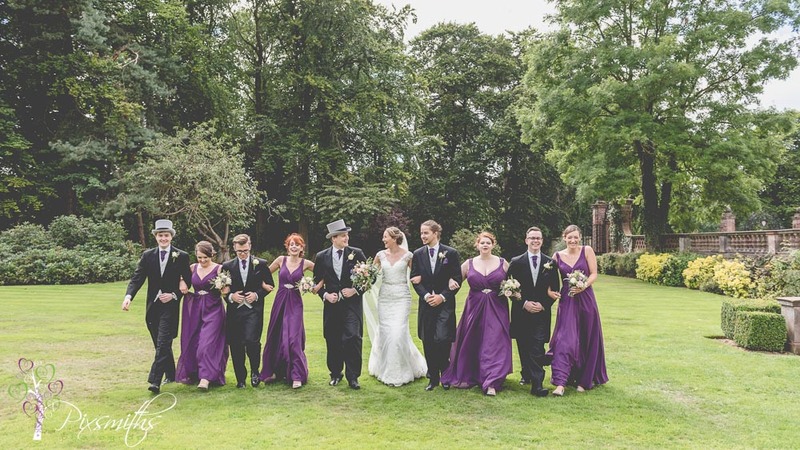 We had previously captured Ben’s twin Mylie’s wedding so they were familiar with our style and relaxed approach. 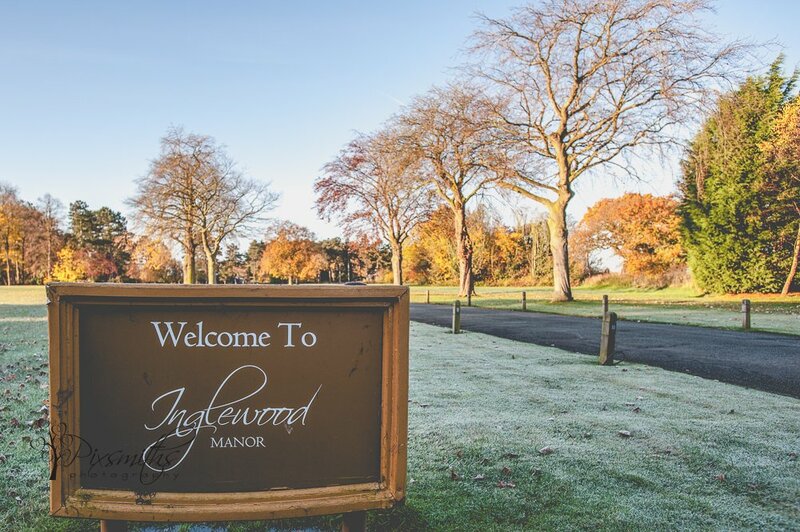 Thank you to Steph and Ben for asking us to capture your day and all the staff at Inglewood for ensuring all went smoothly. 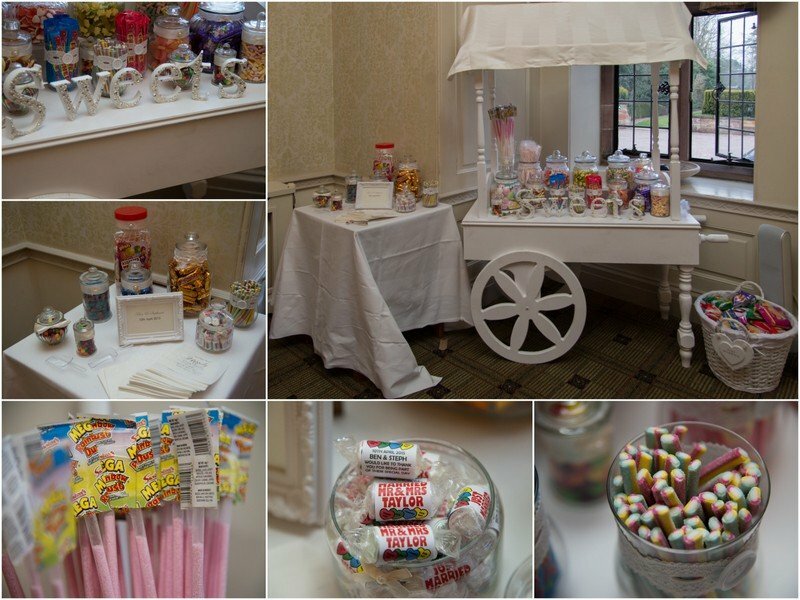 A great team of suppliers on hand too. 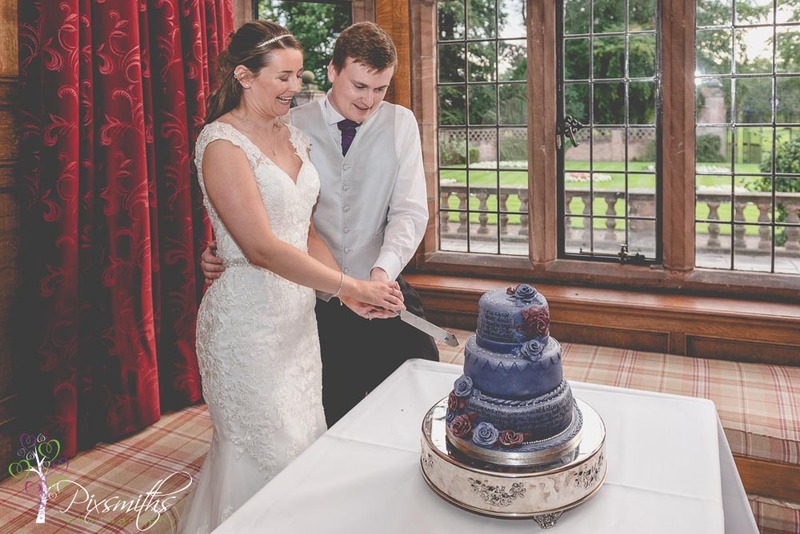 Cake: Kingfisher Cake – delicious! 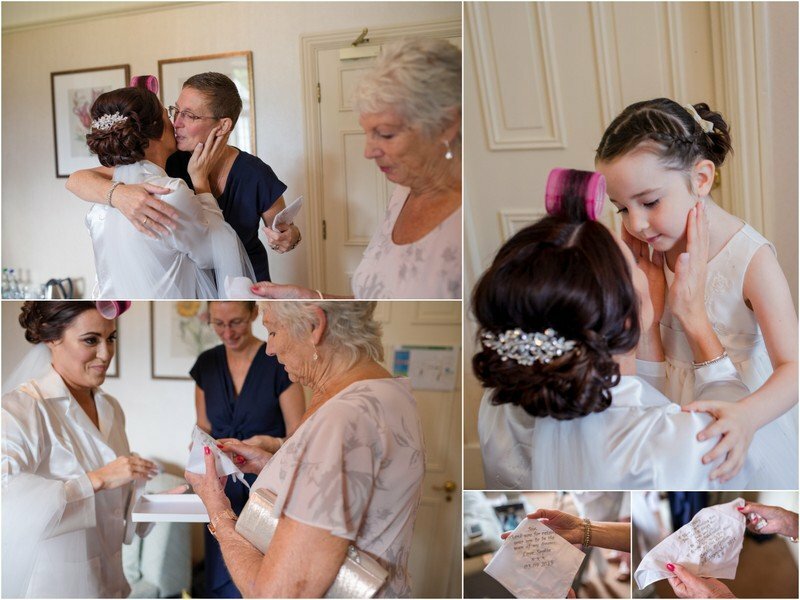 Favours: Keri Hadwin..and beautifully packaged by Mylie! 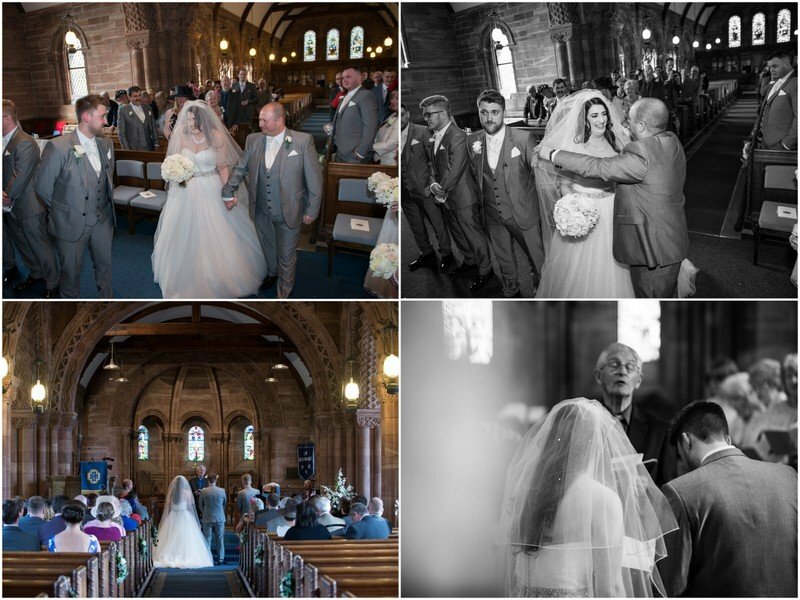 Here a small selection of the hundreds of images we took and hope you enjoy the storries in the shots. 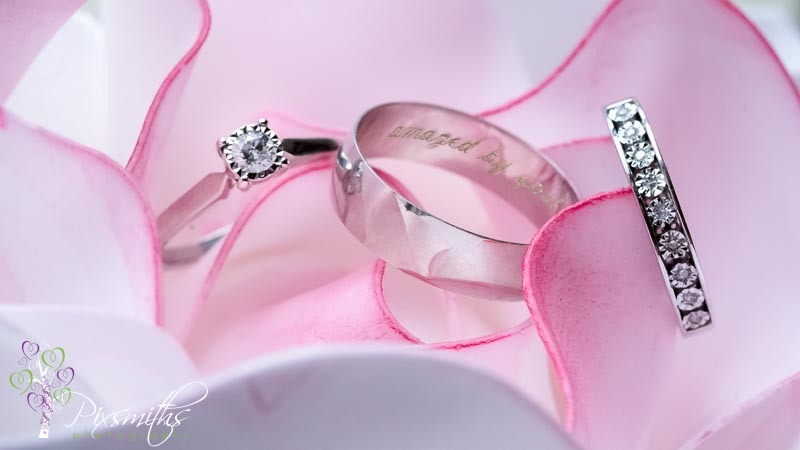 Full gallery with shopping cart is available. 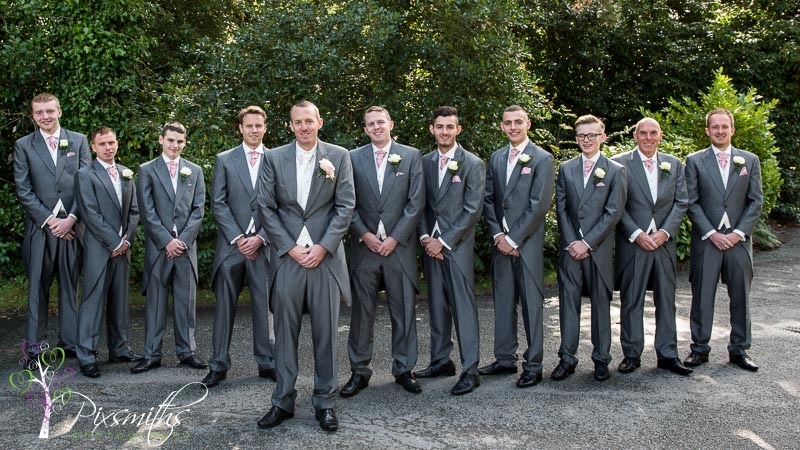 Ben scrubs up well doesn’t he – looking so suave! 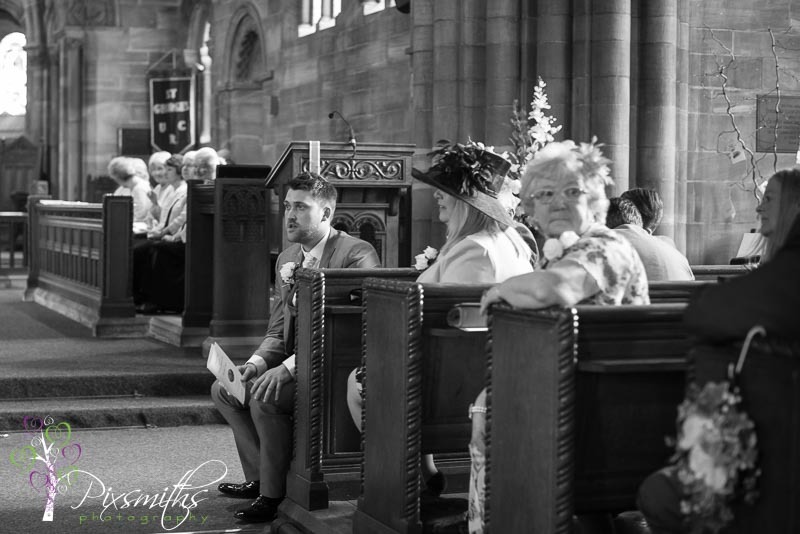 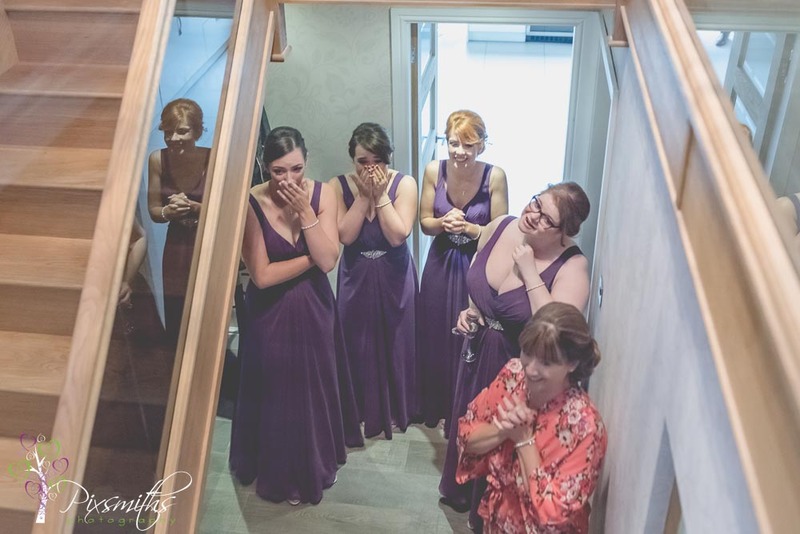 Emotional brother awaiting his sister;s entrance! 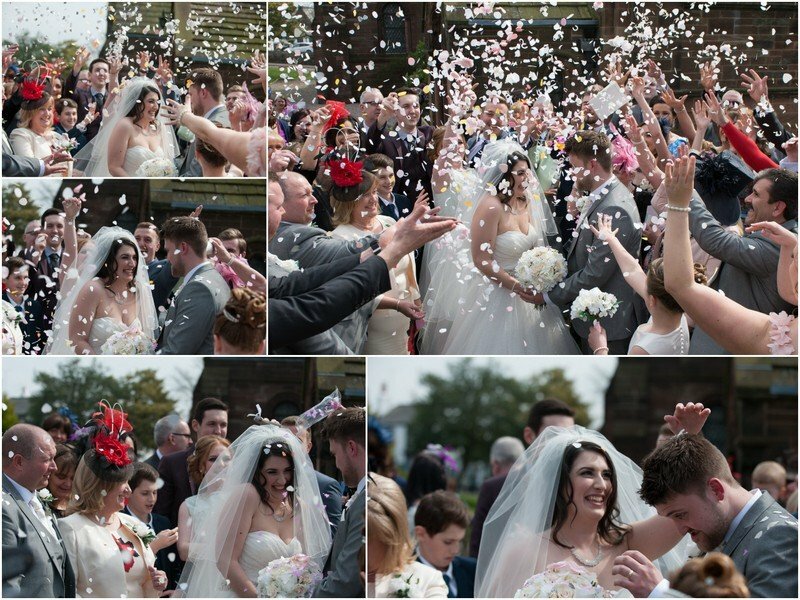 Who doesn’t love a happy confetti shot! 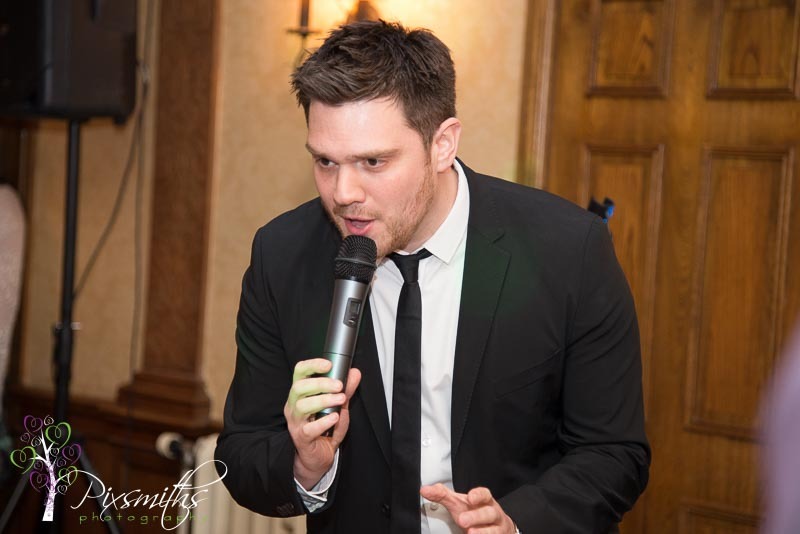 Oh did I mention Micahel Buble?? 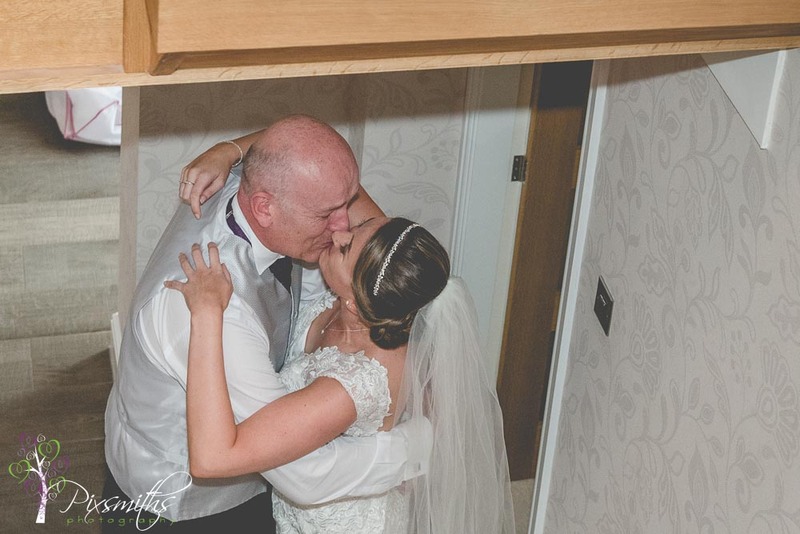 Dance with Grandad, dance with Dad, then finally gets to dance with Hubby! 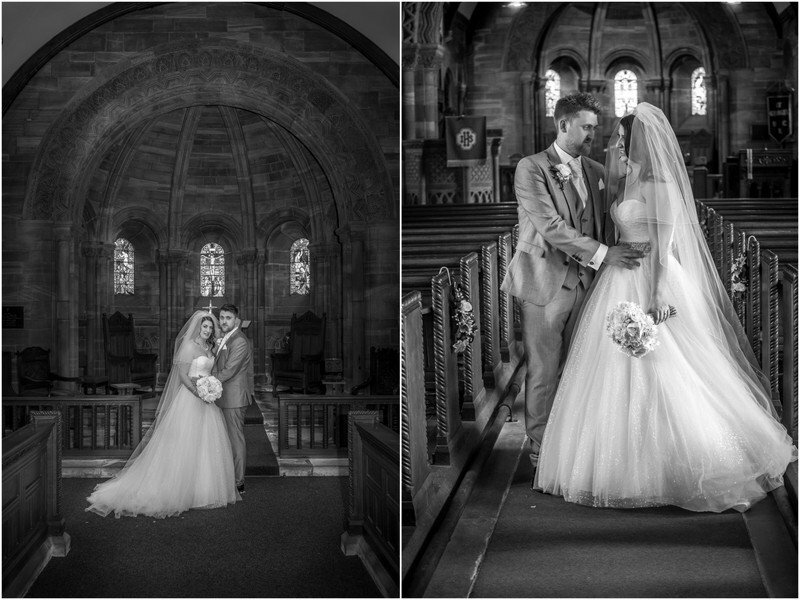 Of course some fun shots with the props too! 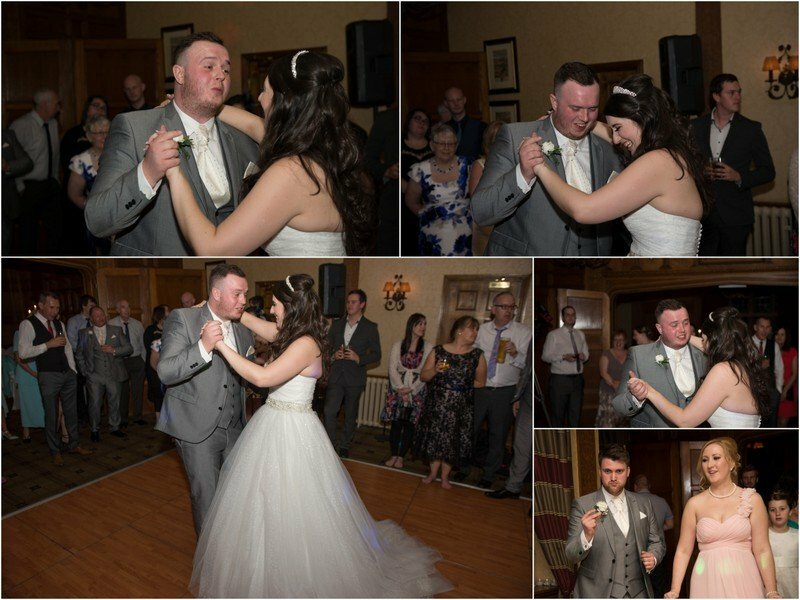 Excellent DJ – lots of participation on the dance floor! 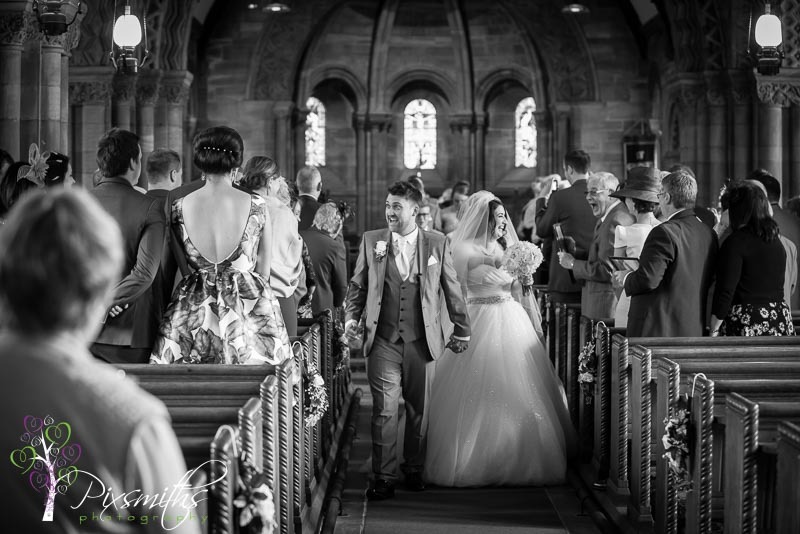 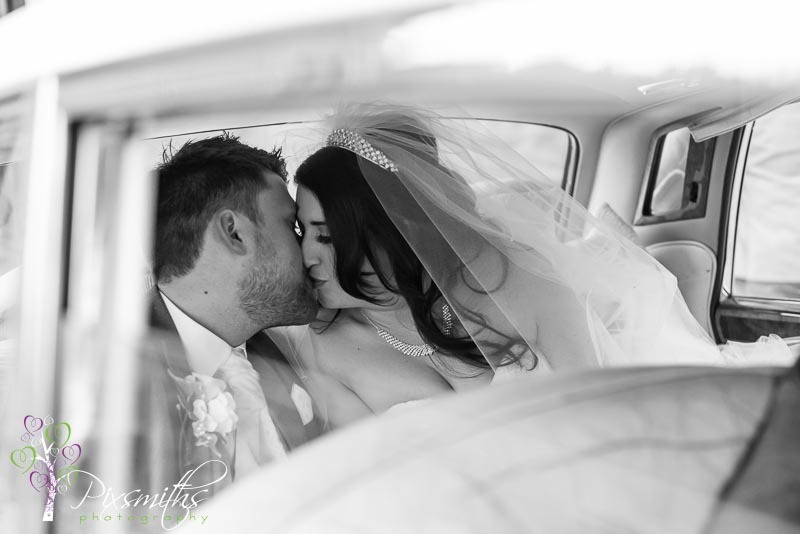 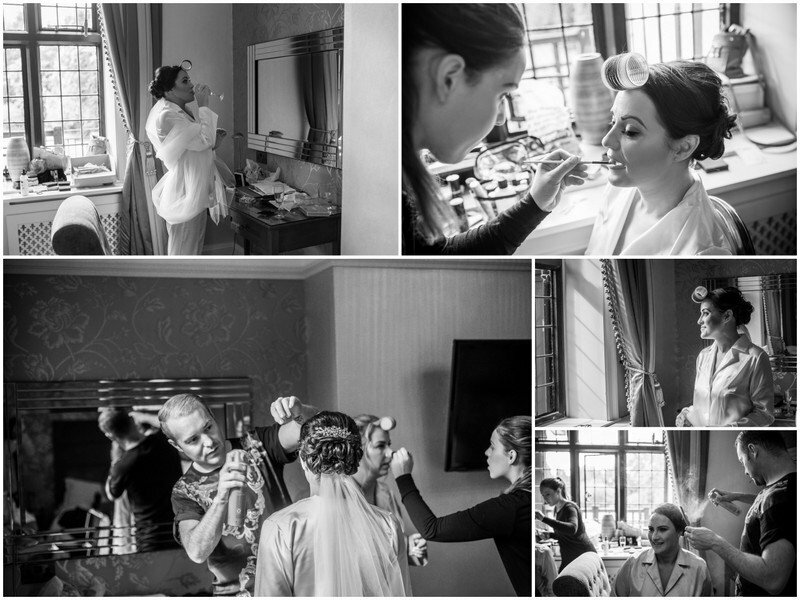 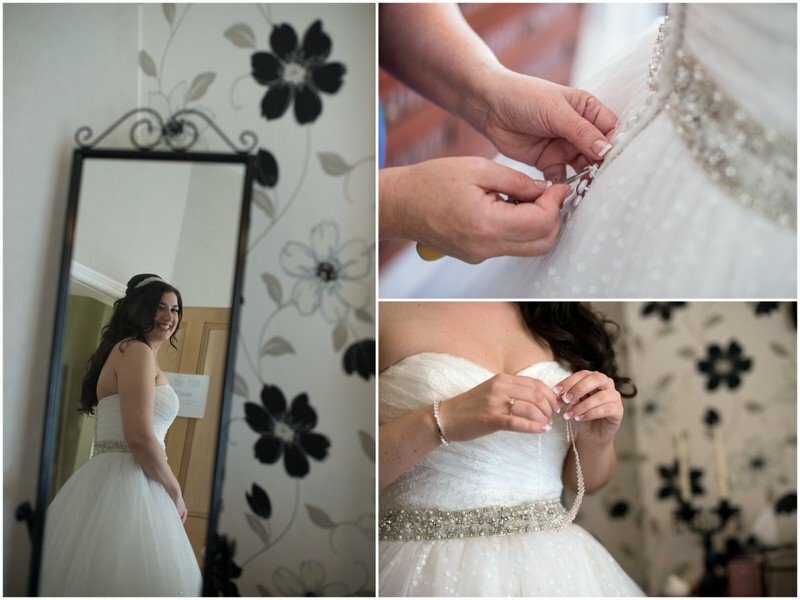 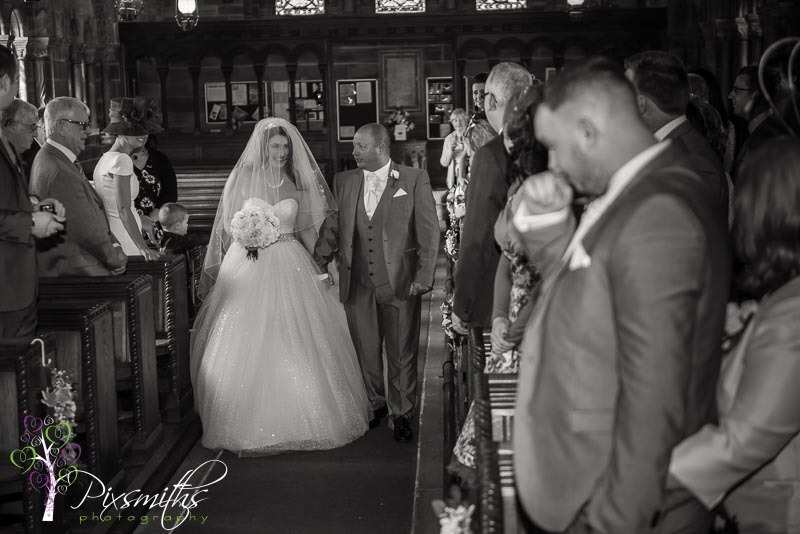 We love to capture those moments and details of the day its what our couples love about our style . 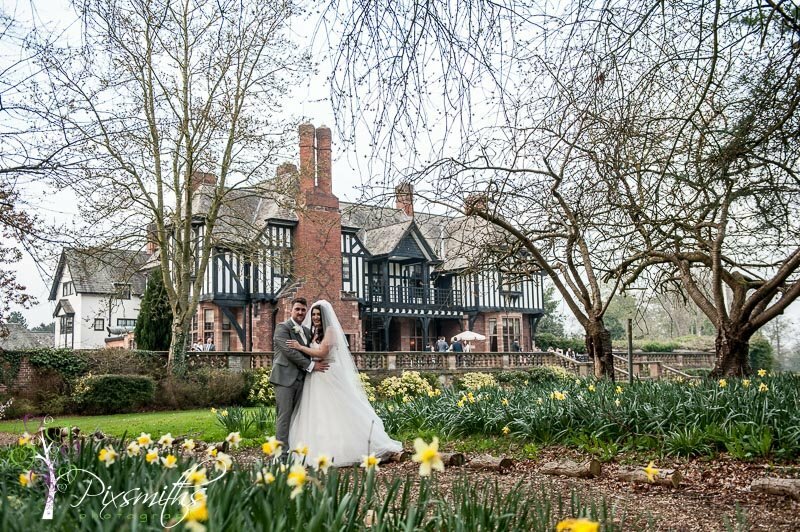 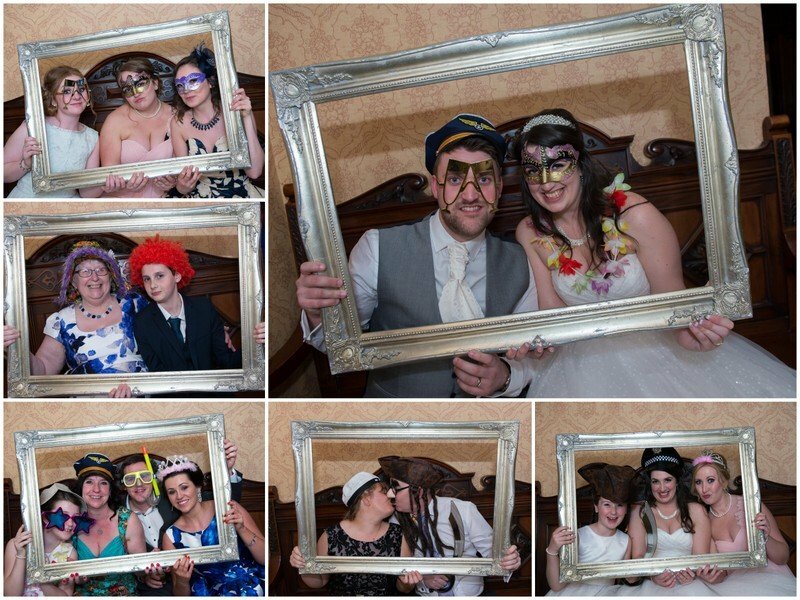 Interested in an Inglewood Manor Wedding Photographer or two then please get in touch we’d love to hear from you! 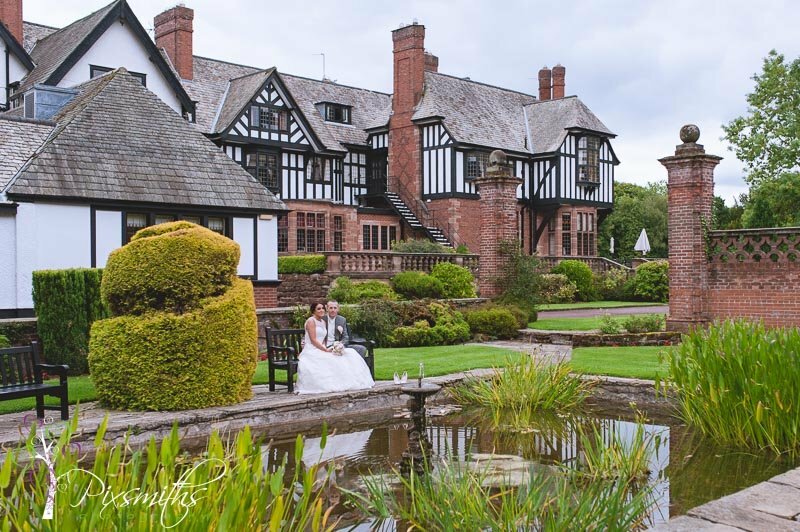 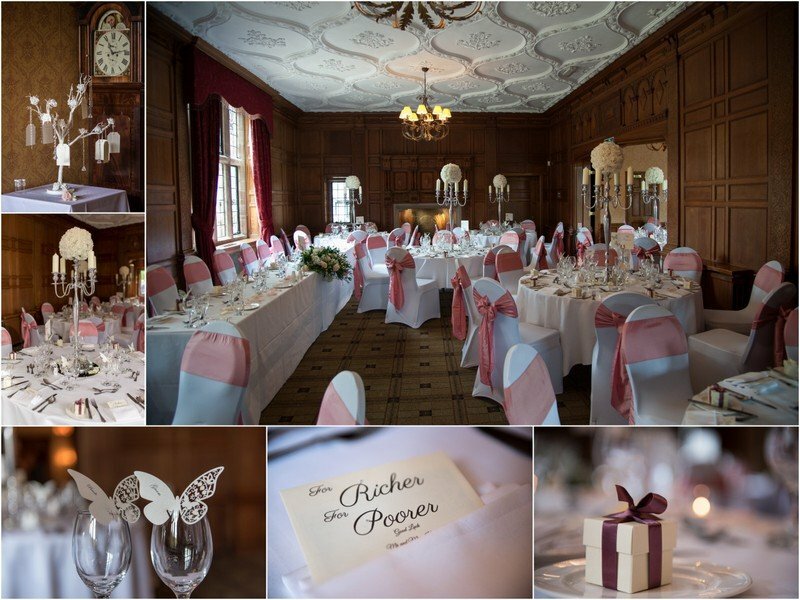 Ooh super excited that one of our images has been accepted for a competition run by one of our favorite venues – Inglewood Manor. 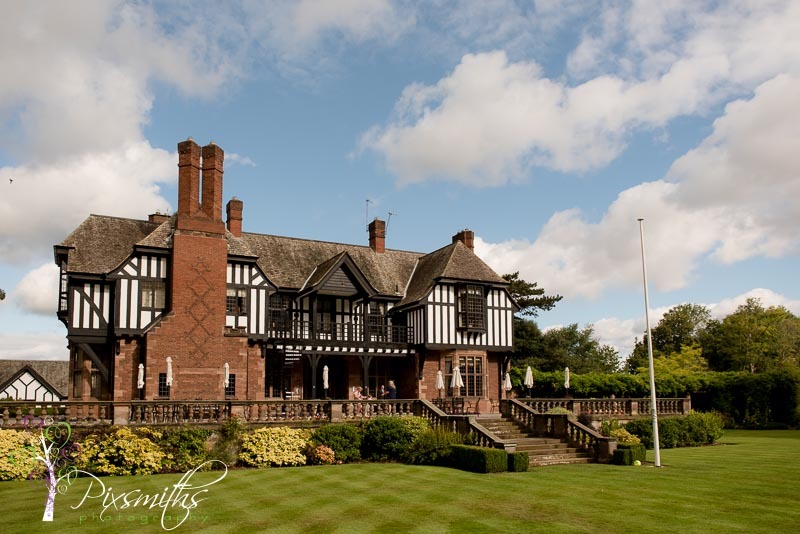 In fact this year we are even spending Boxing Day here for their fabulous buffet lunch. 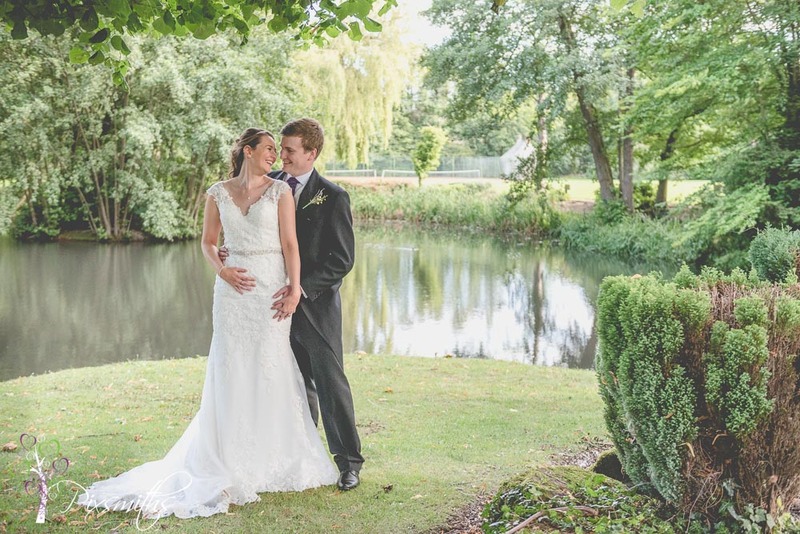 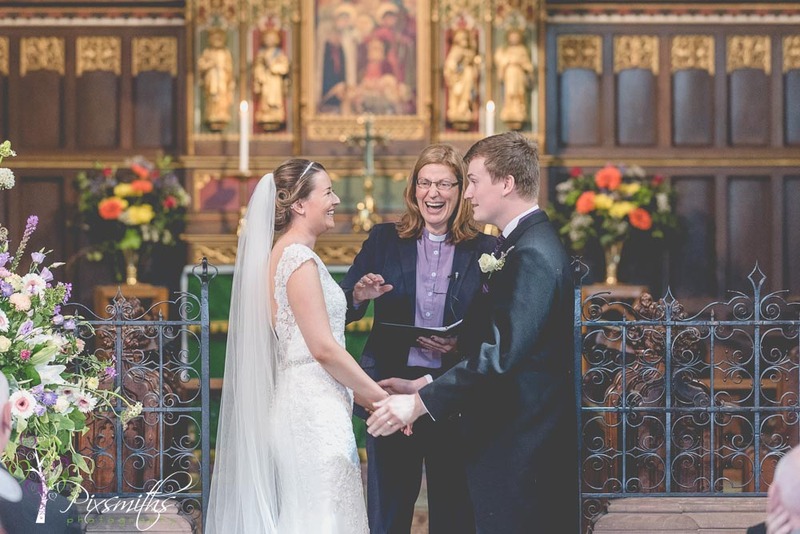 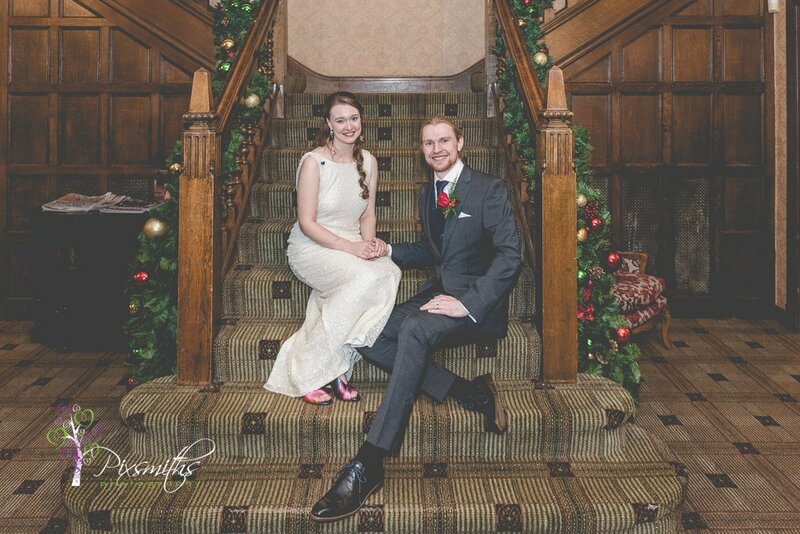 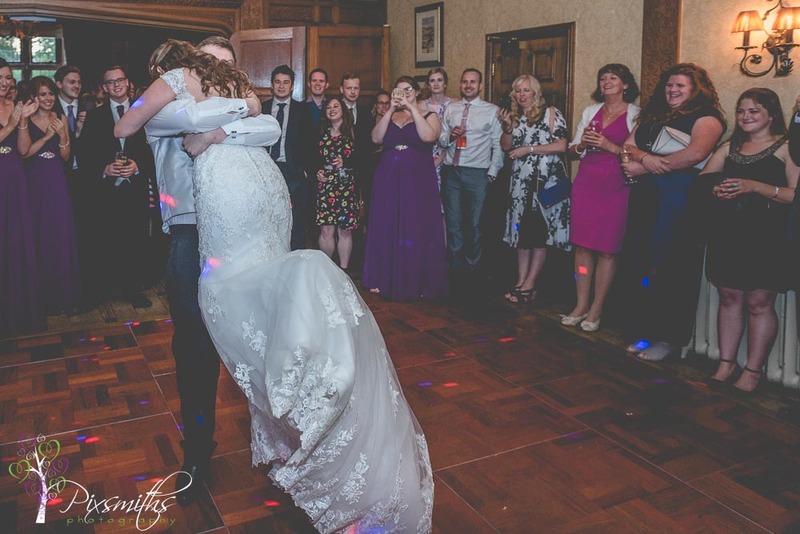 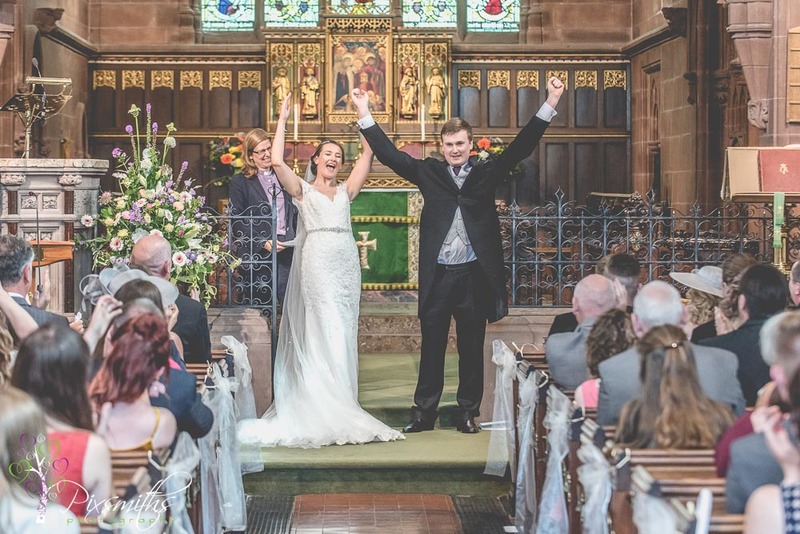 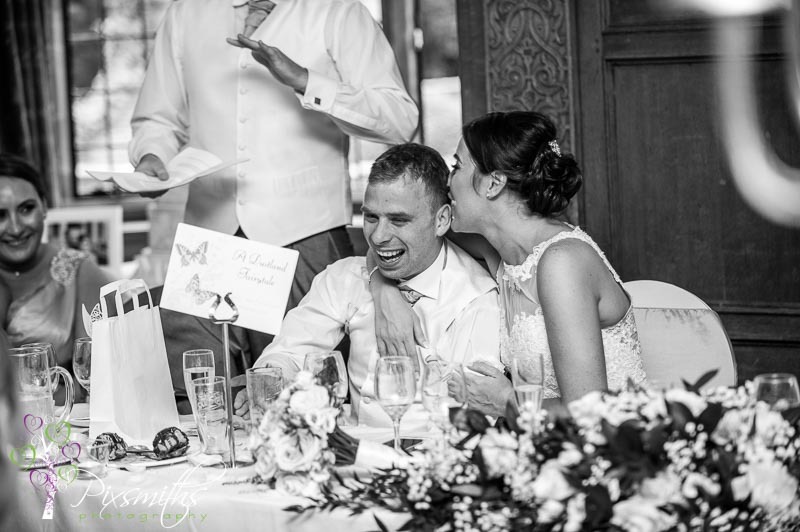 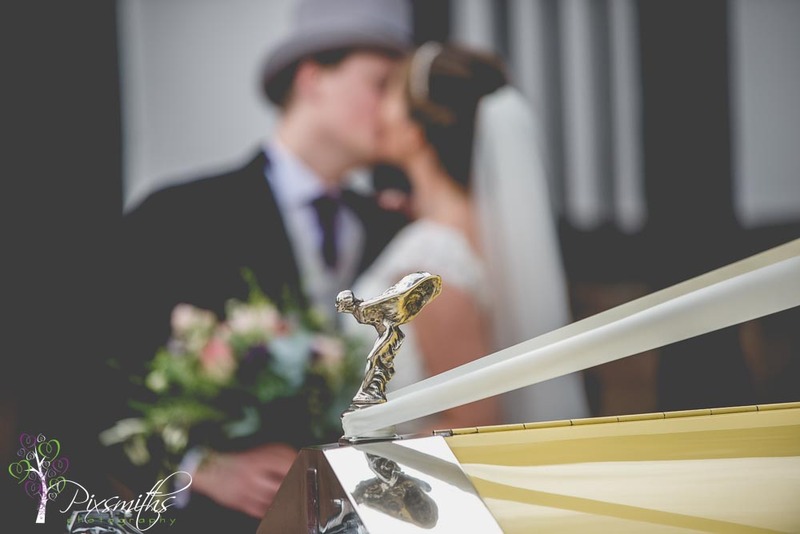 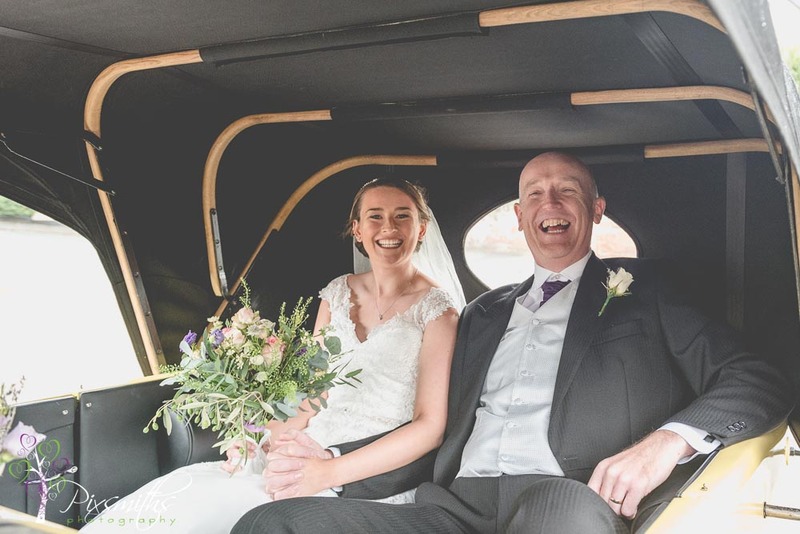 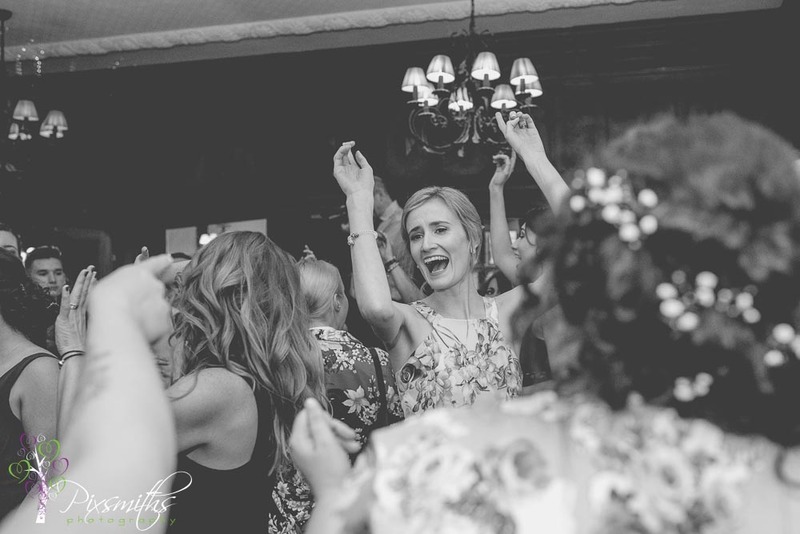 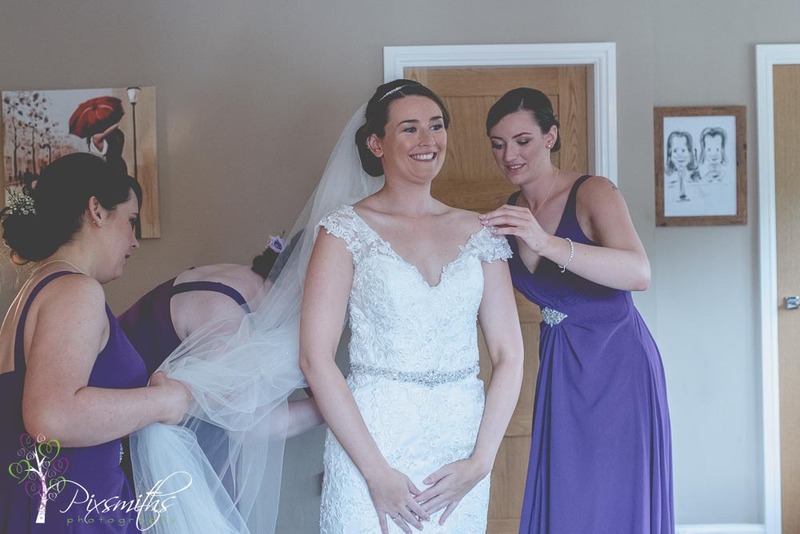 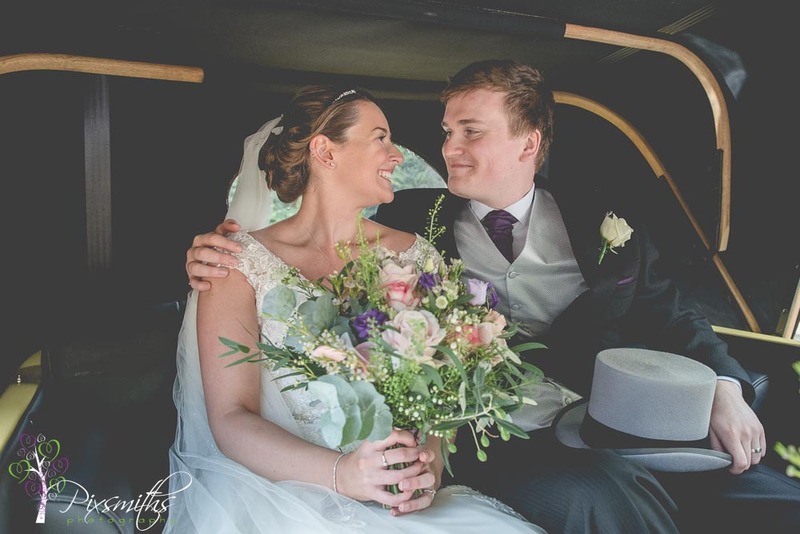 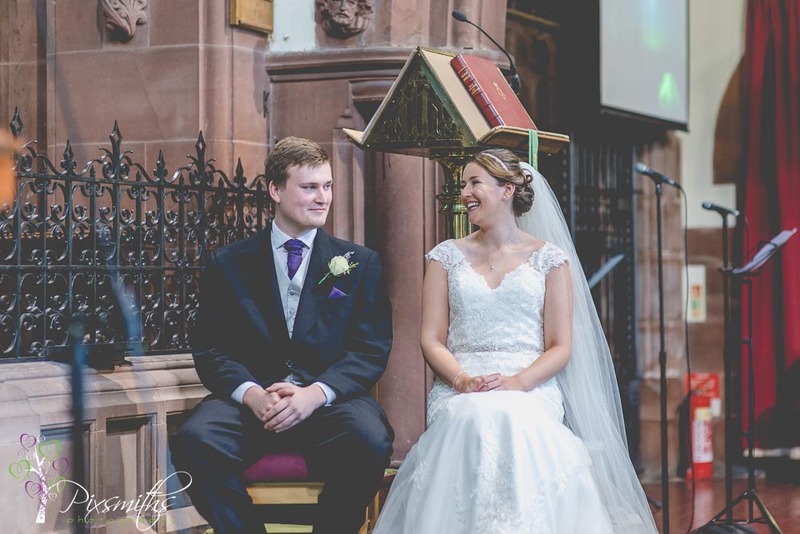 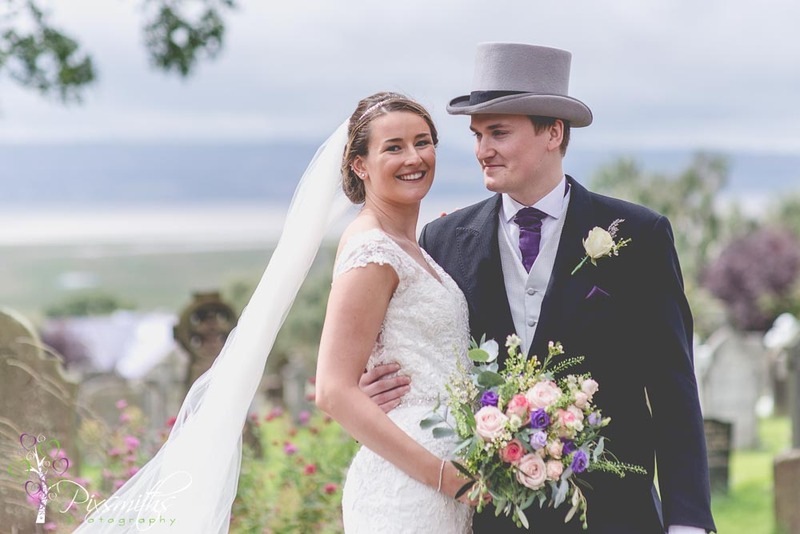 We always enjoy wedding at Inglewood Manor and had several images we could have selected for the competition..but the one of Caroline and Ben is one of our favs…a version of this image has pride of place on our banner display too. 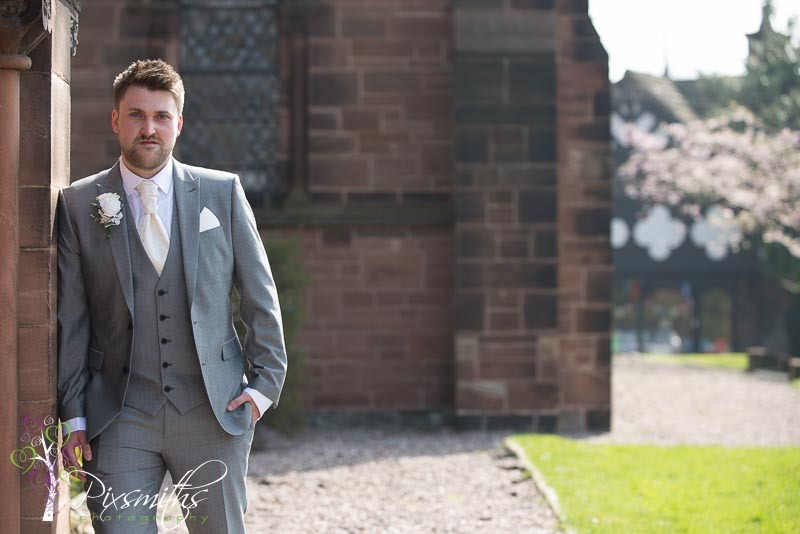 So as the face of Pixsmiths it was an obvious choice. 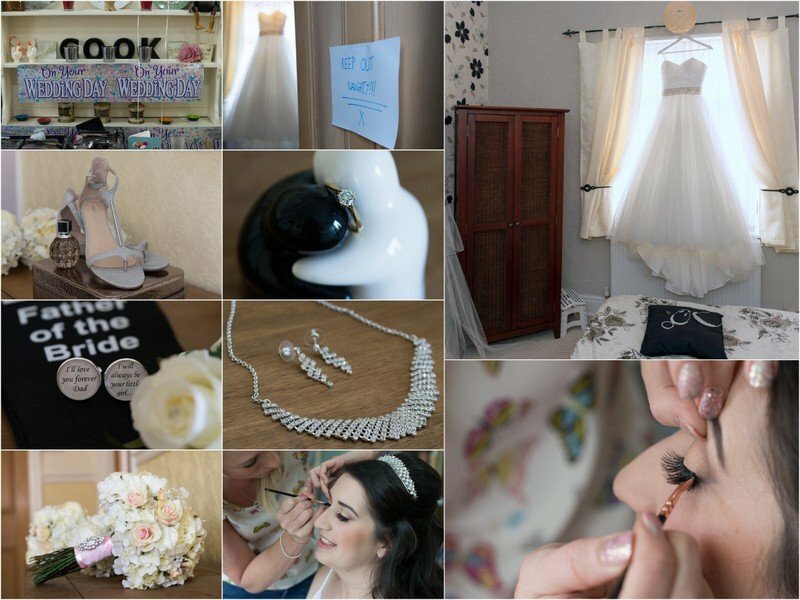 So please please vote for us it would be much appreciated!